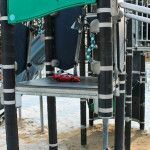 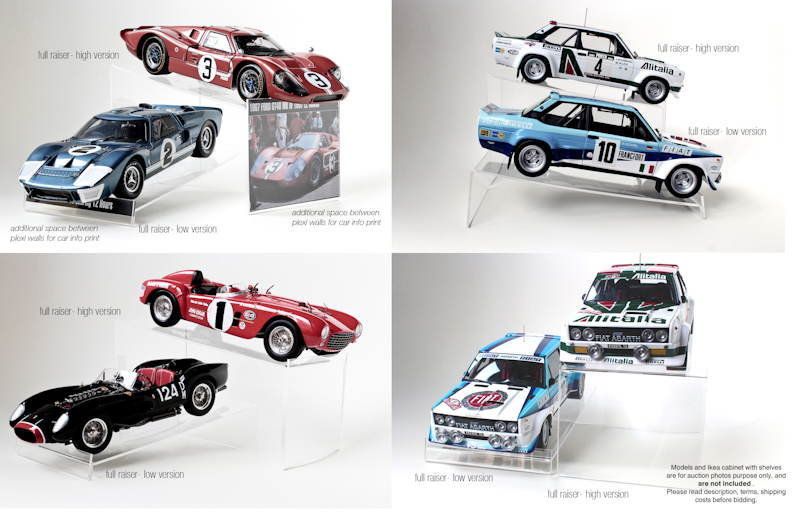 Plexi display stands – how to order. 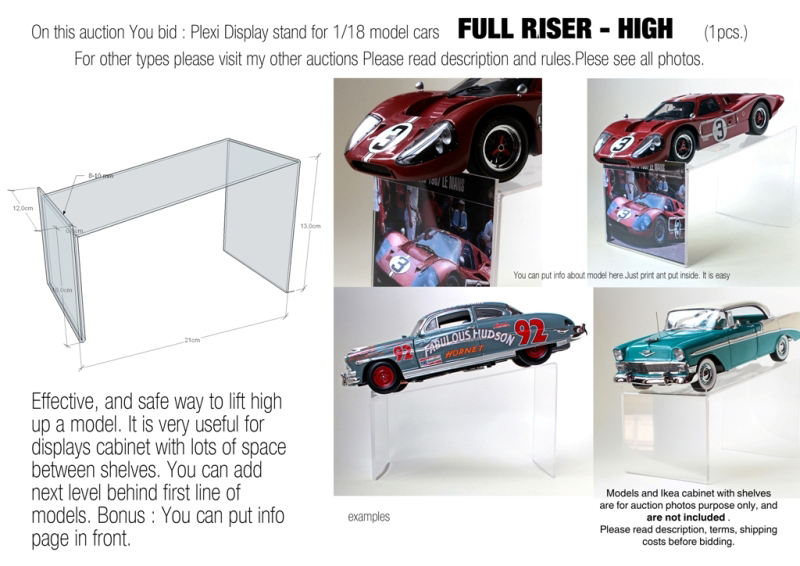 As some of You know I produce plexi raisers under models. 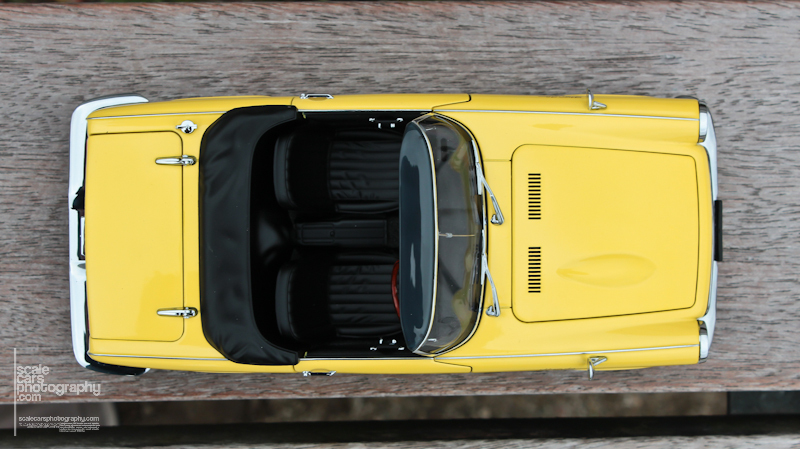 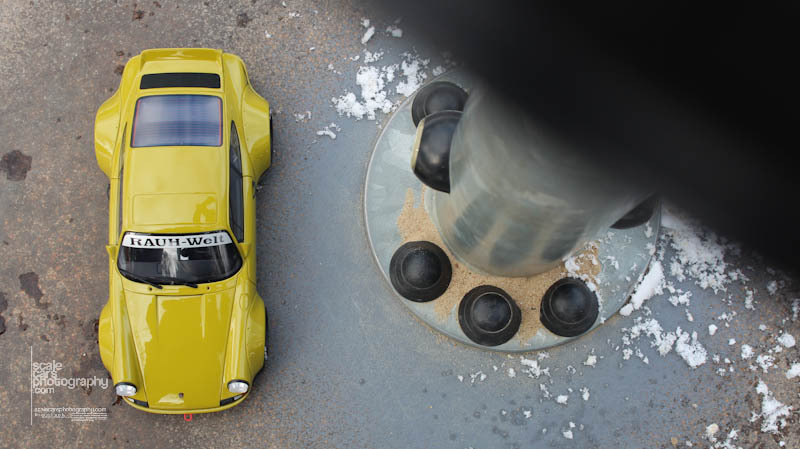 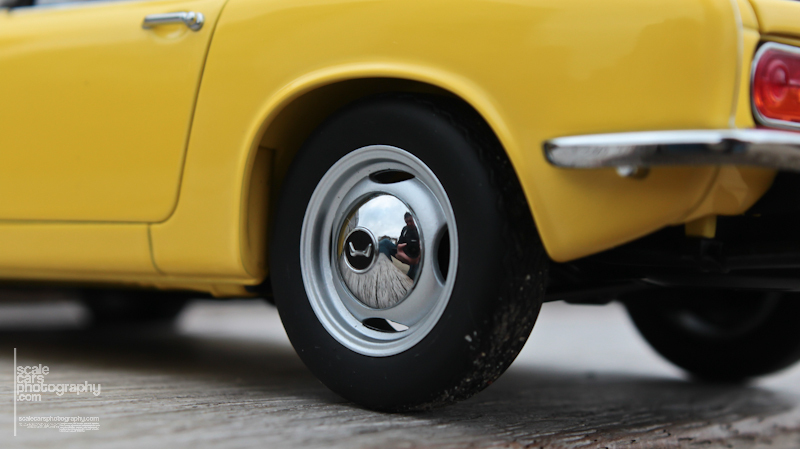 2cm and rosette – small, and low versions – they lift up models. 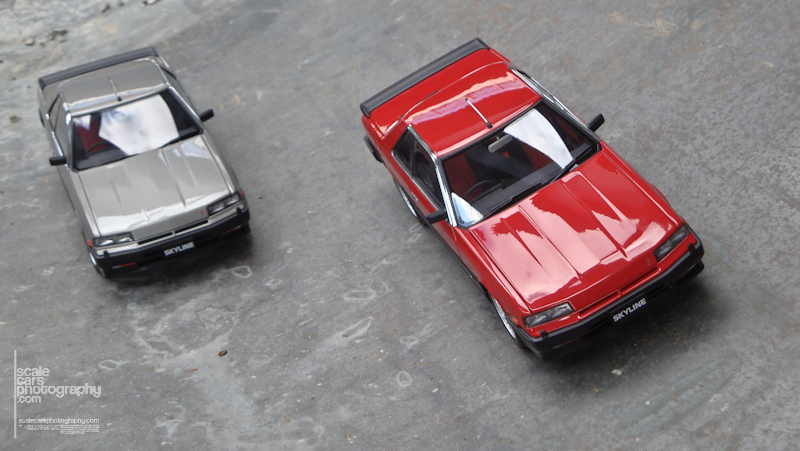 Left and right: they lift model and give some dynamic look. 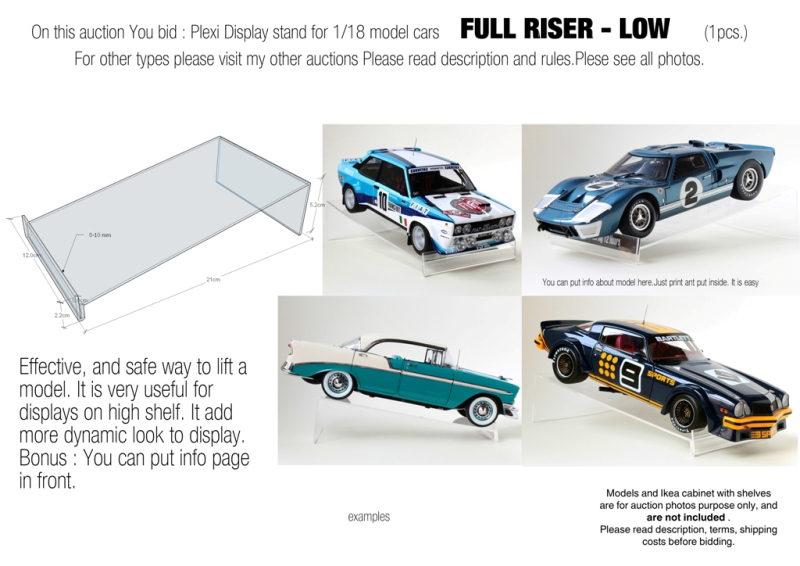 7cm and 10 cm – lift models up for better presentation. 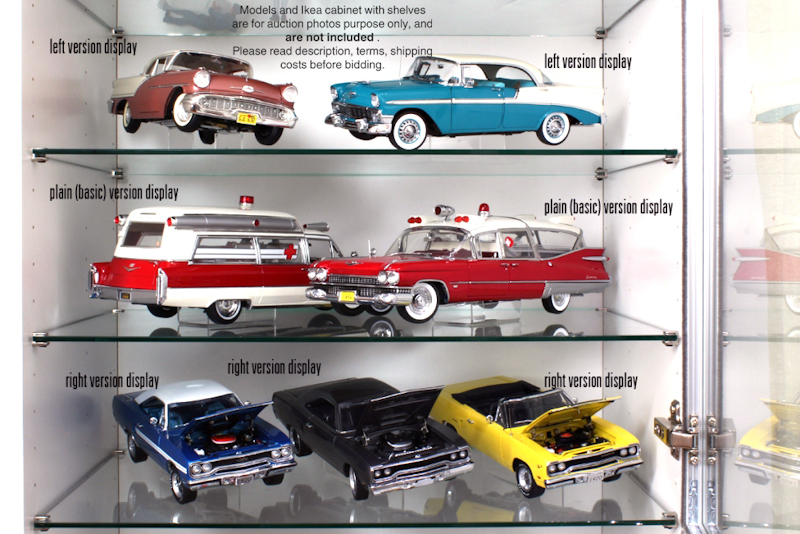 Especially if You have deep cabinet to make nice second row of models visible. 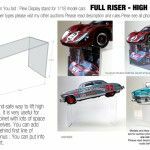 Full High – for better and more dynamic look in second row. 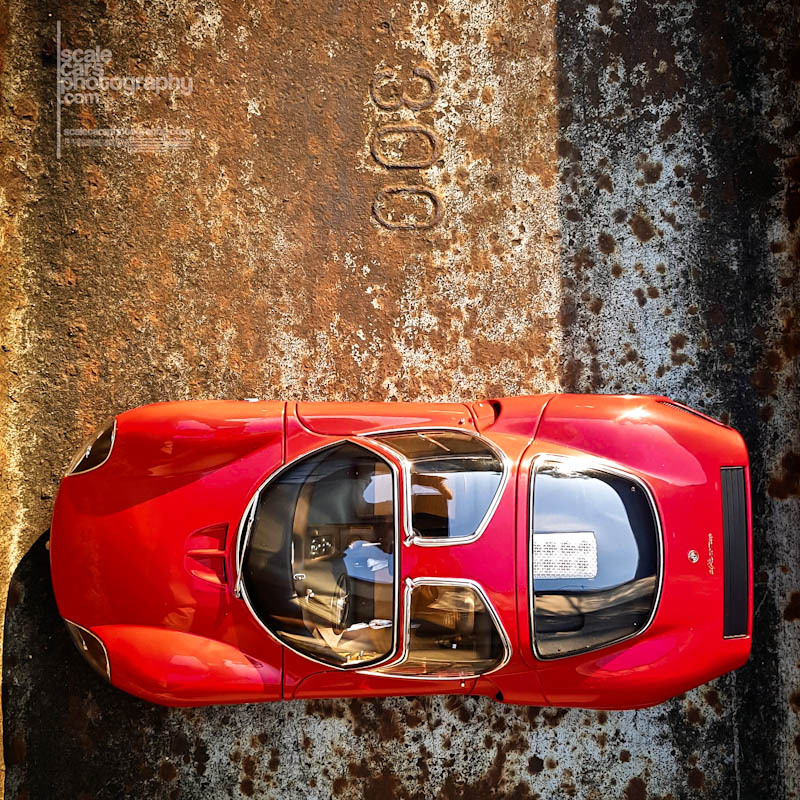 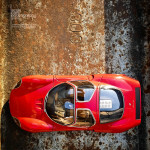 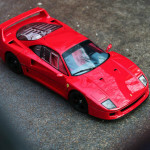 You can order them here – just send email to : scalecarsphotography@gmail.com . 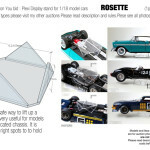 Please write me how many You like to order and I will calculate cost and s/h fee. 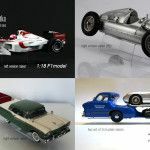 I`m open to do discounts with bigger orders. 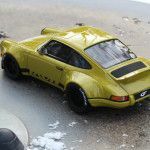 For sure I will give 10% off to Ebay prices. 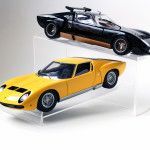 We will do trade via PayPall – so You still have buyer protect. 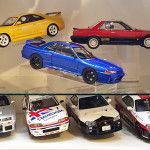 You can find my shop on Ebay. 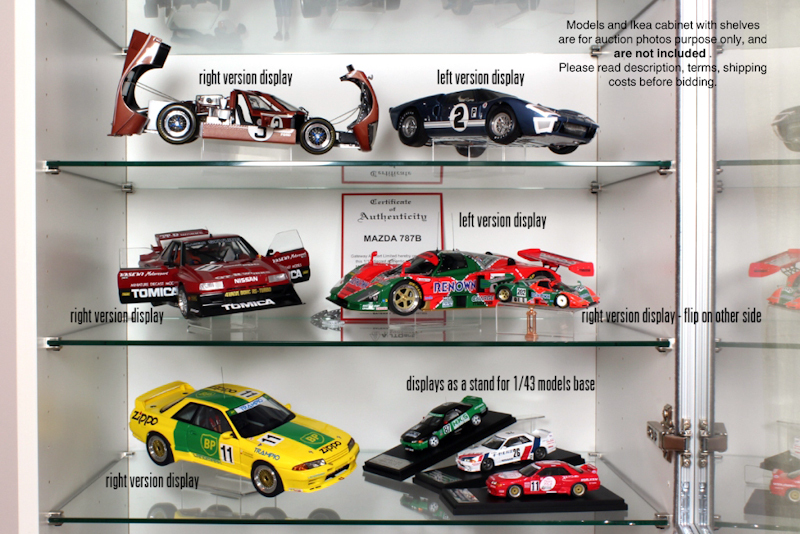 Below You can find more photos of models osn display and YouTube clips showing how to use them. 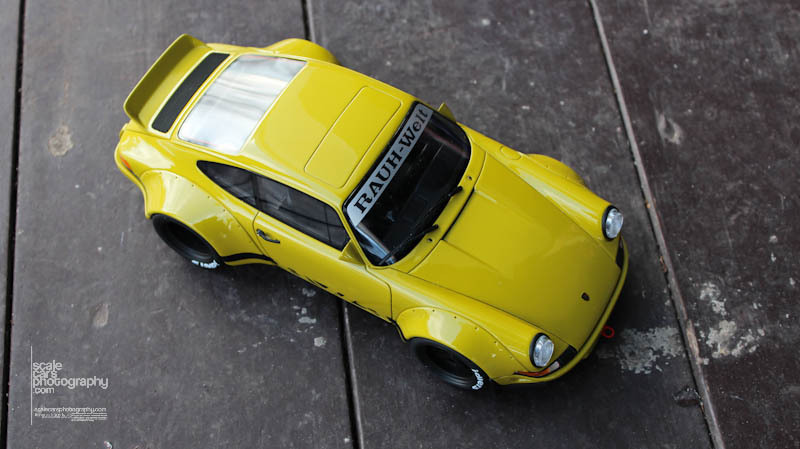 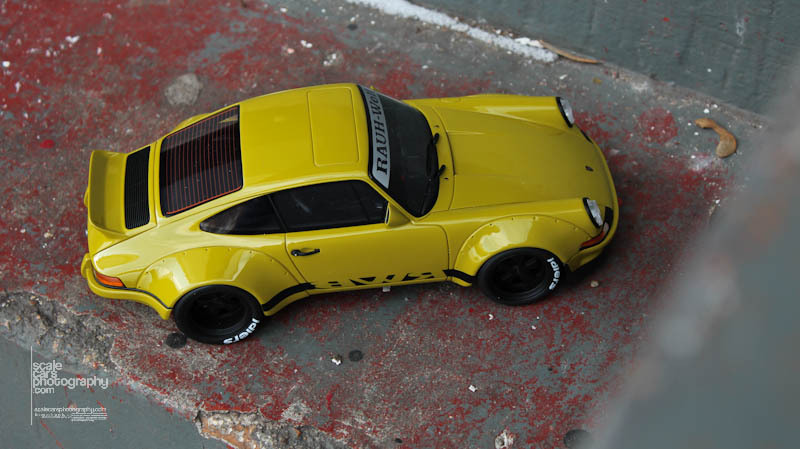 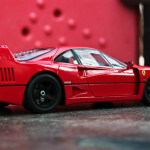 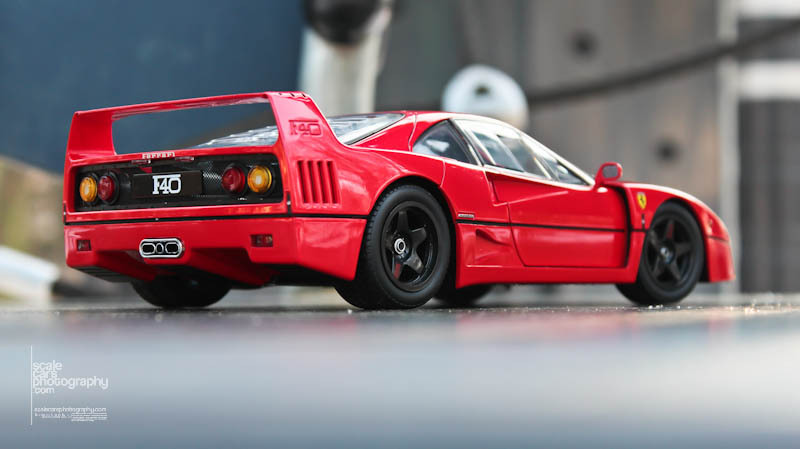 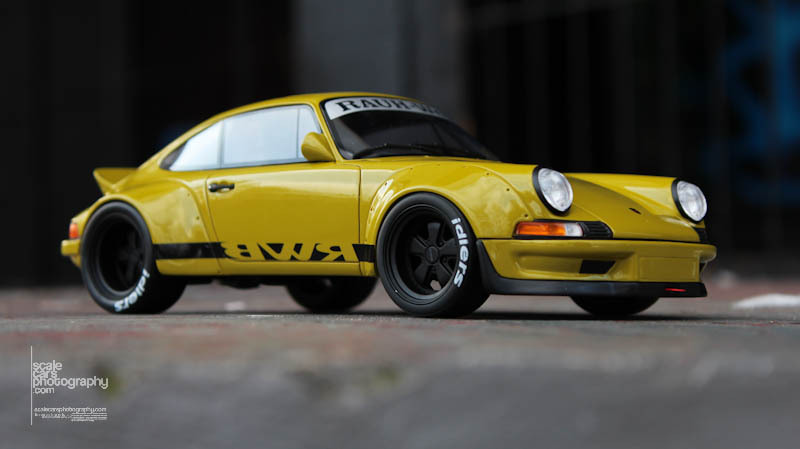 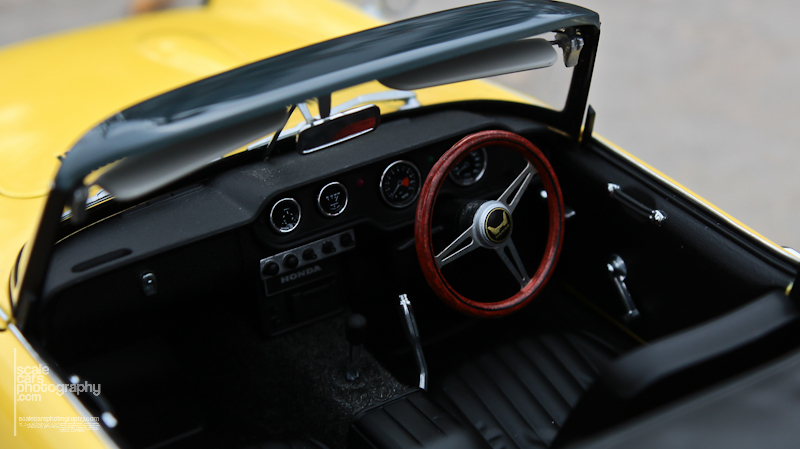 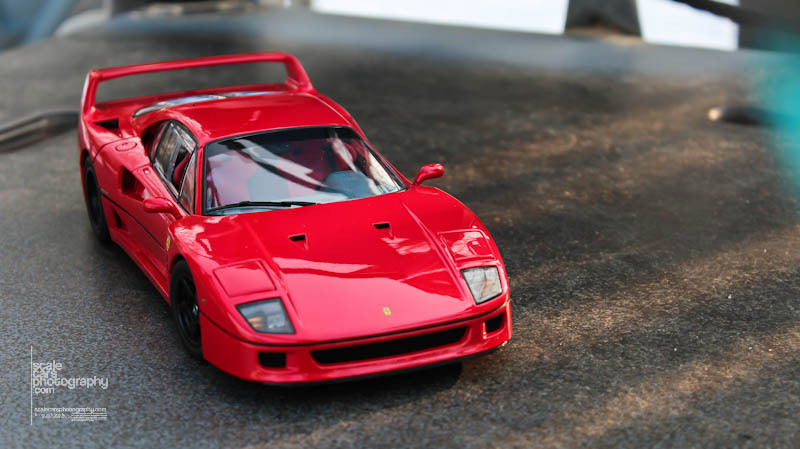 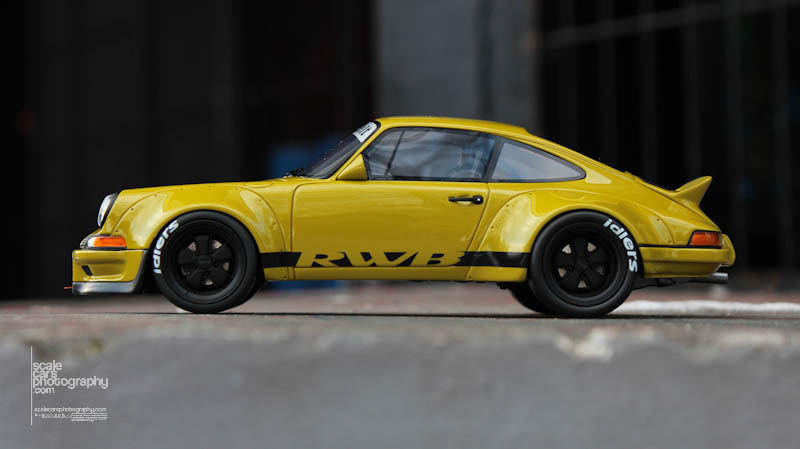 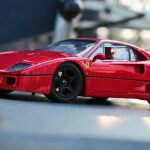 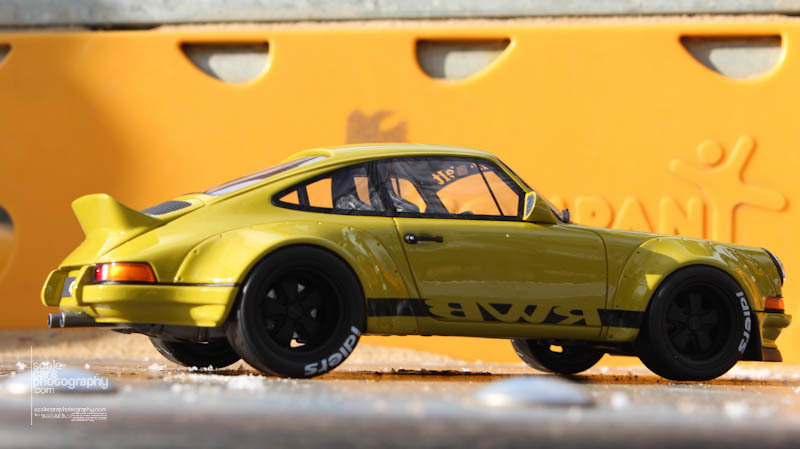 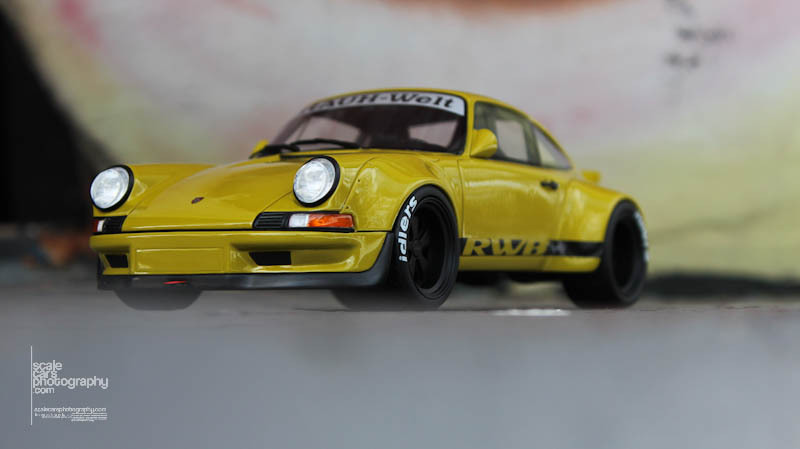 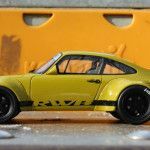 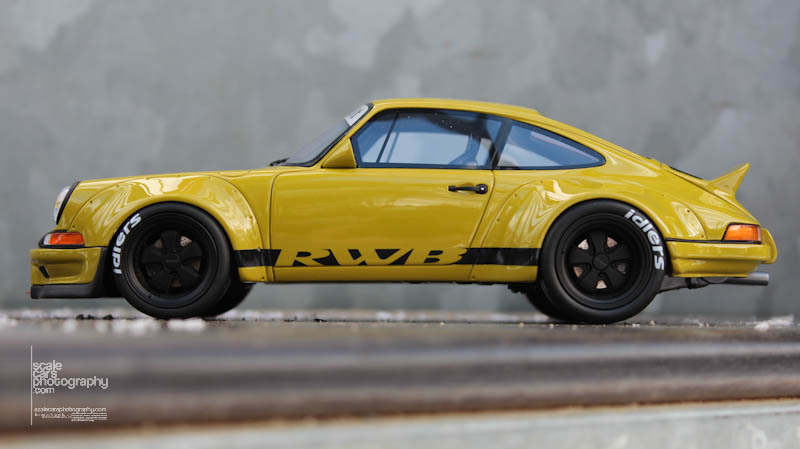 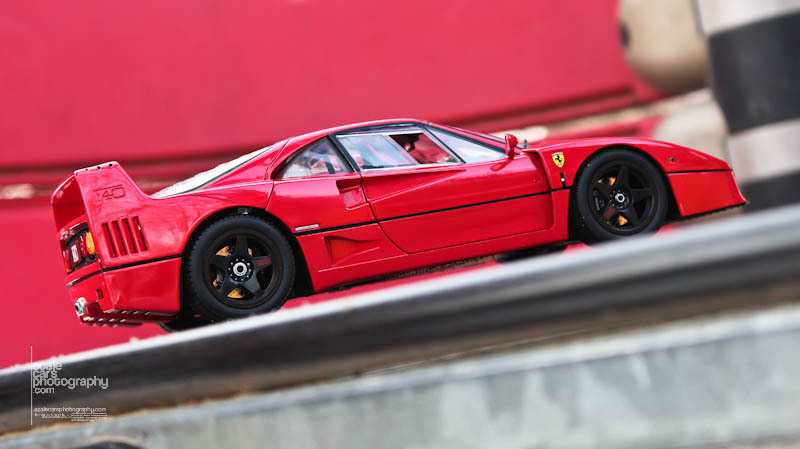 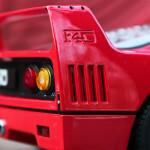 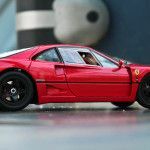 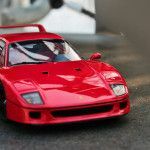 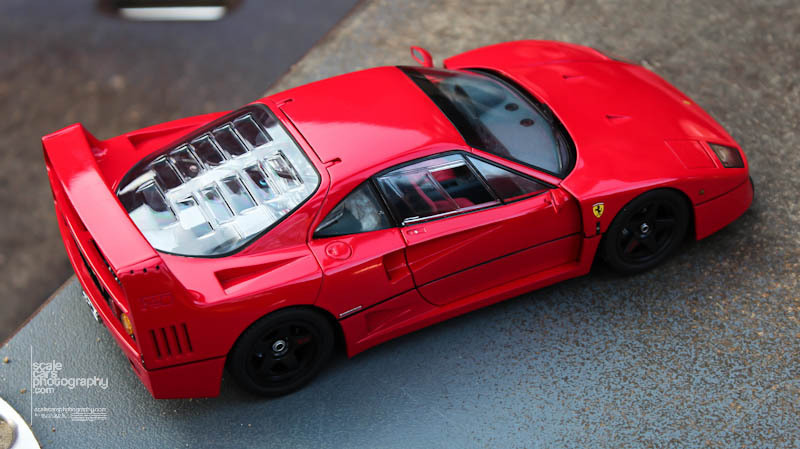 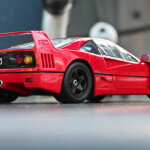 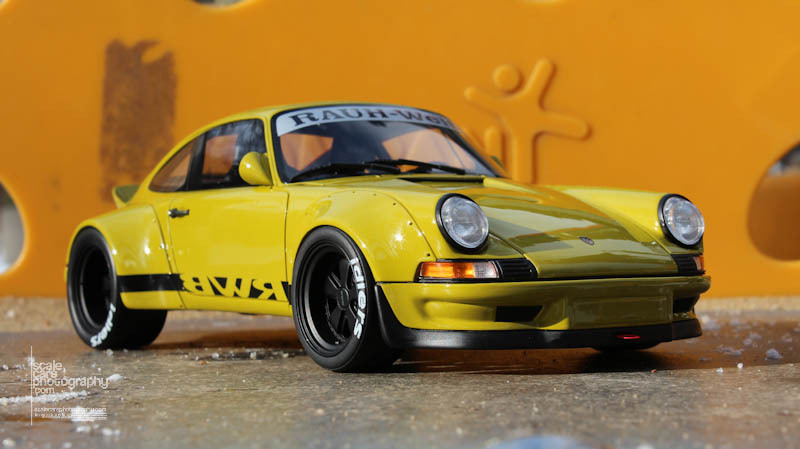 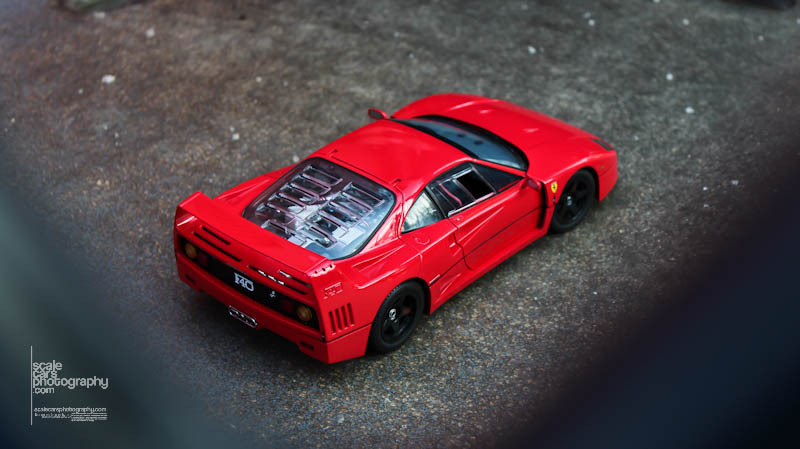 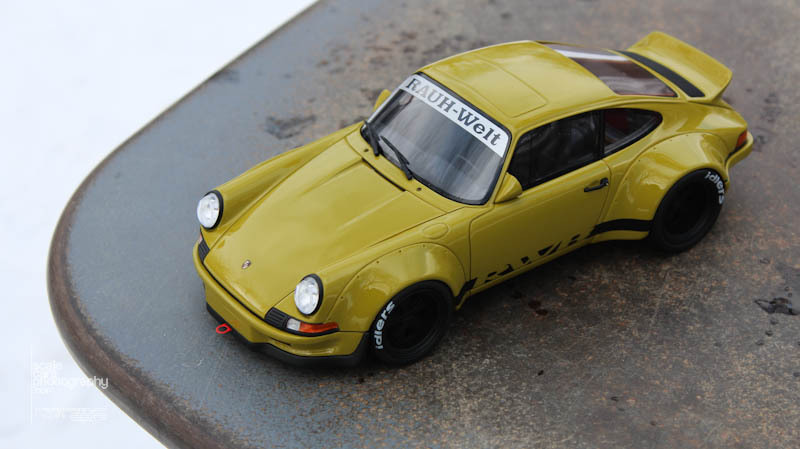 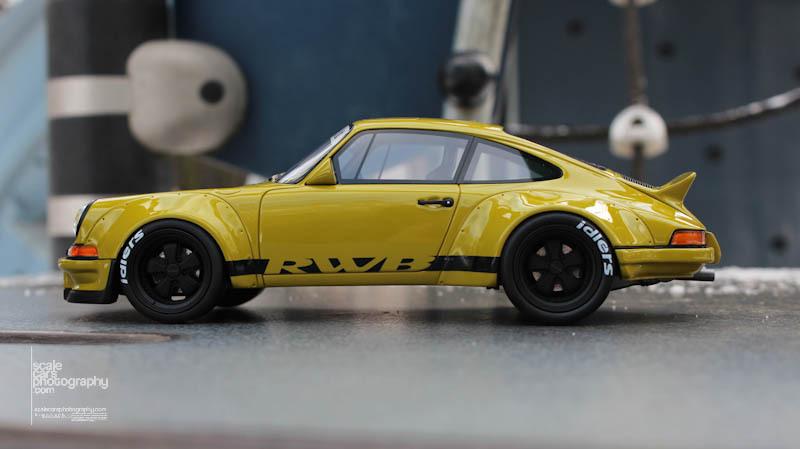 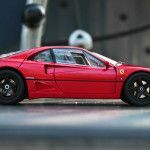 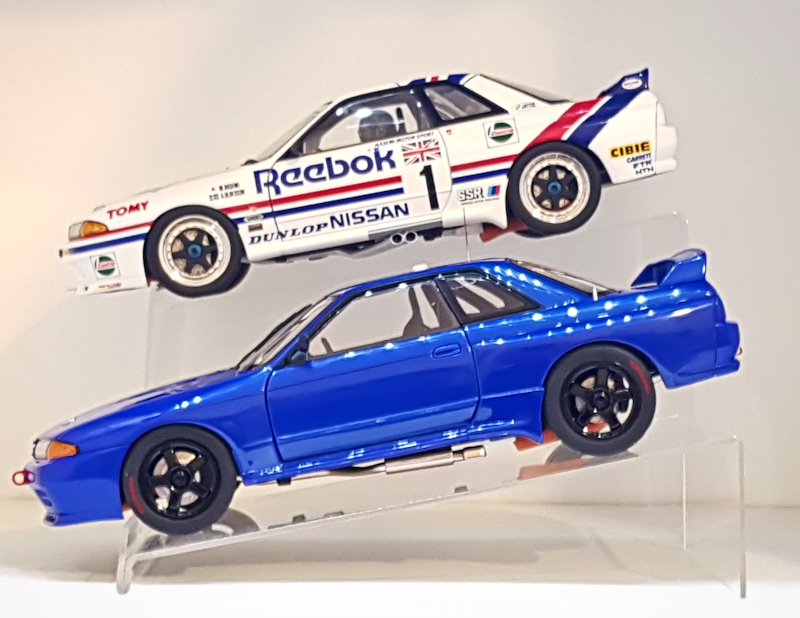 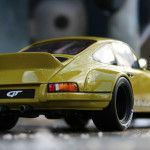 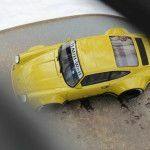 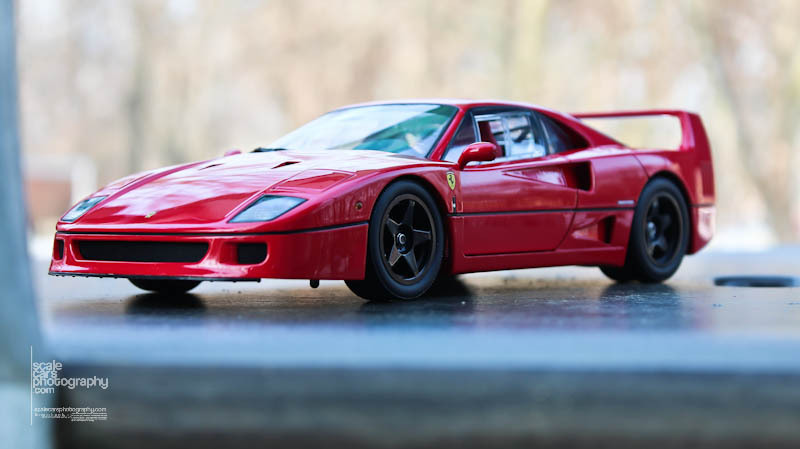 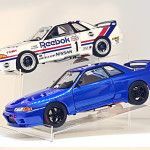 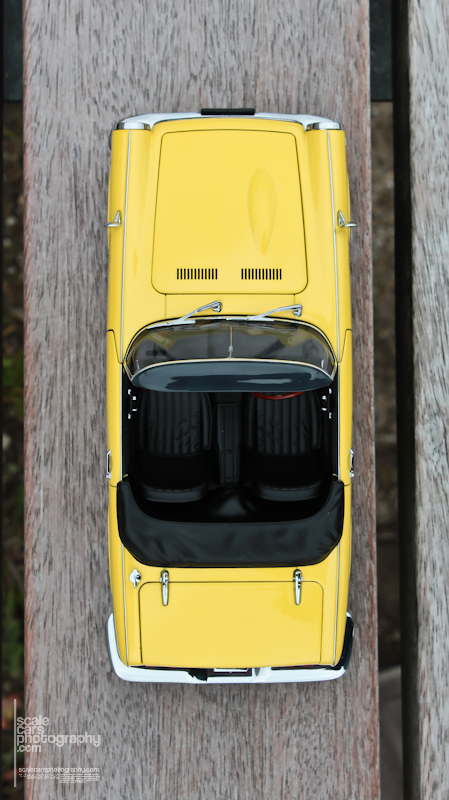 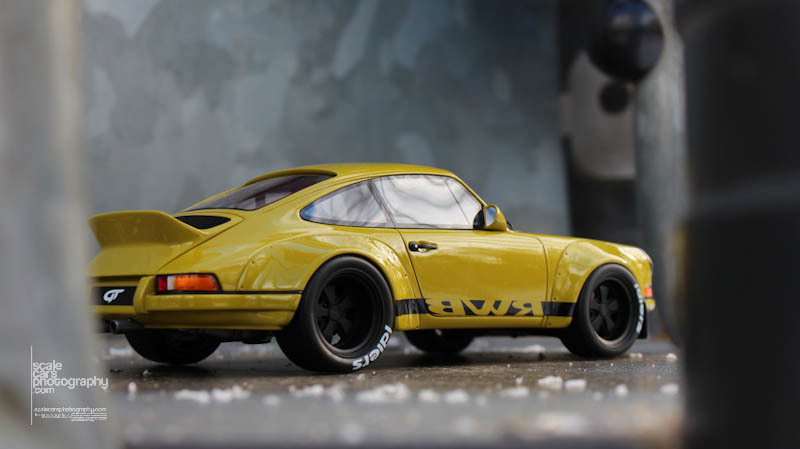 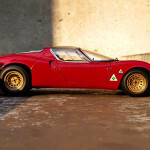 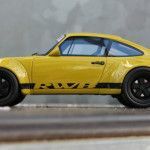 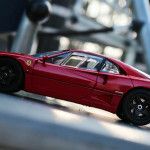 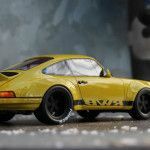 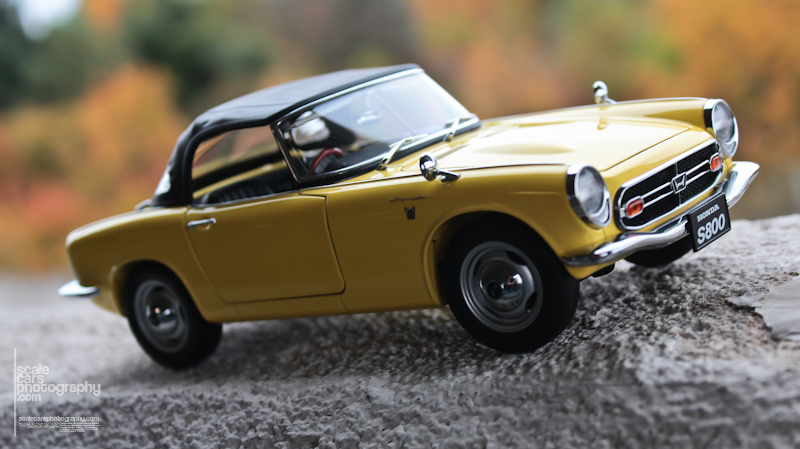 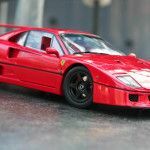 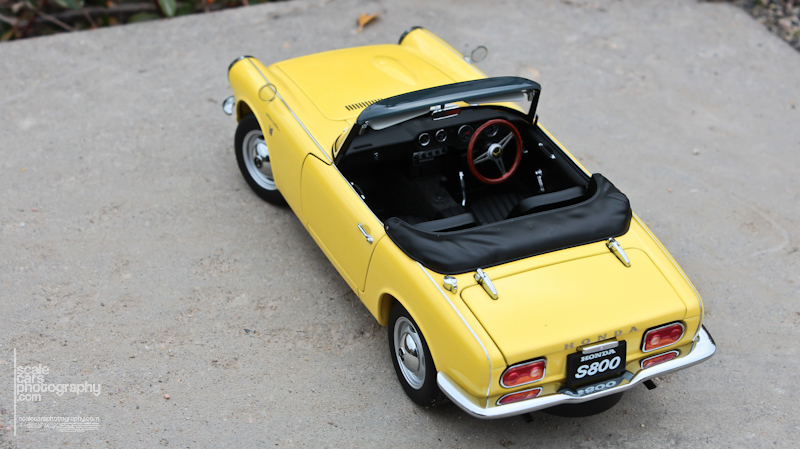 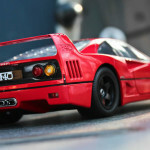 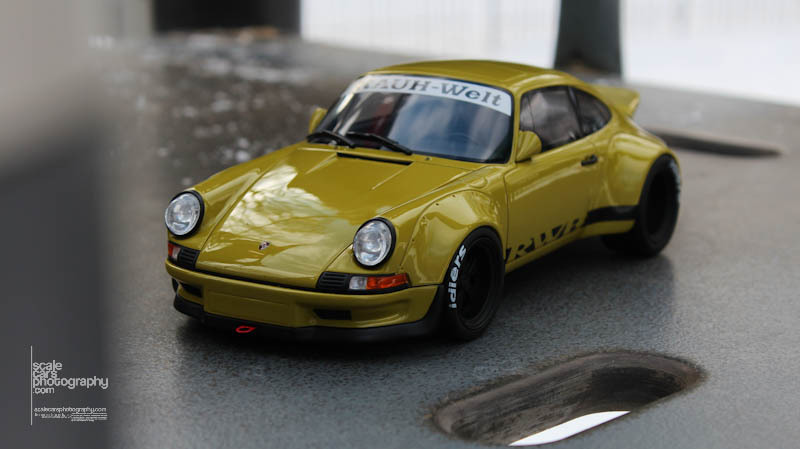 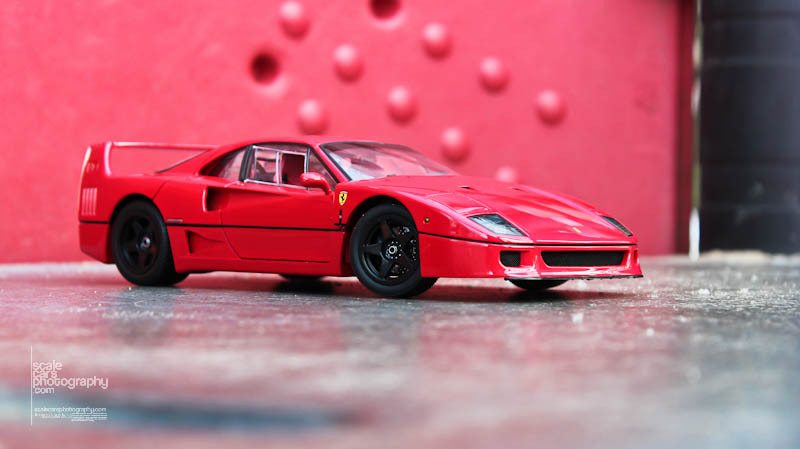 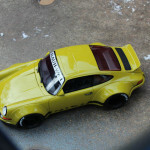 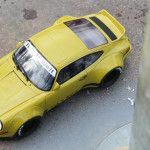 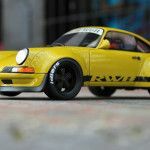 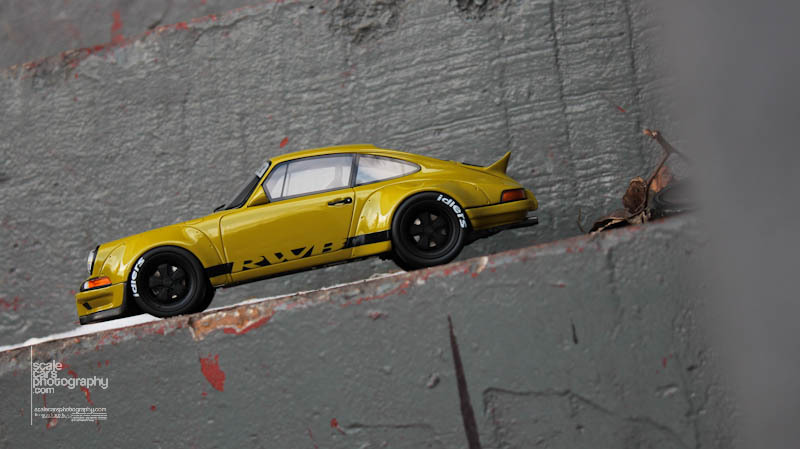 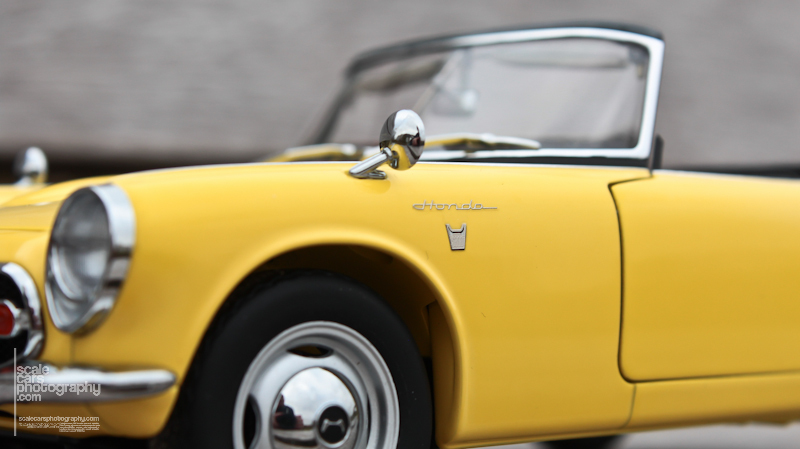 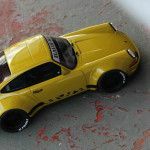 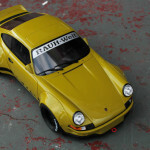 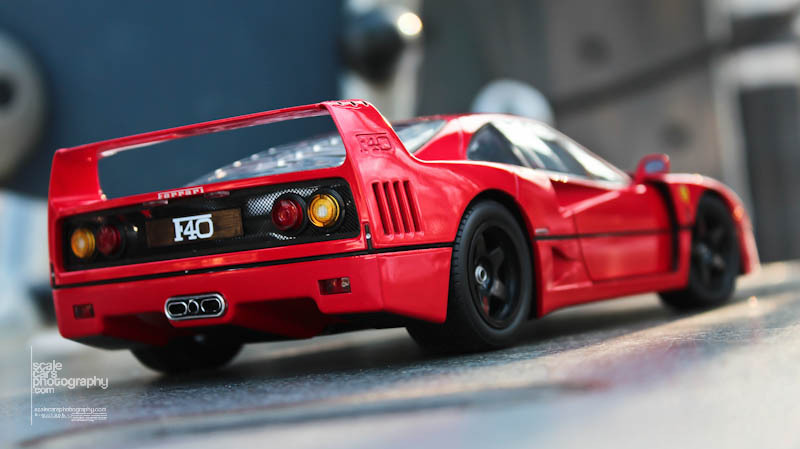 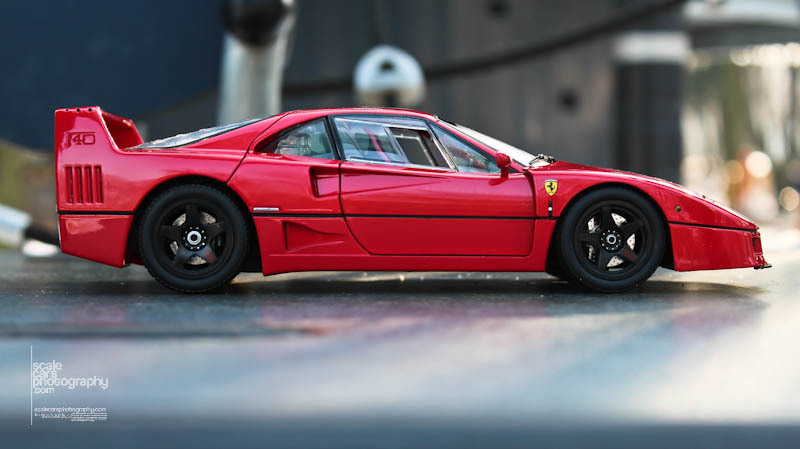 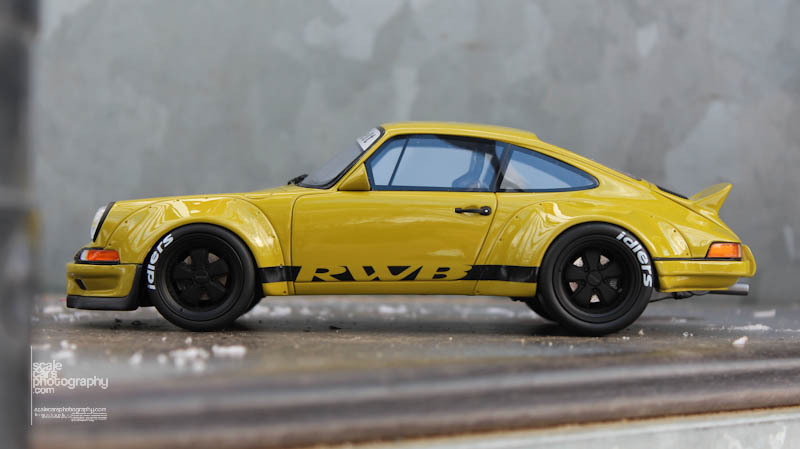 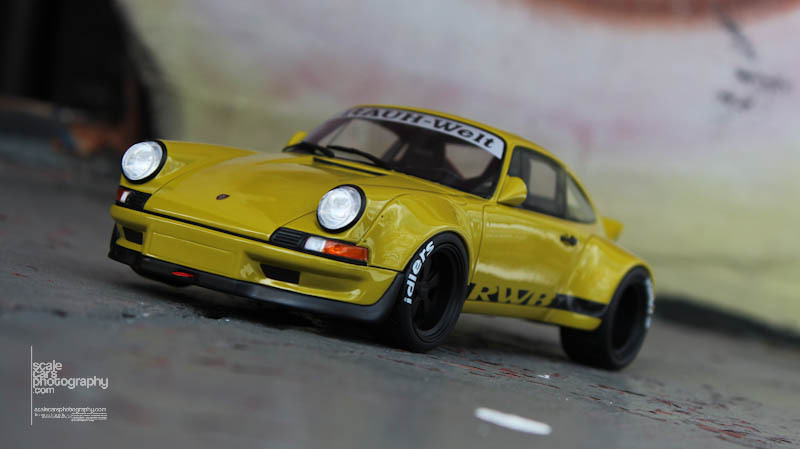 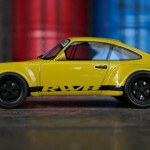 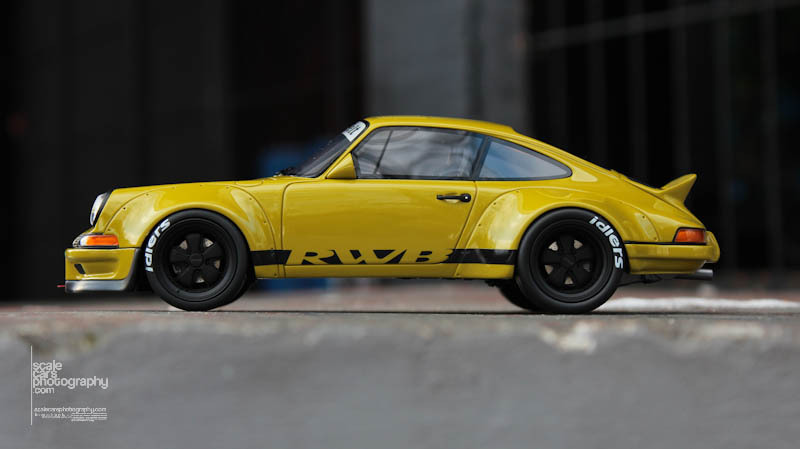 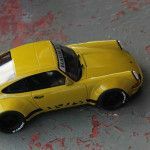 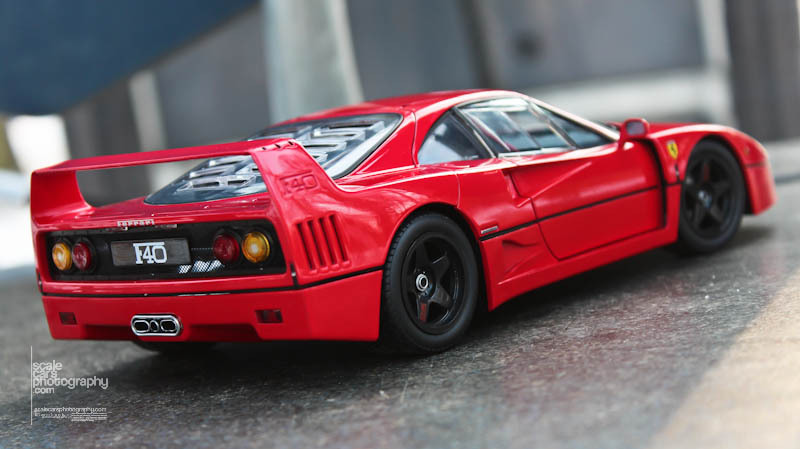 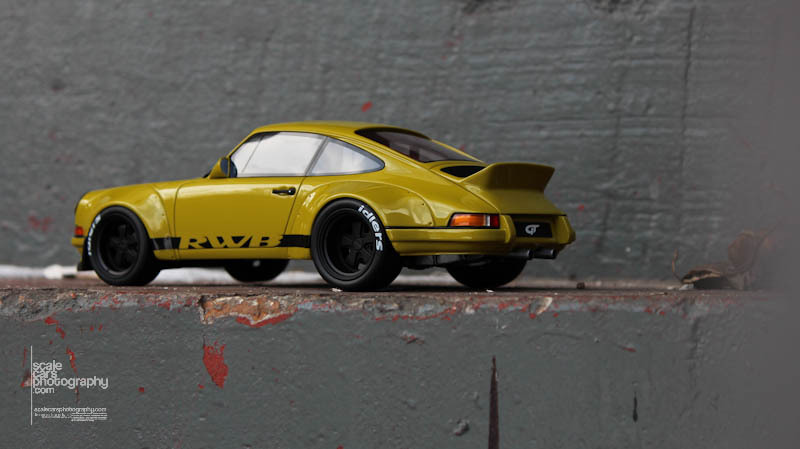 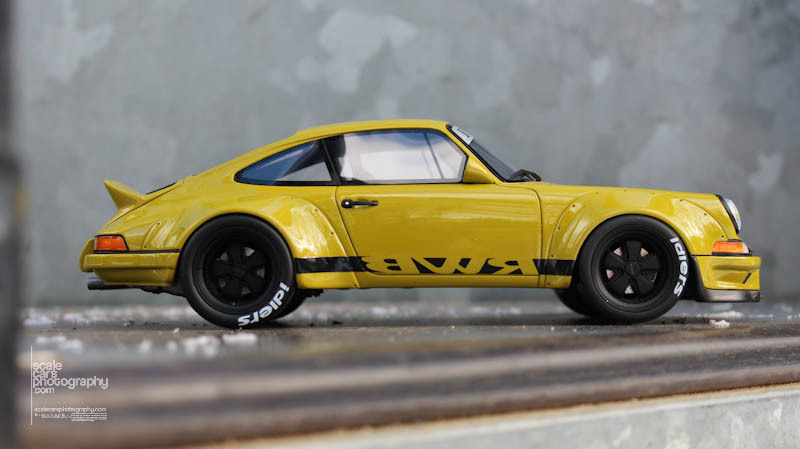 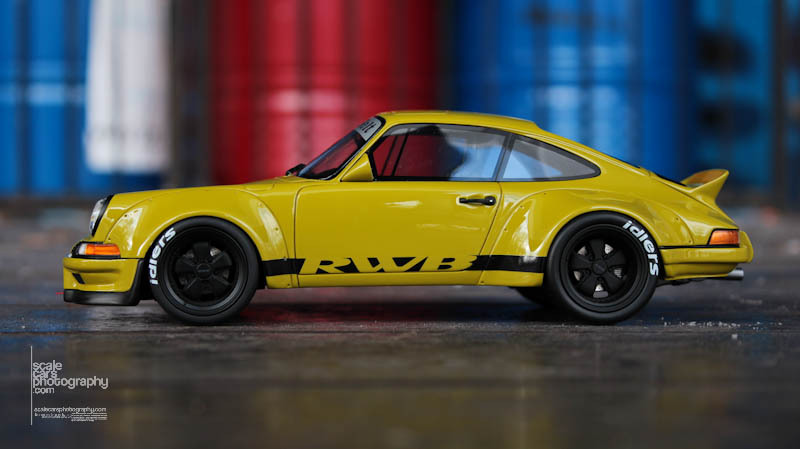 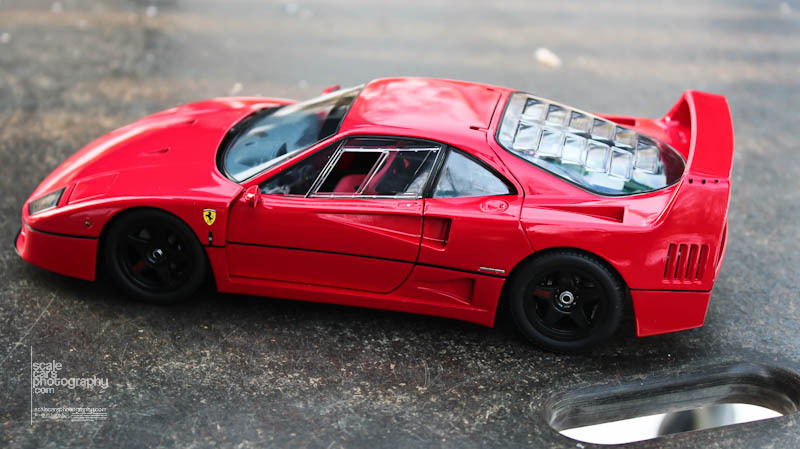 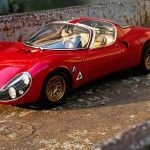 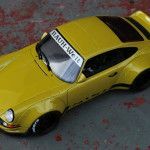 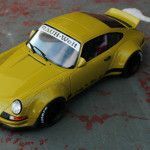 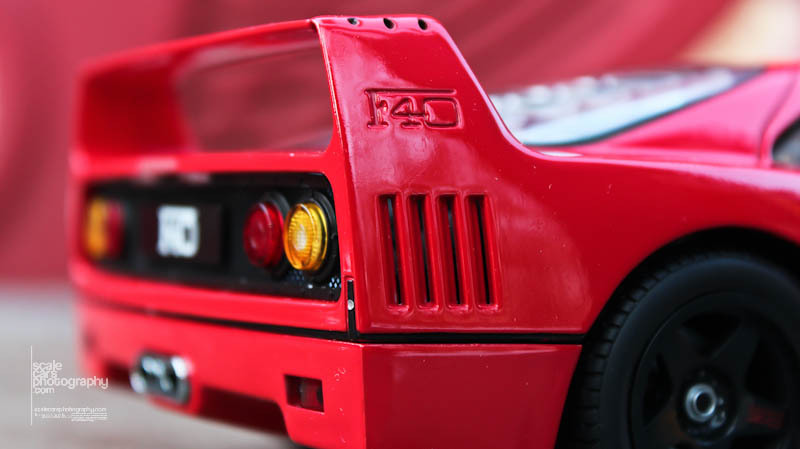 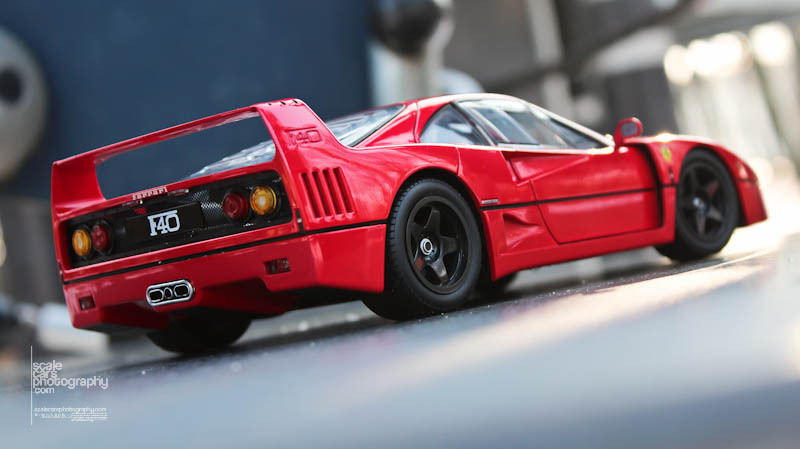 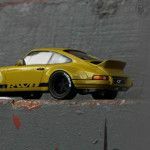 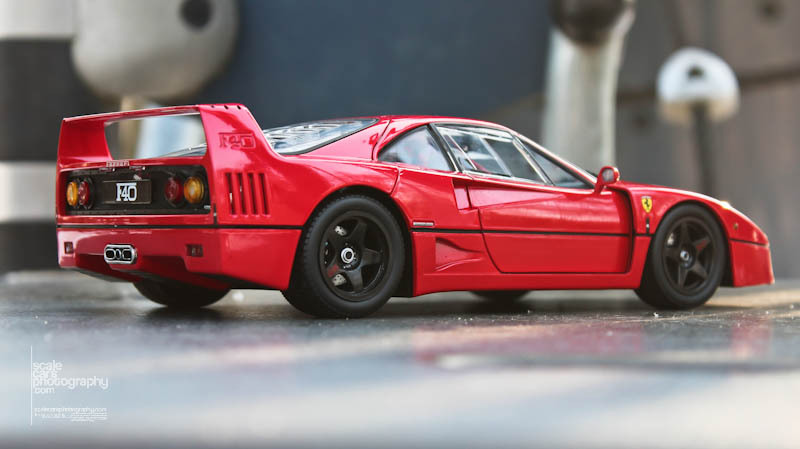 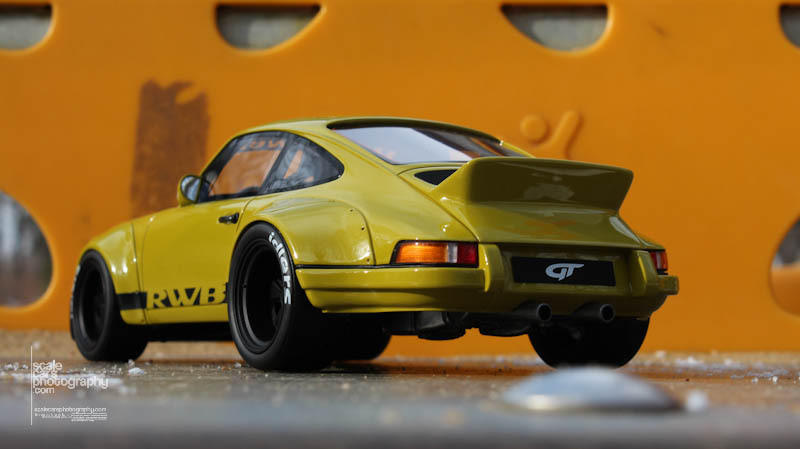 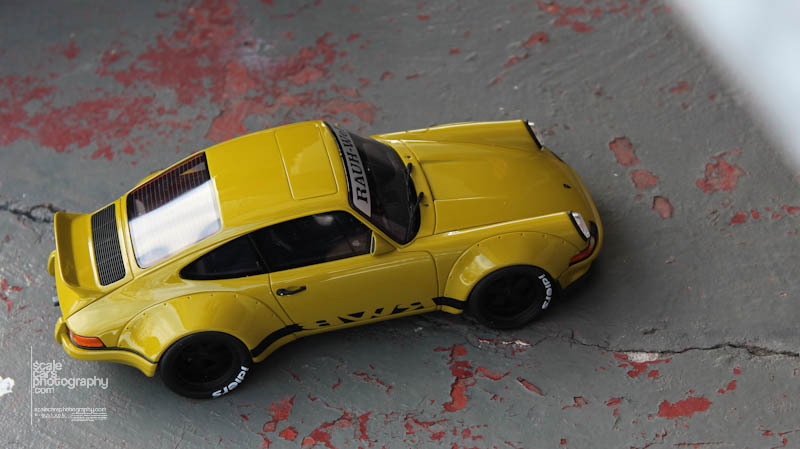 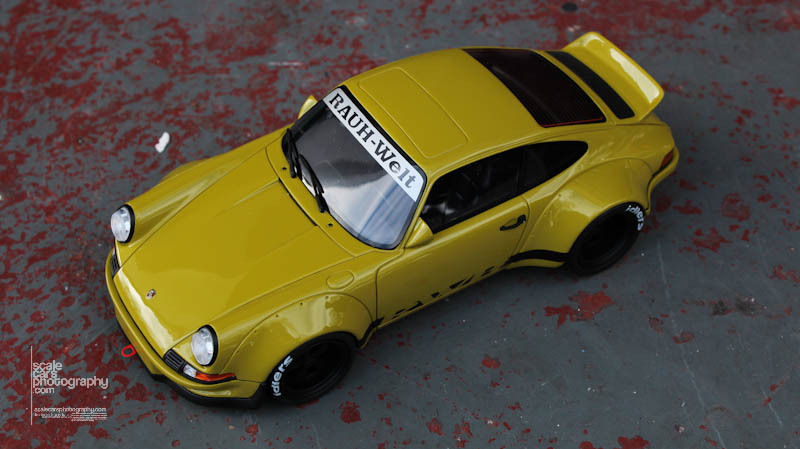 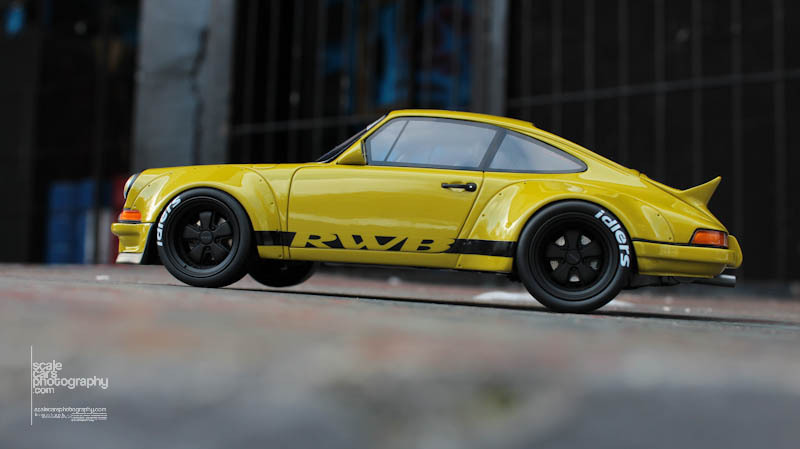 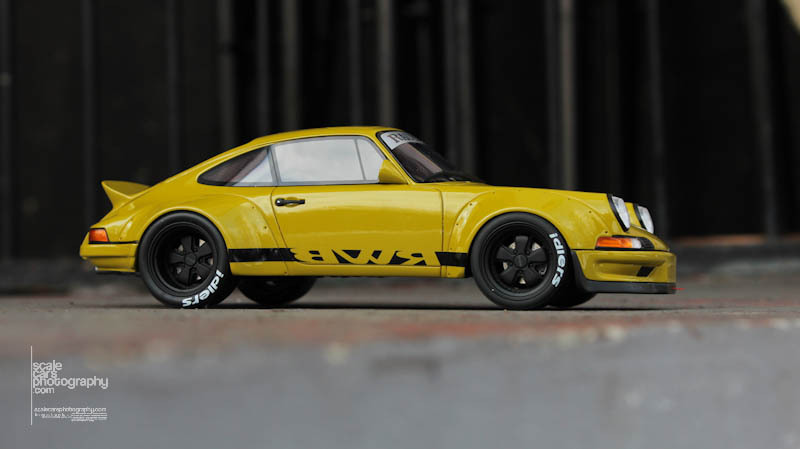 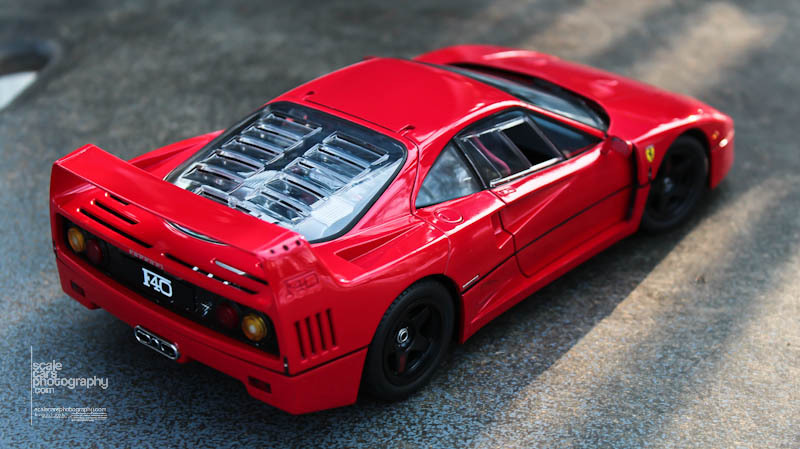 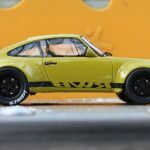 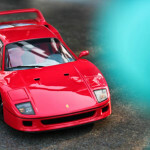 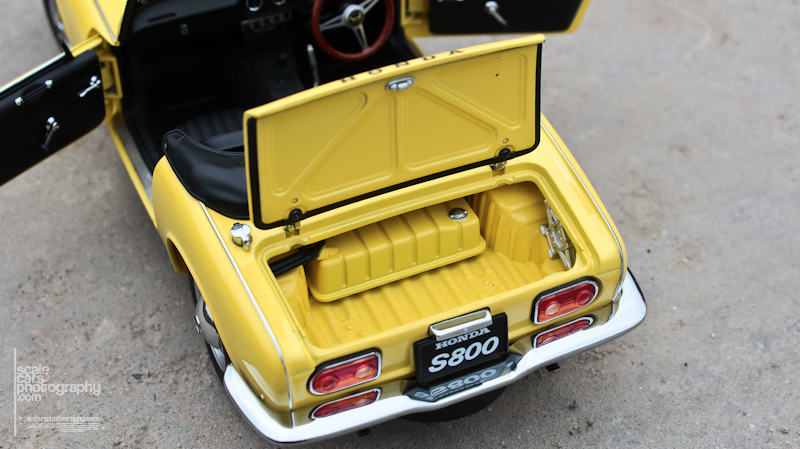 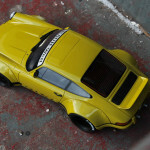 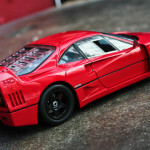 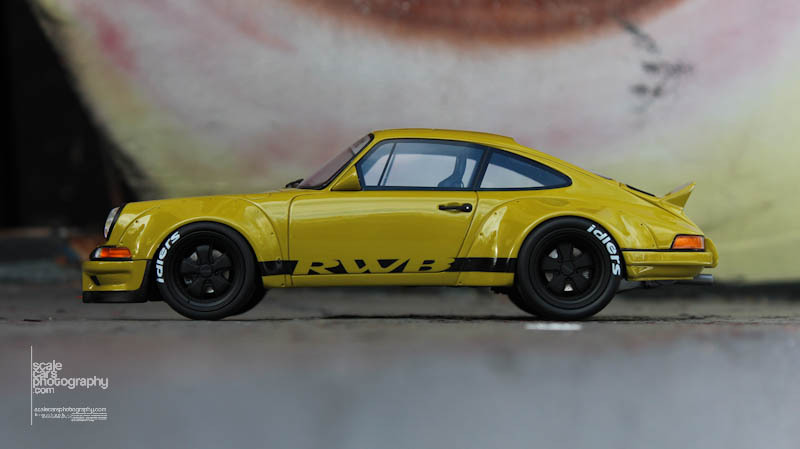 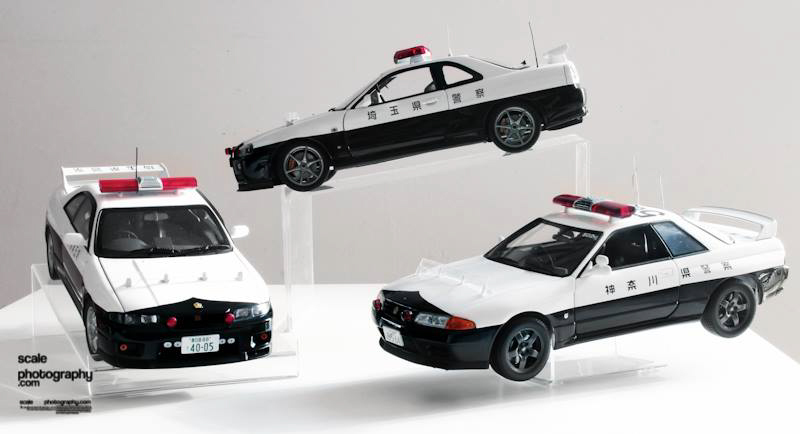 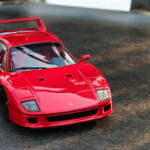 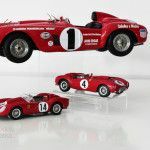 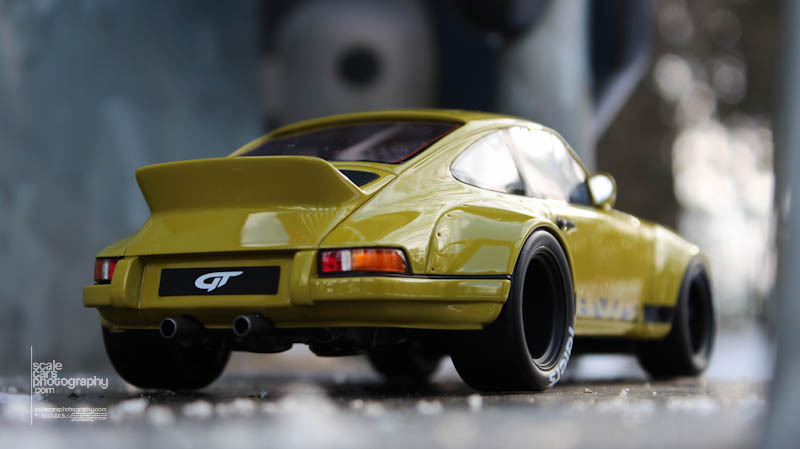 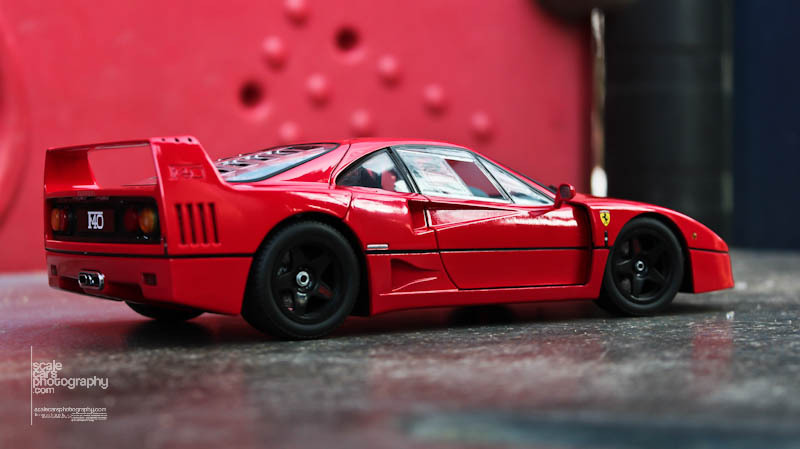 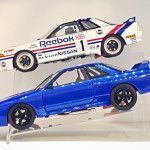 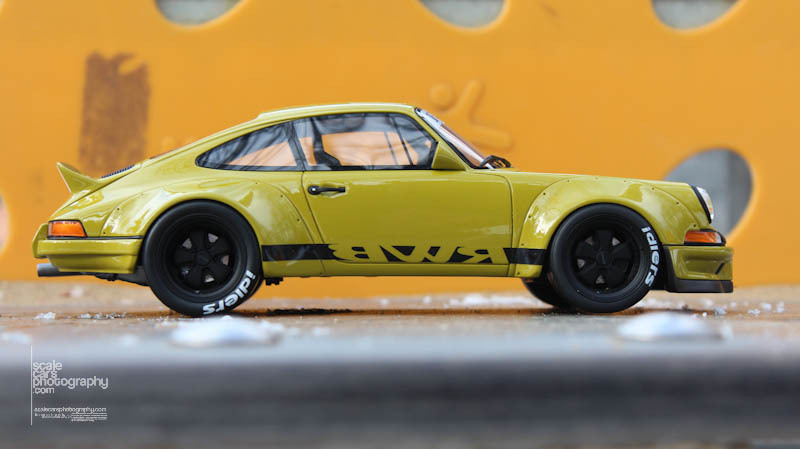 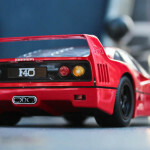 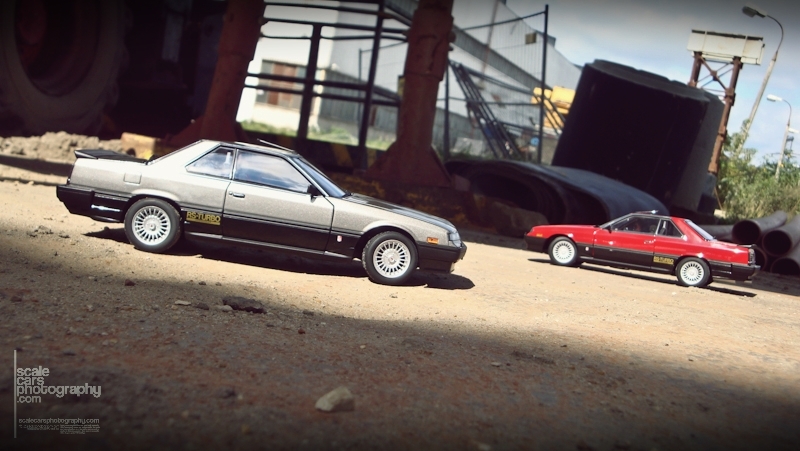 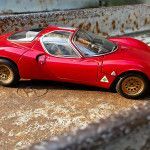 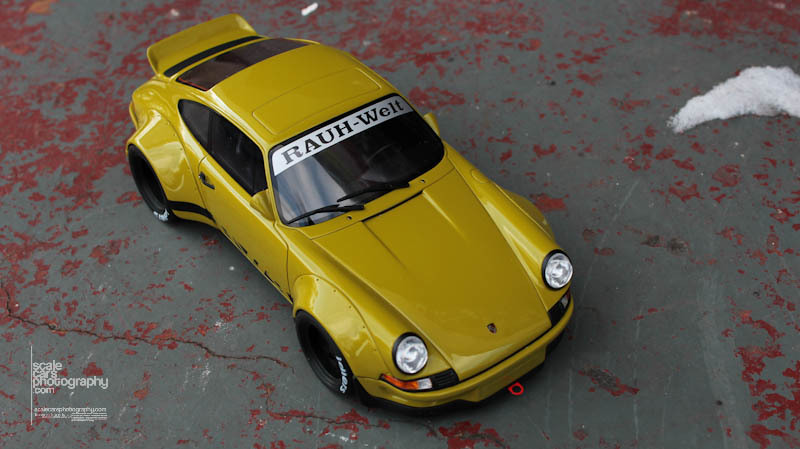 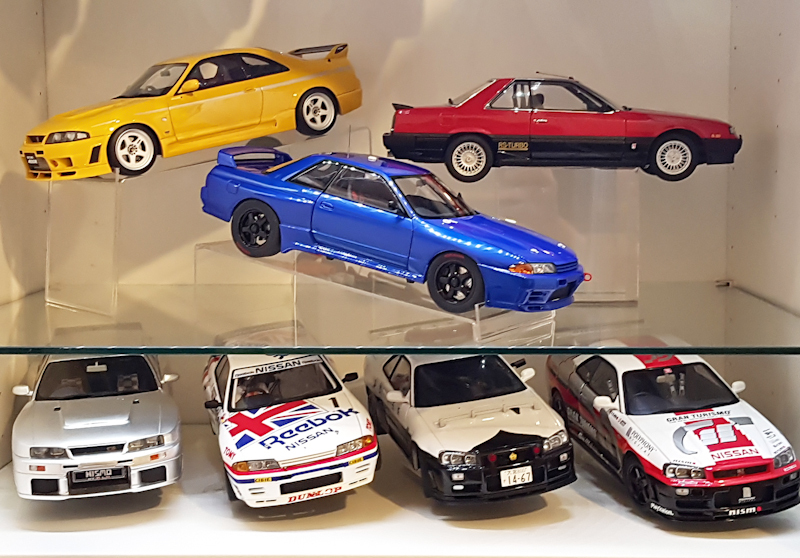 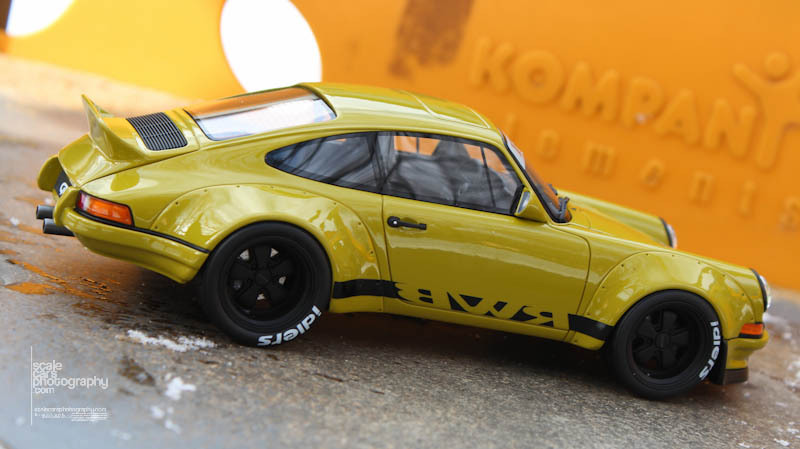 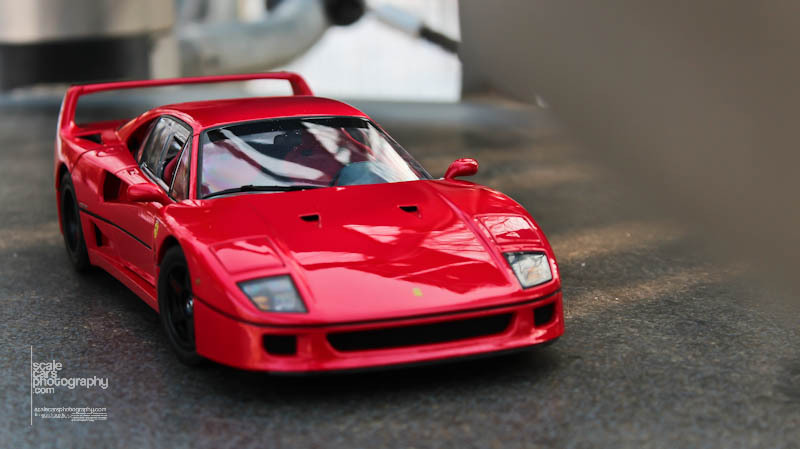 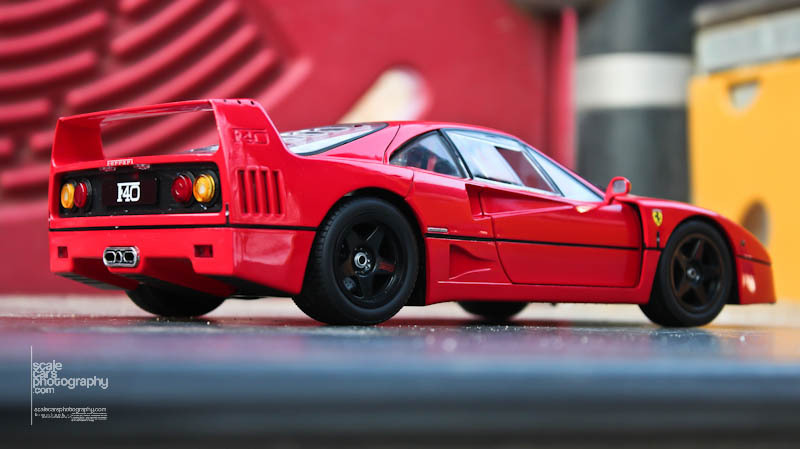 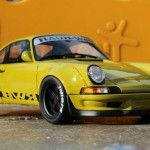 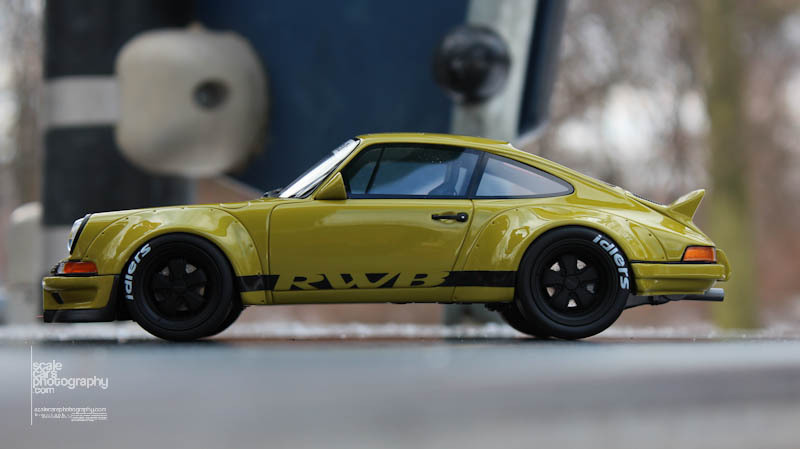 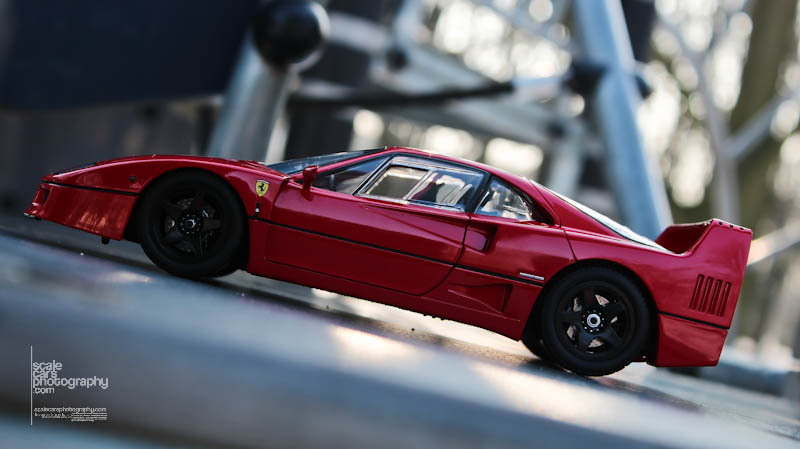 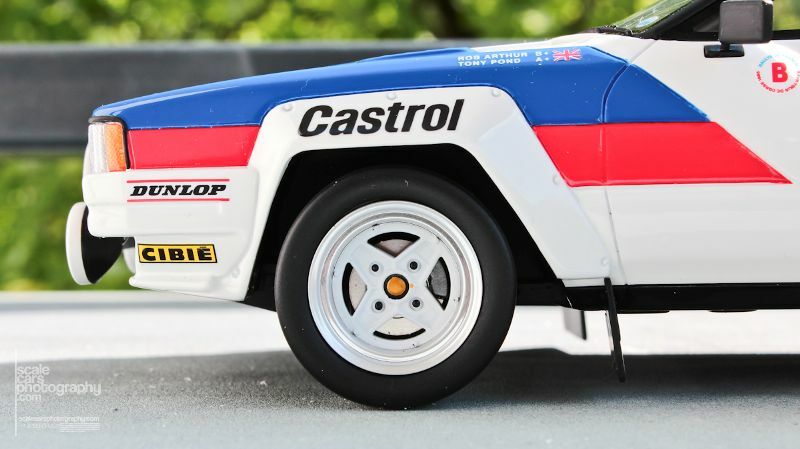 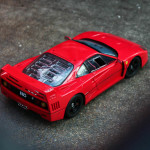 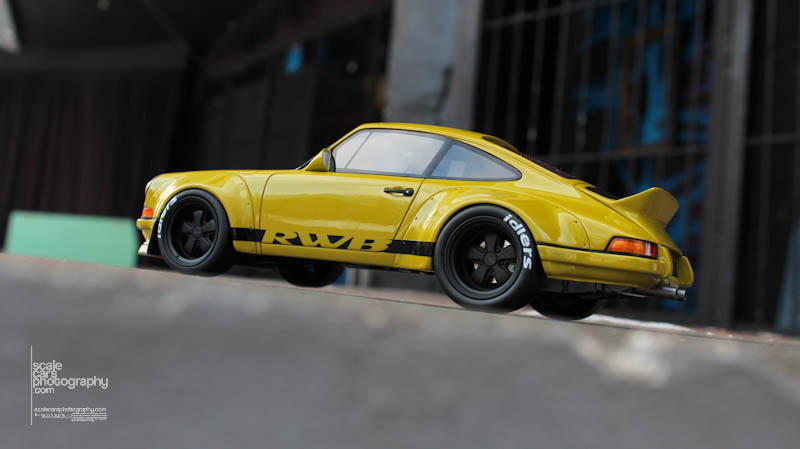 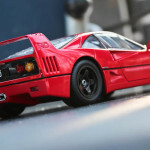 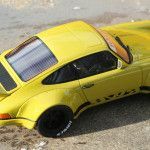 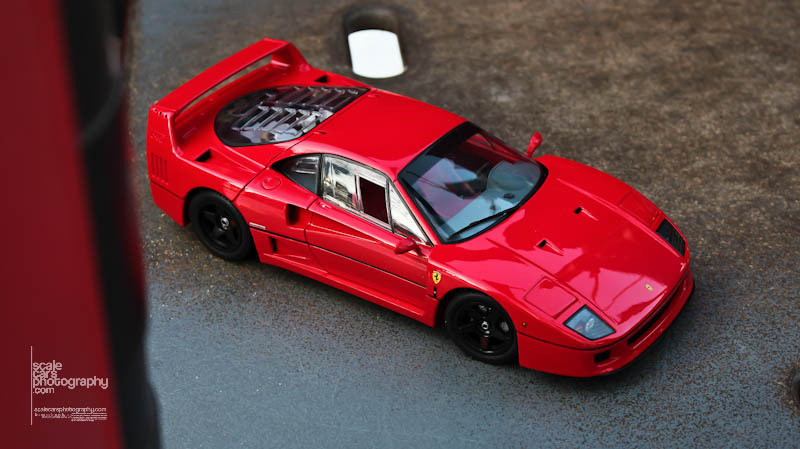 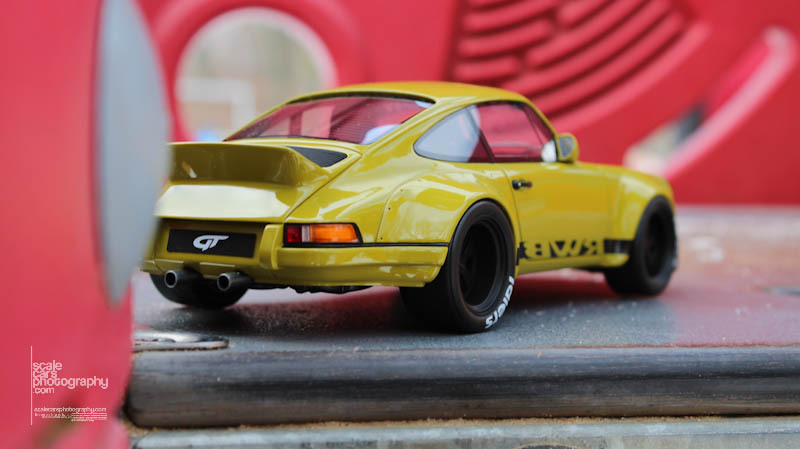 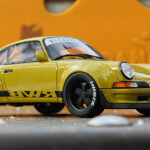 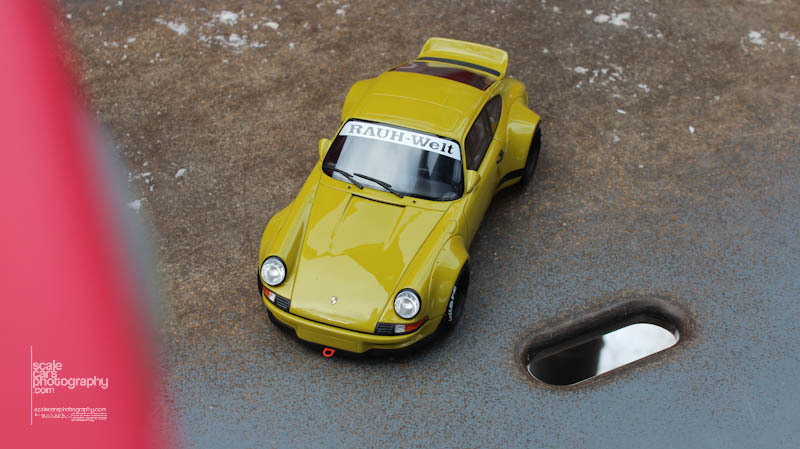 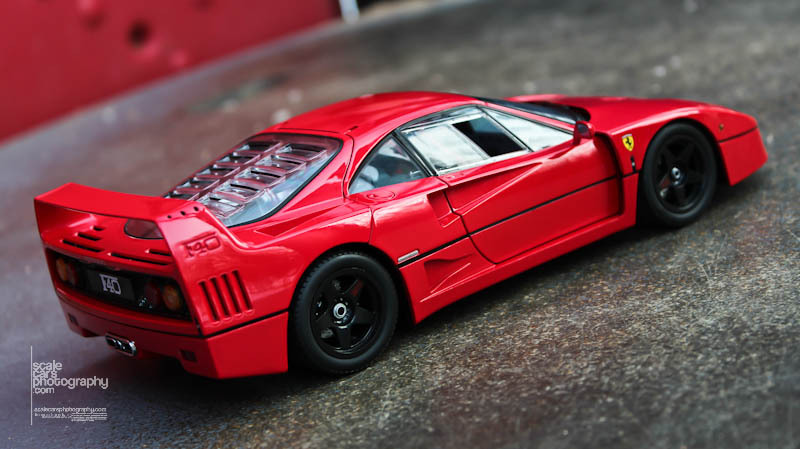 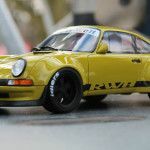 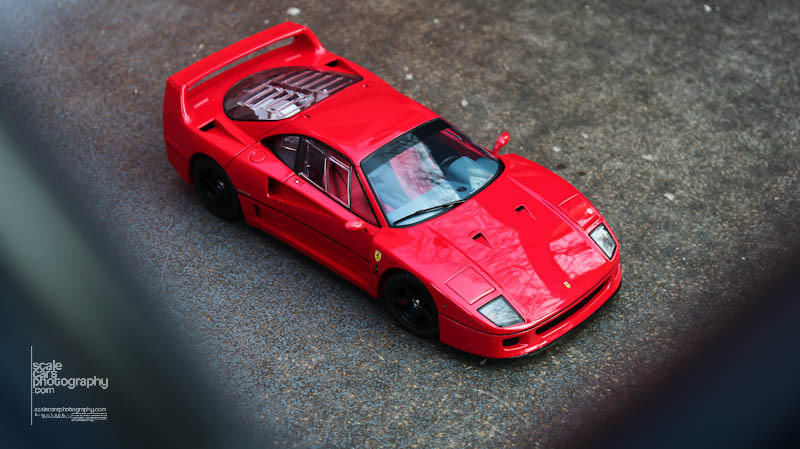 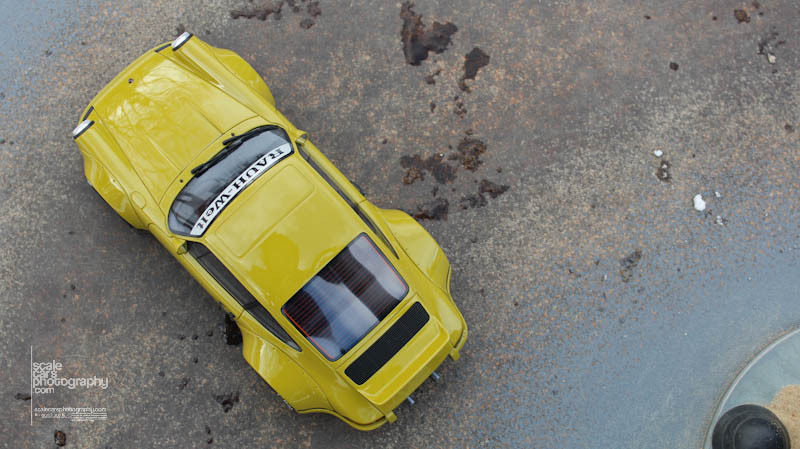 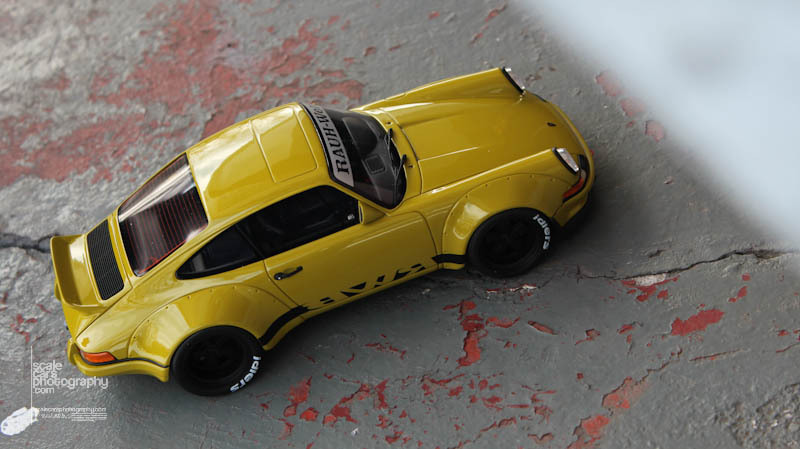 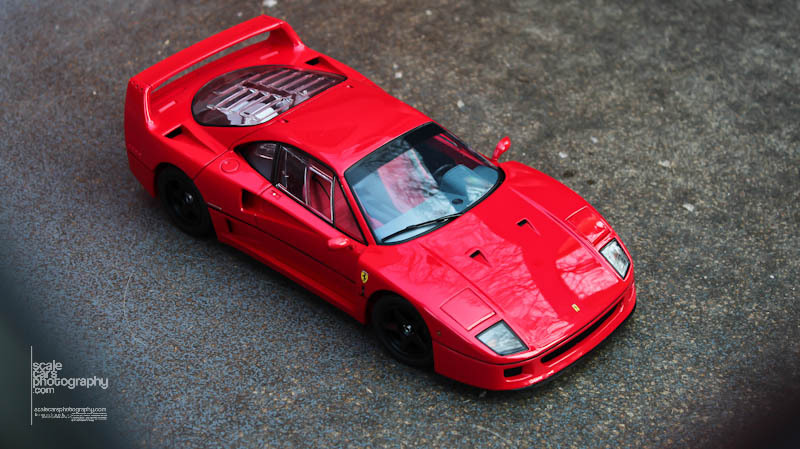 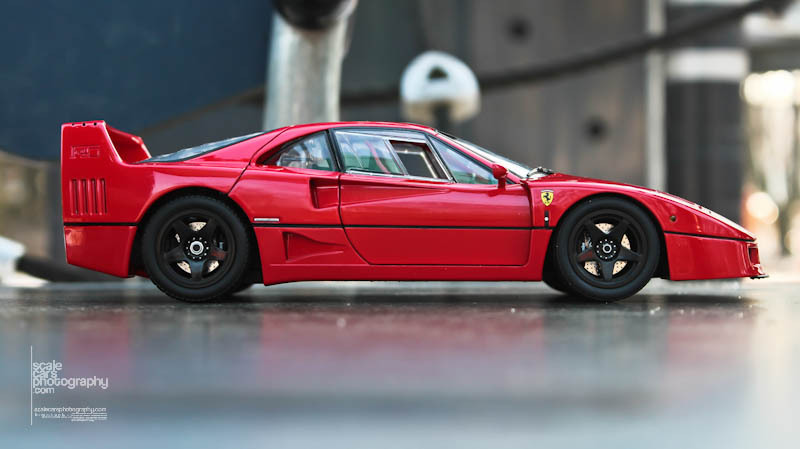 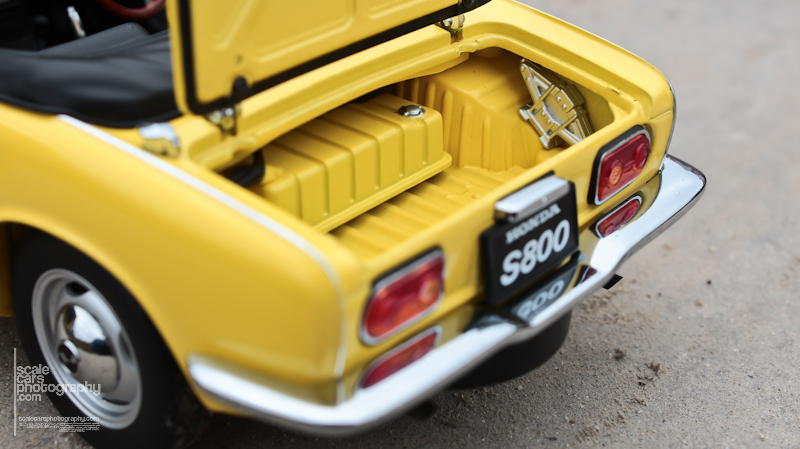 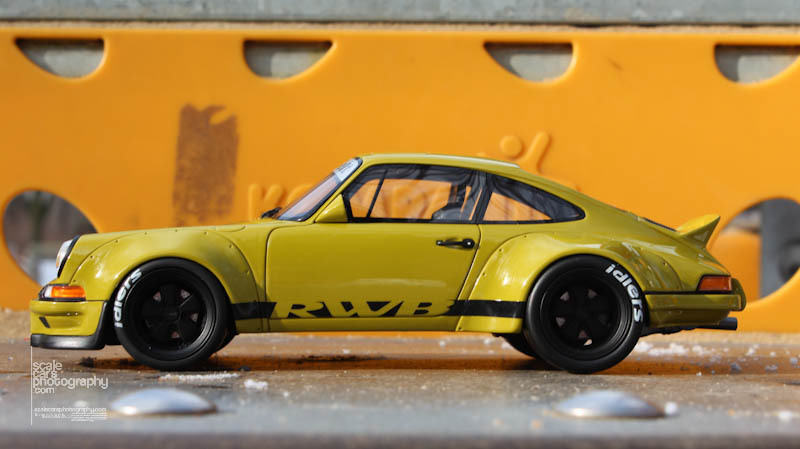 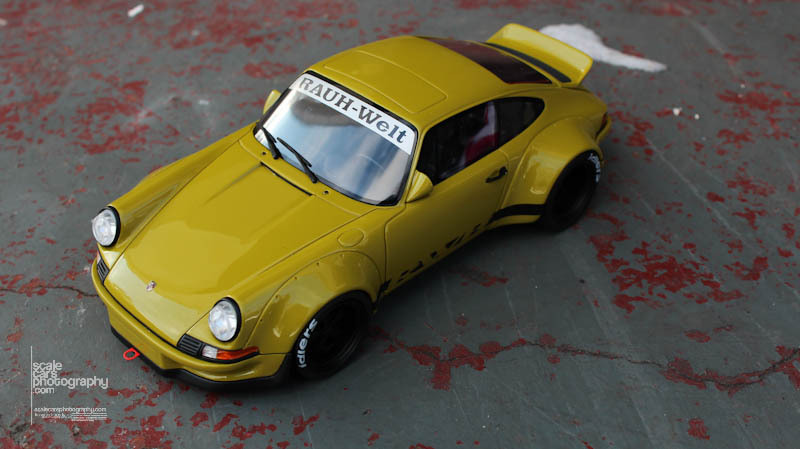 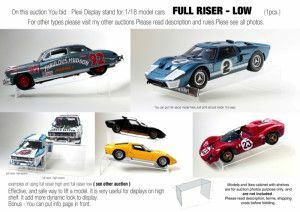 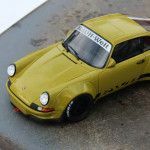 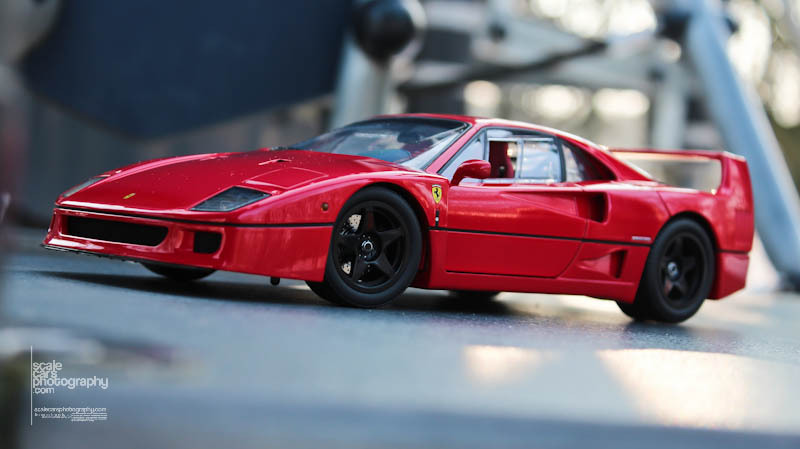 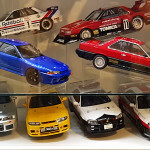 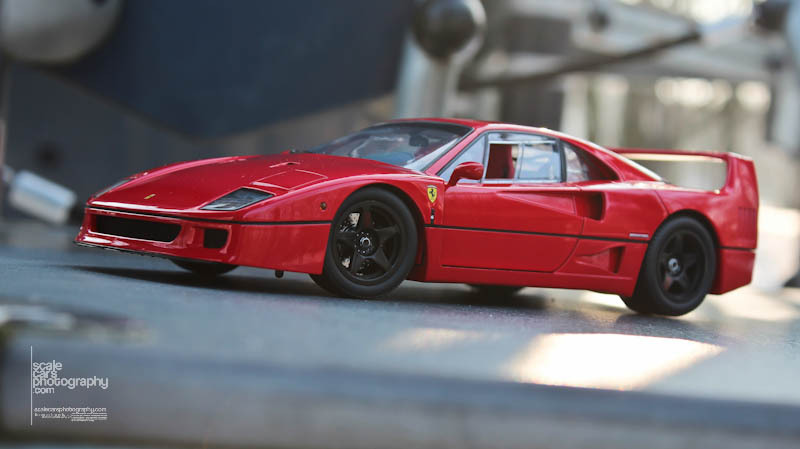 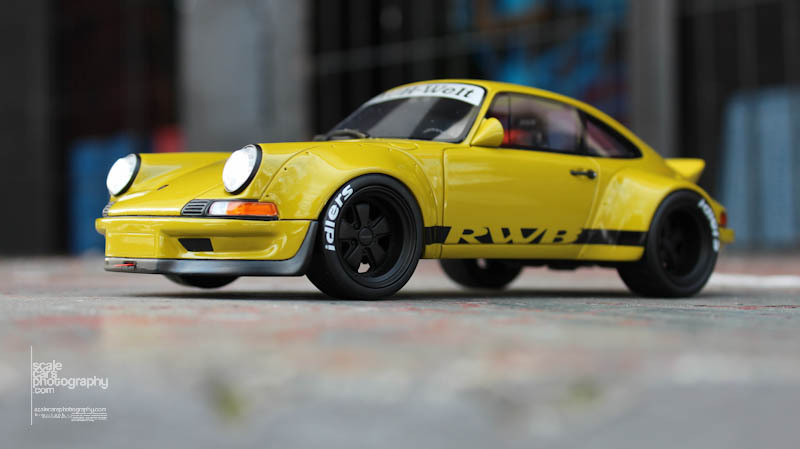 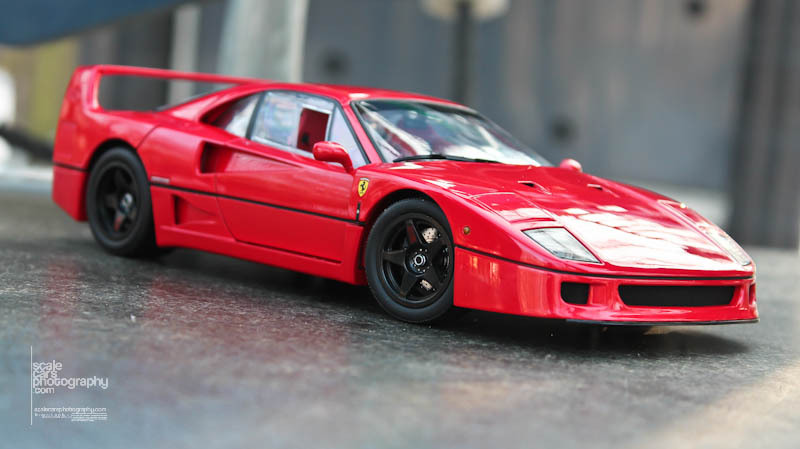 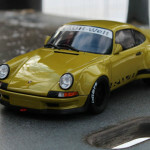 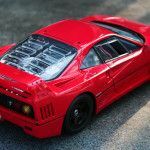 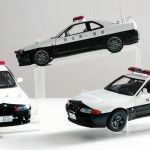 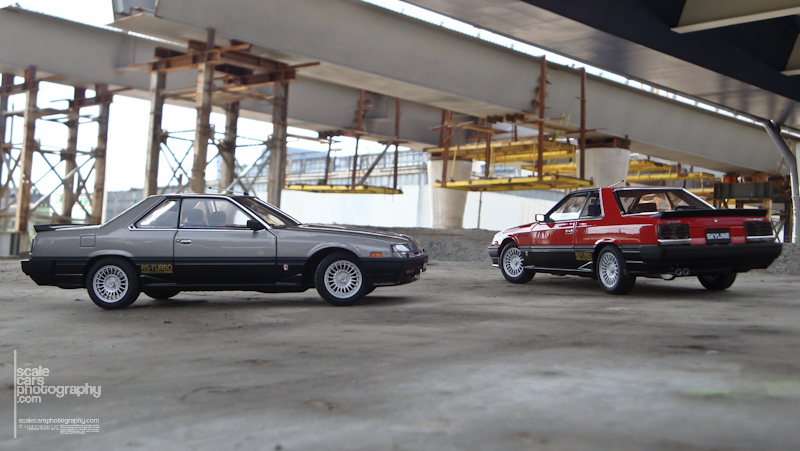 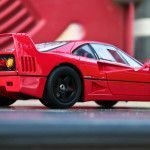 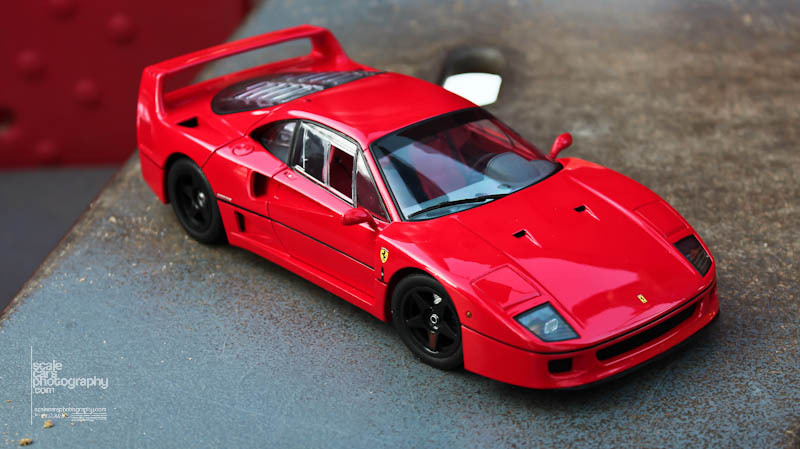 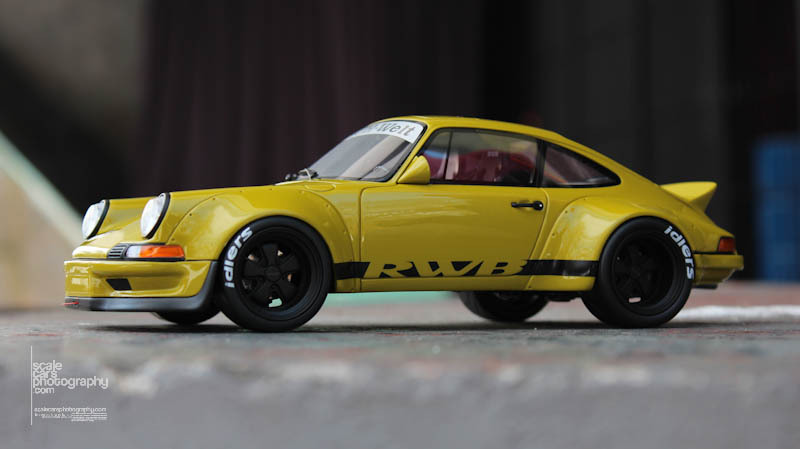 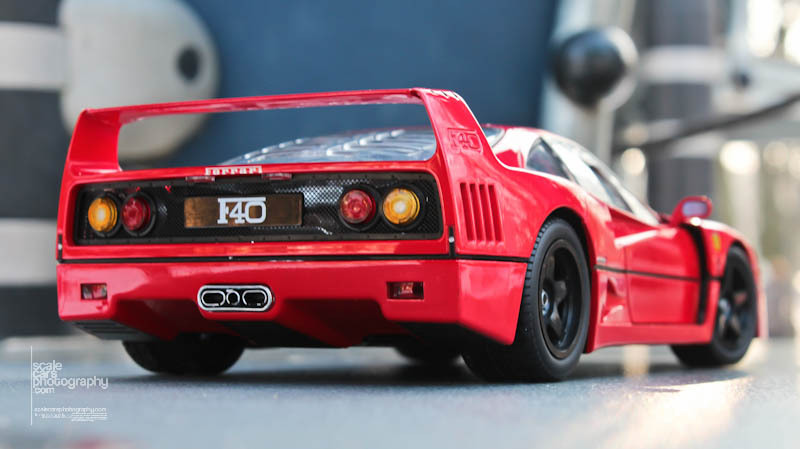 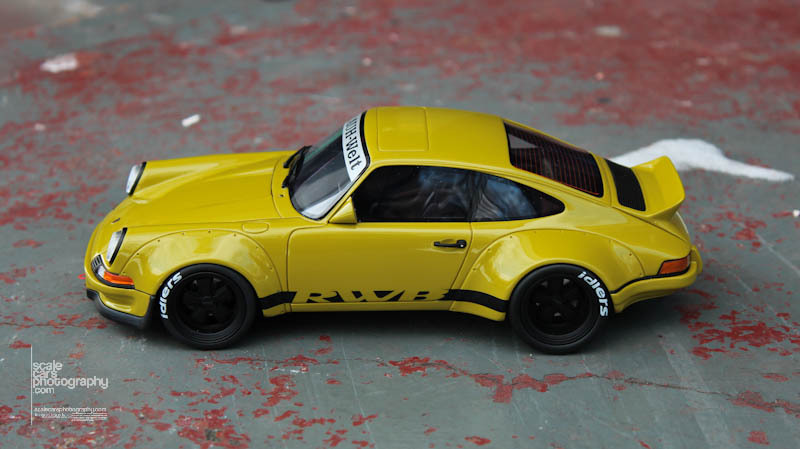 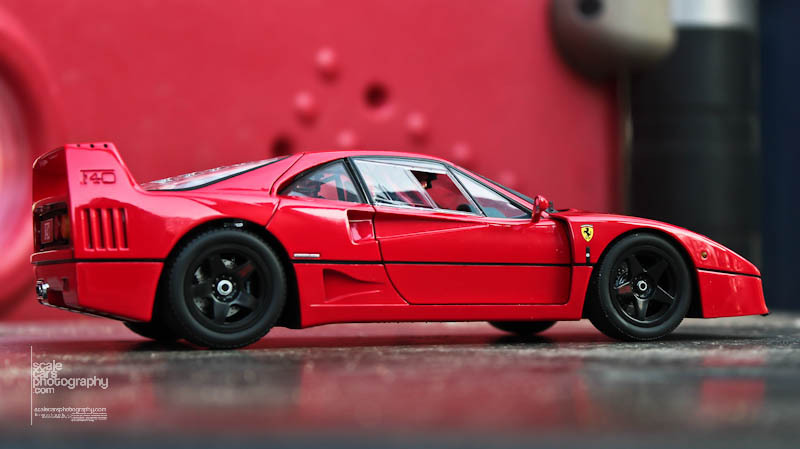 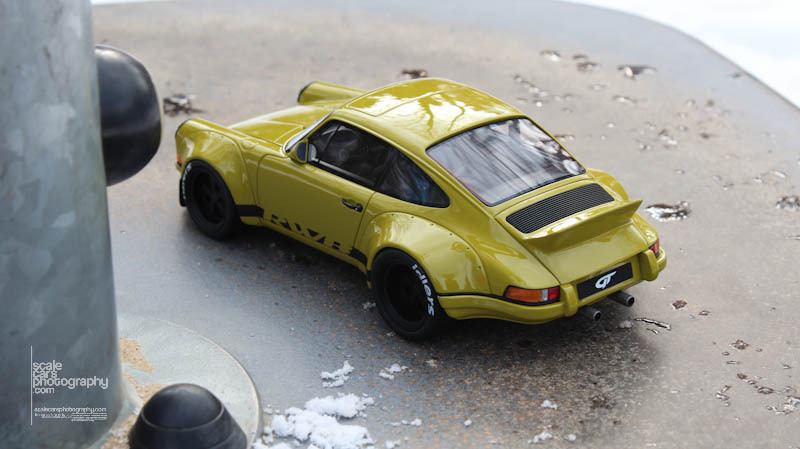 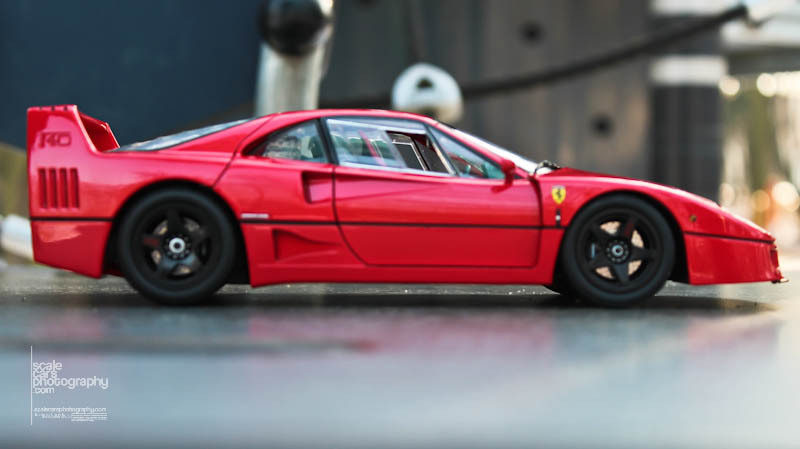 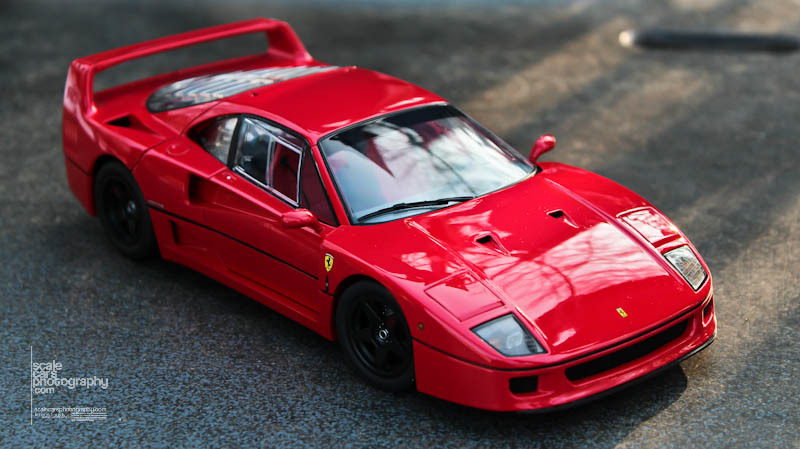 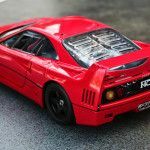 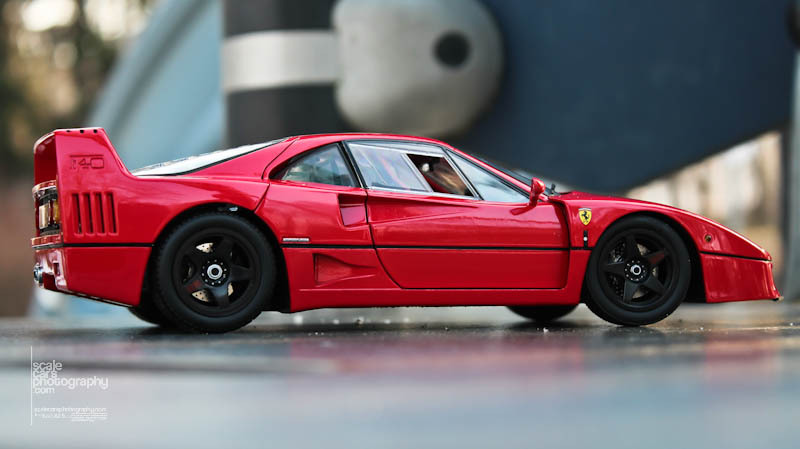 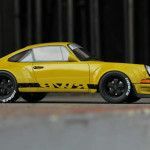 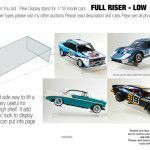 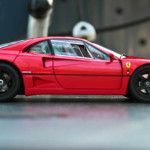 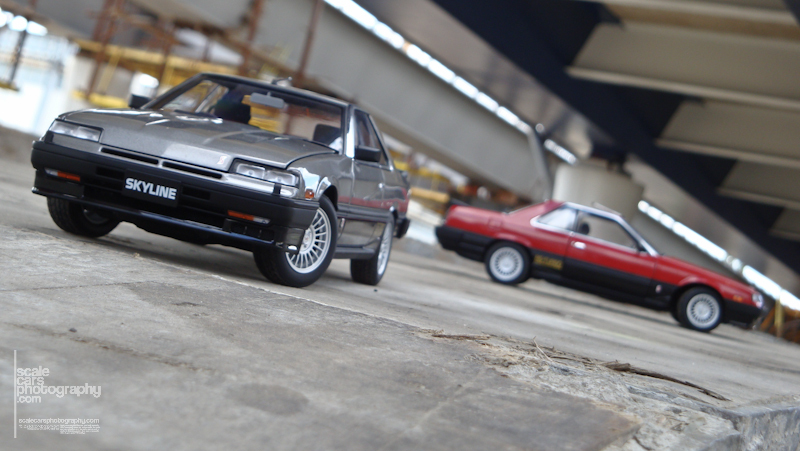 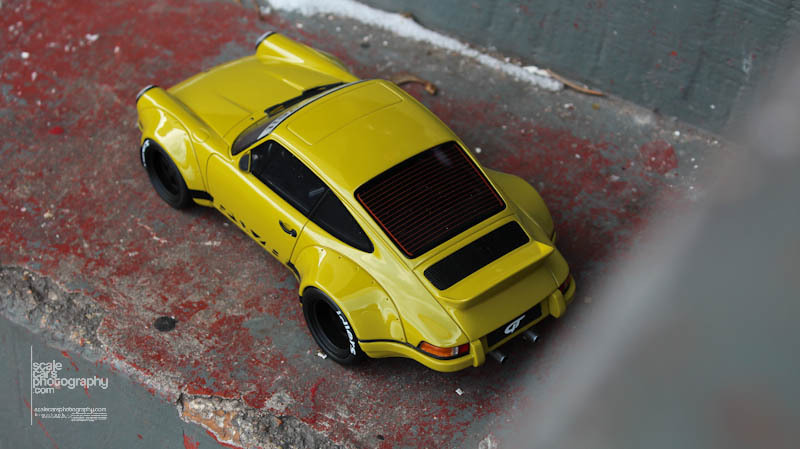 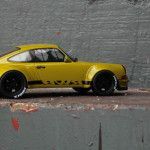 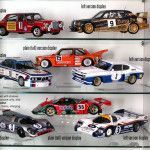 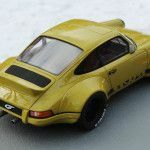 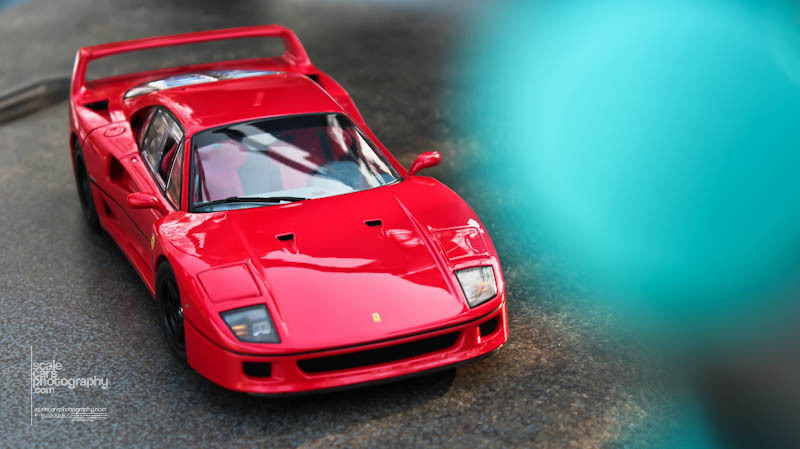 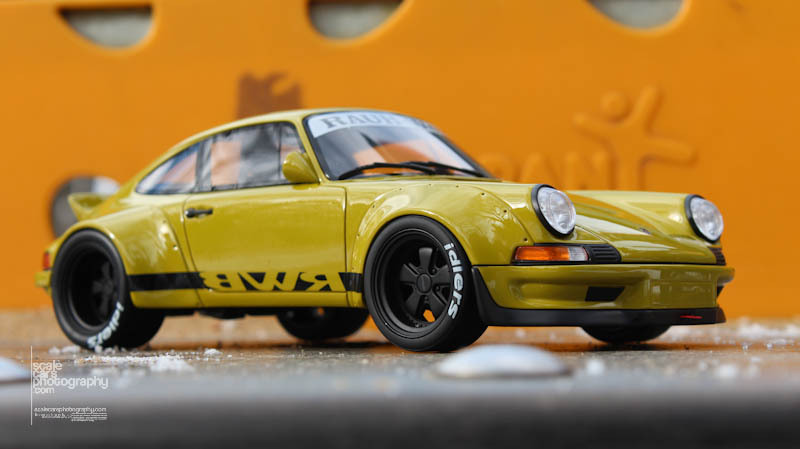 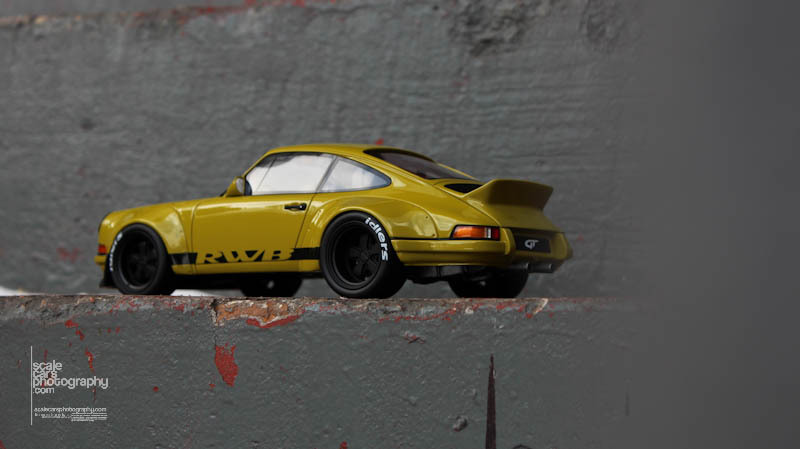 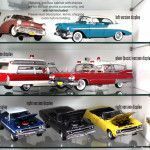 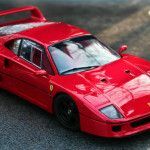 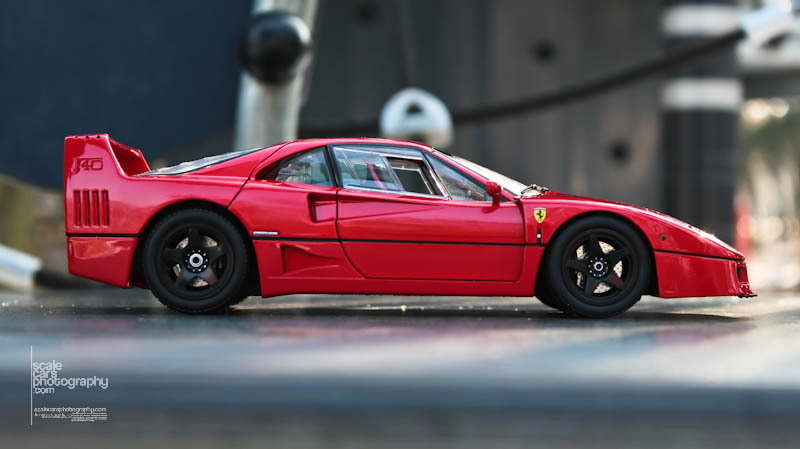 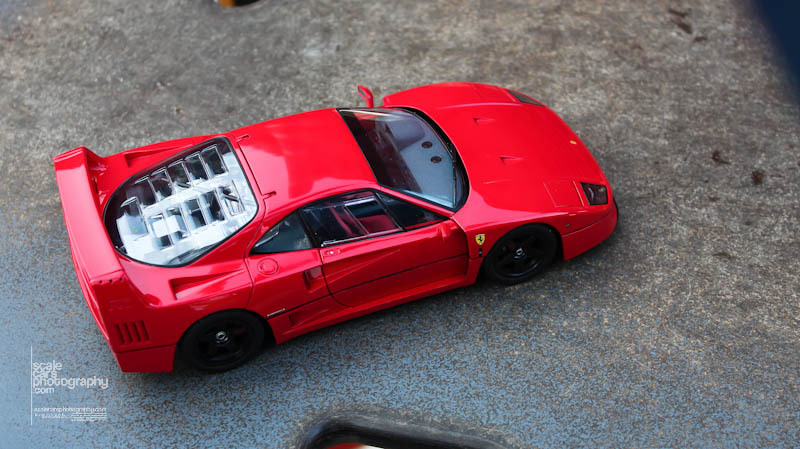 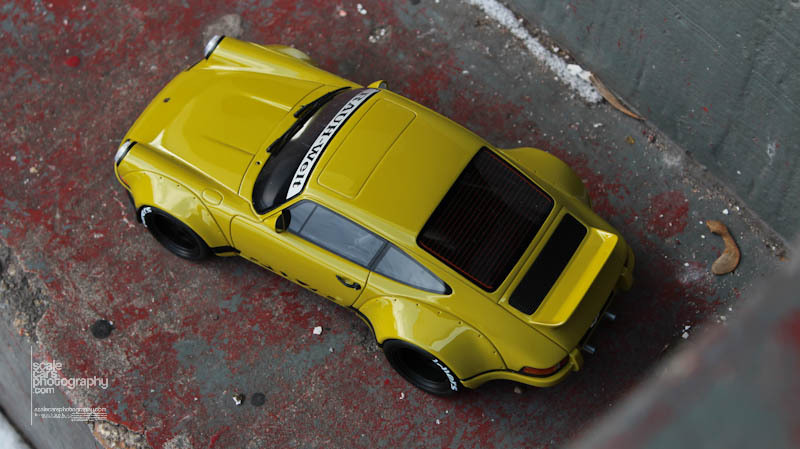 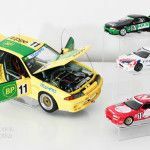 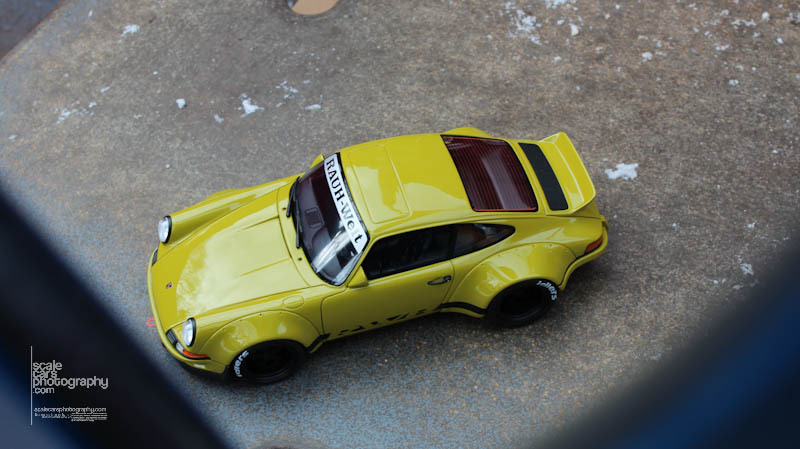 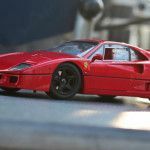 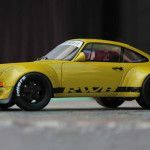 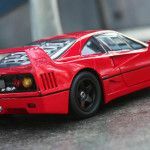 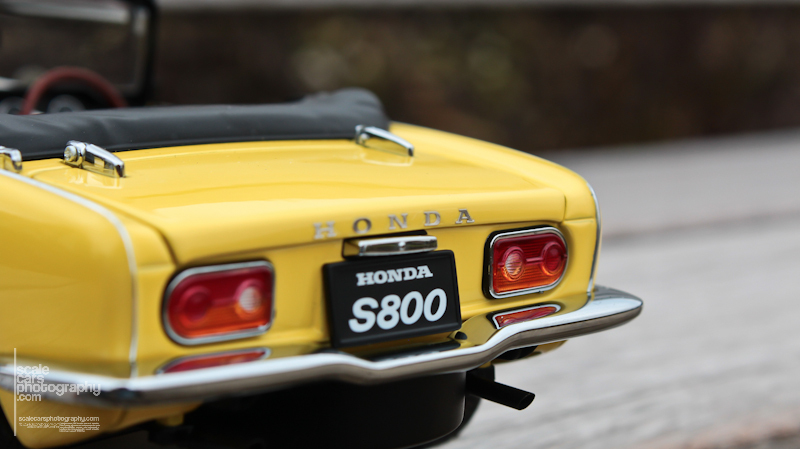 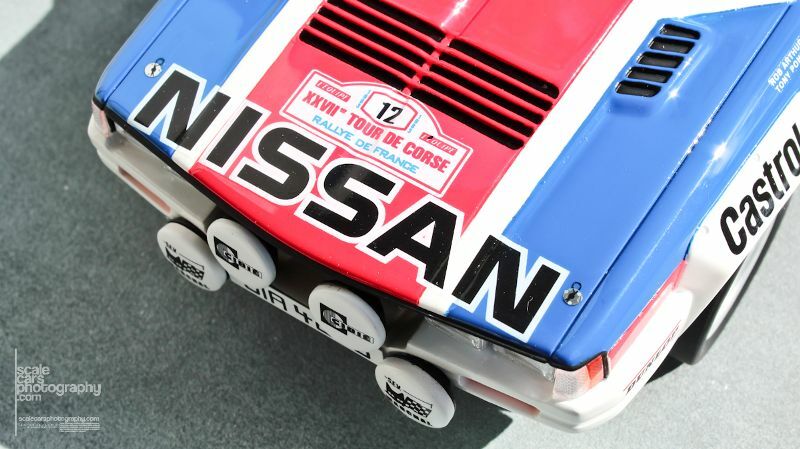 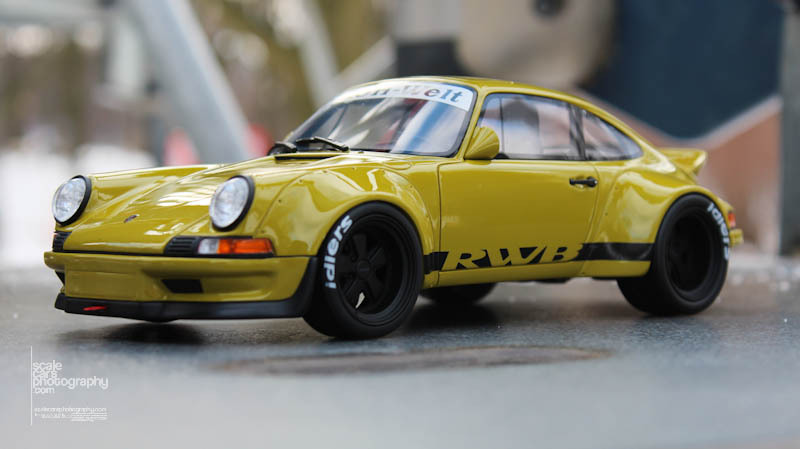 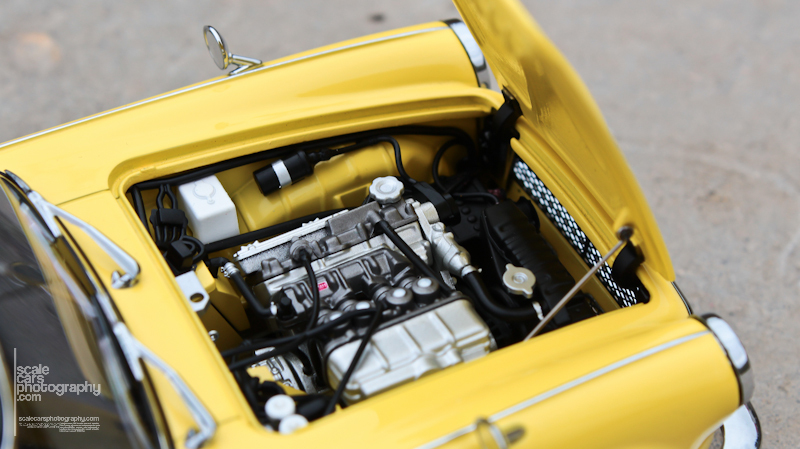 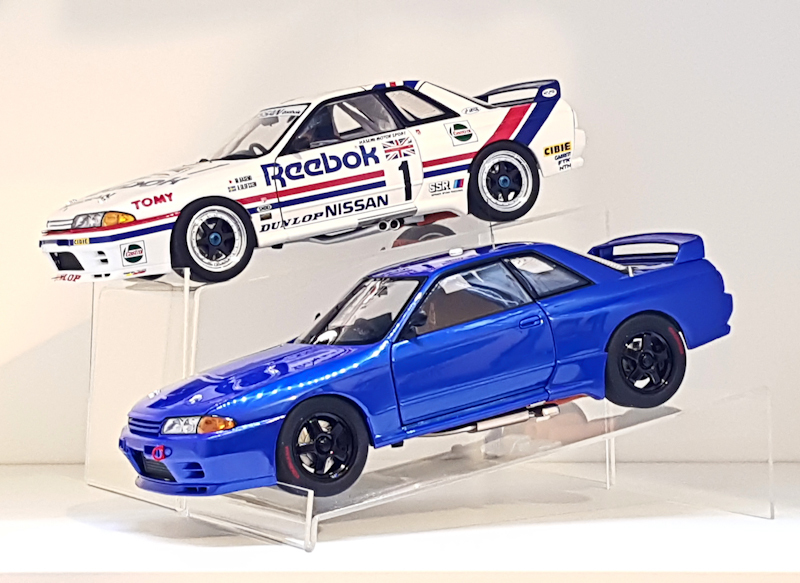 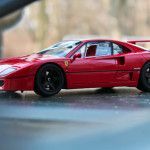 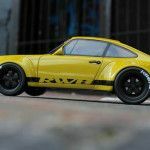 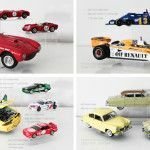 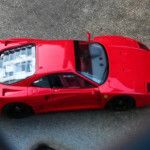 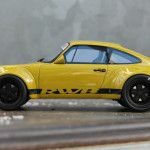 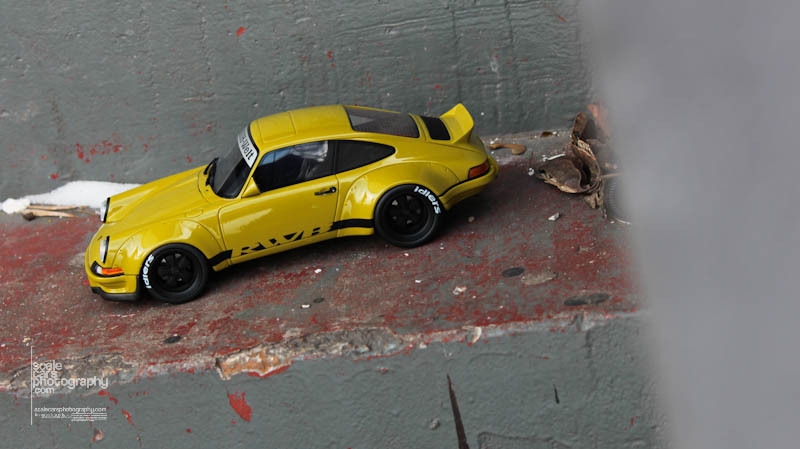 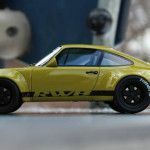 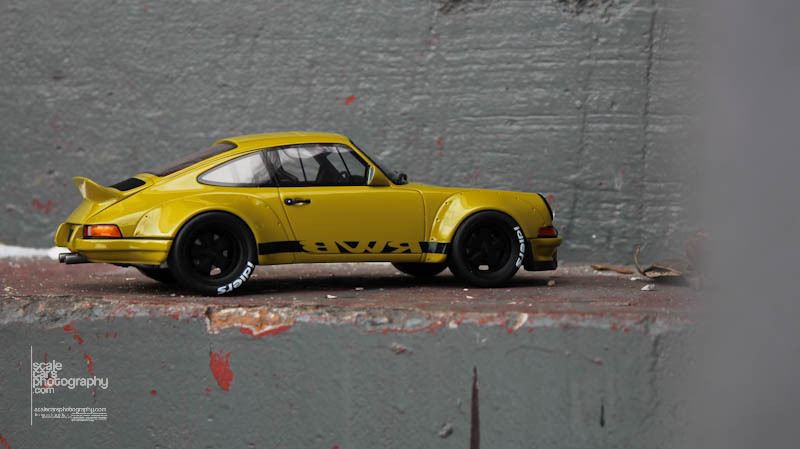 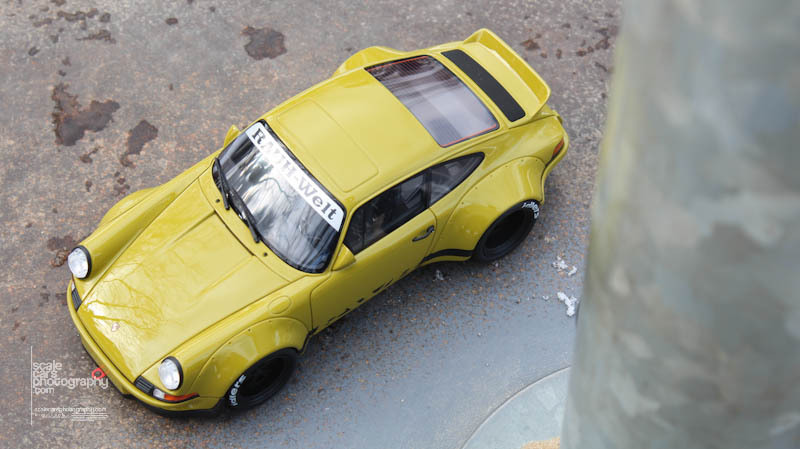 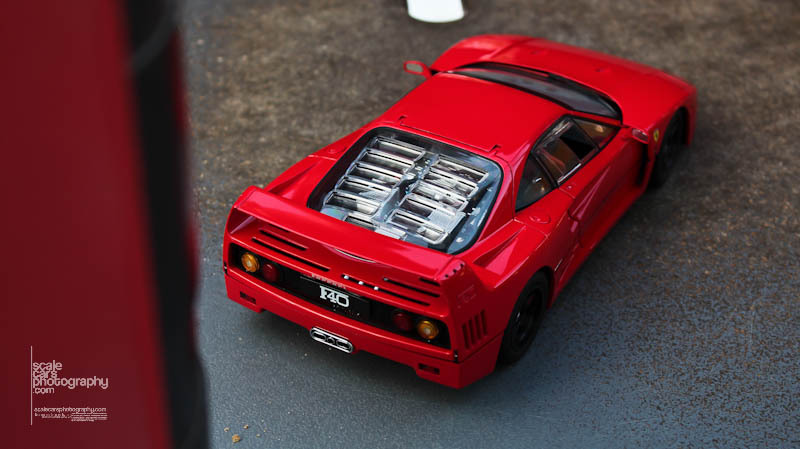 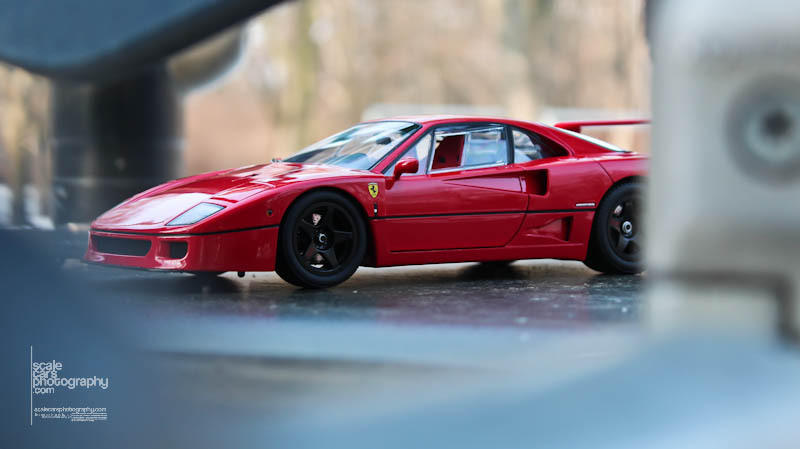 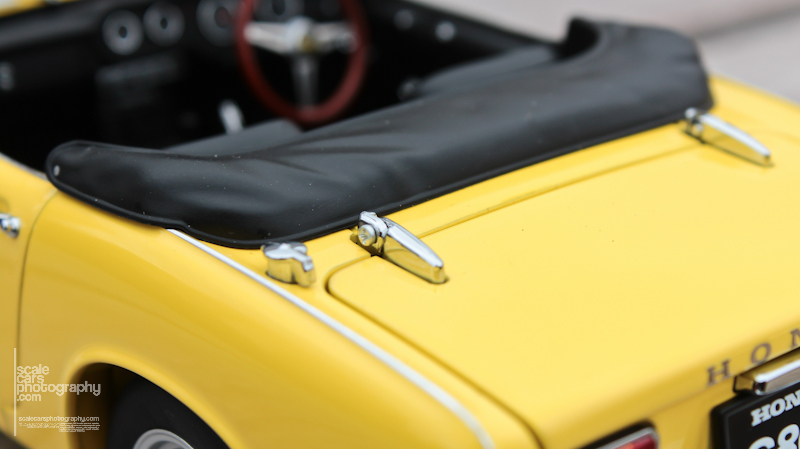 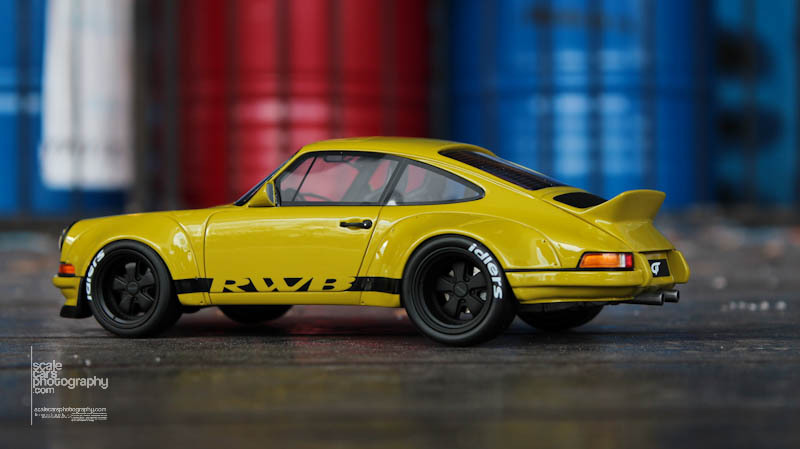 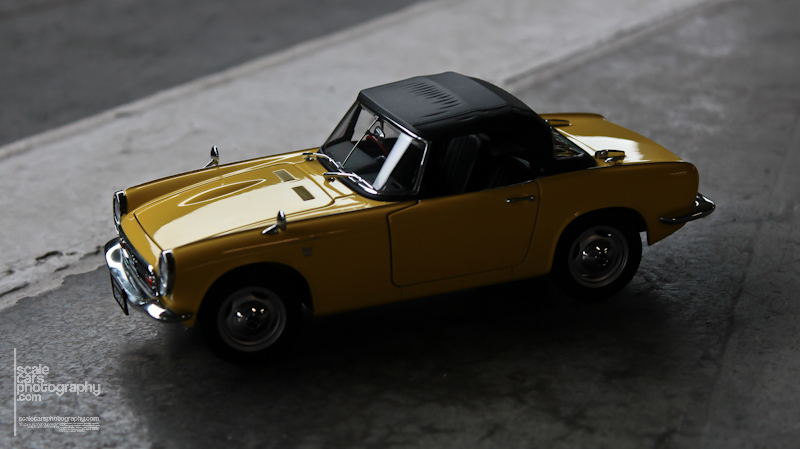 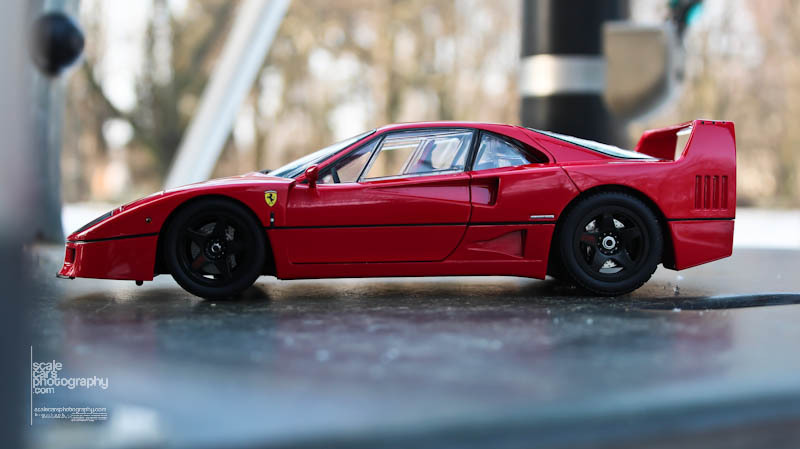 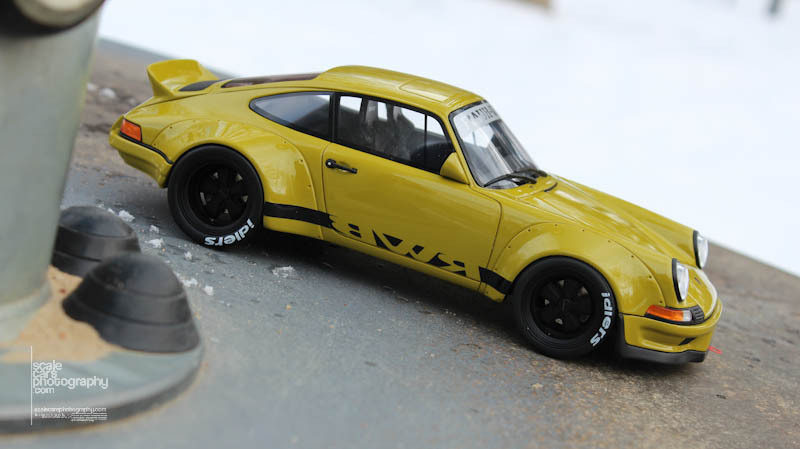 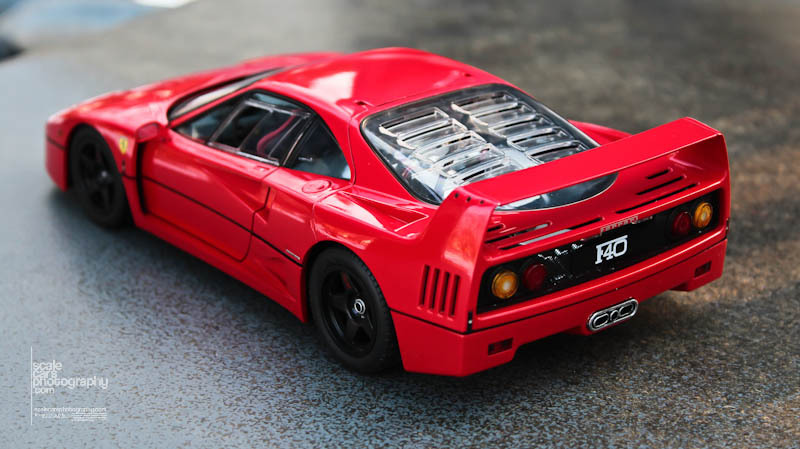 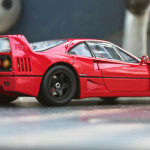 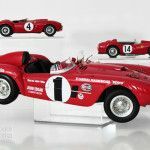 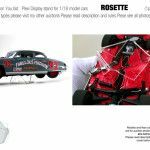 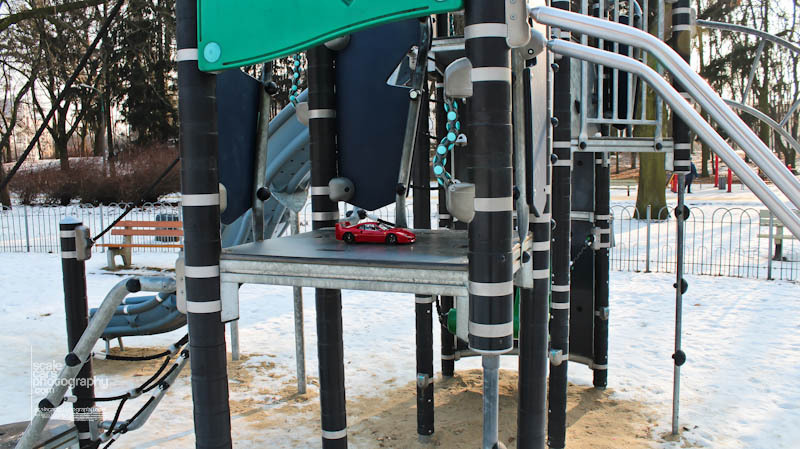 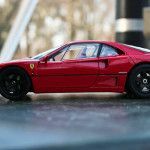 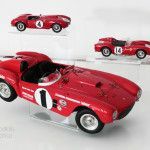 They fit for almost all cars – Auto Art, Sun Star, Hotwheels , Kyosho, BBR , CMC, Exoto, Biante,Classic Carlectables, Precision Minatures etc. 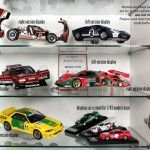 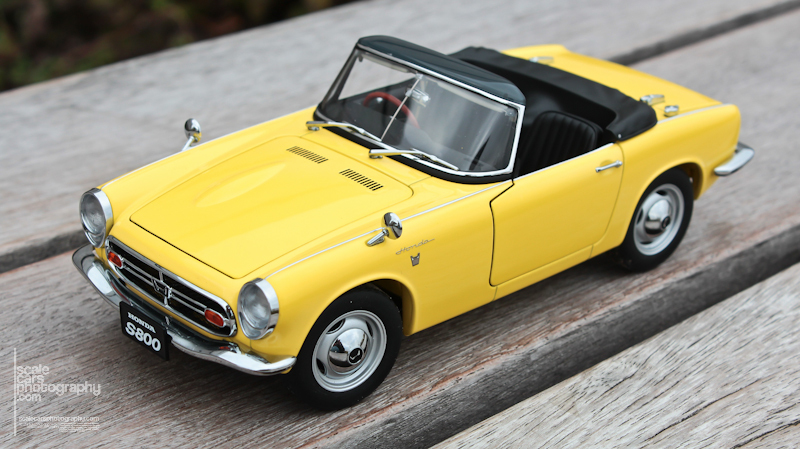 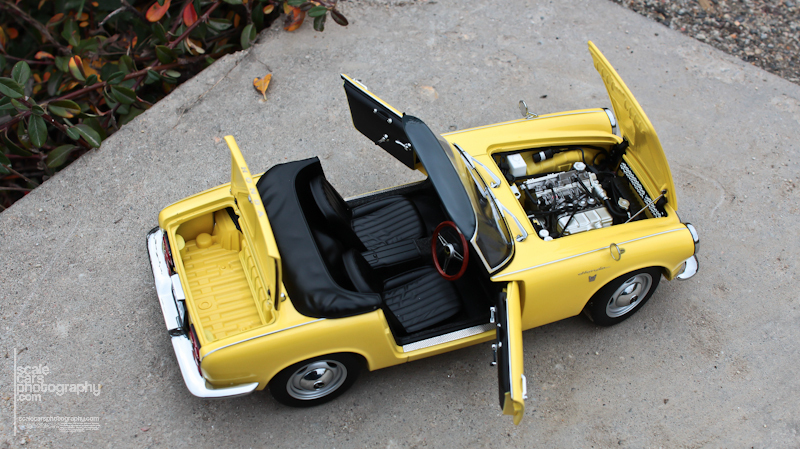 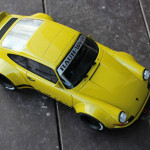 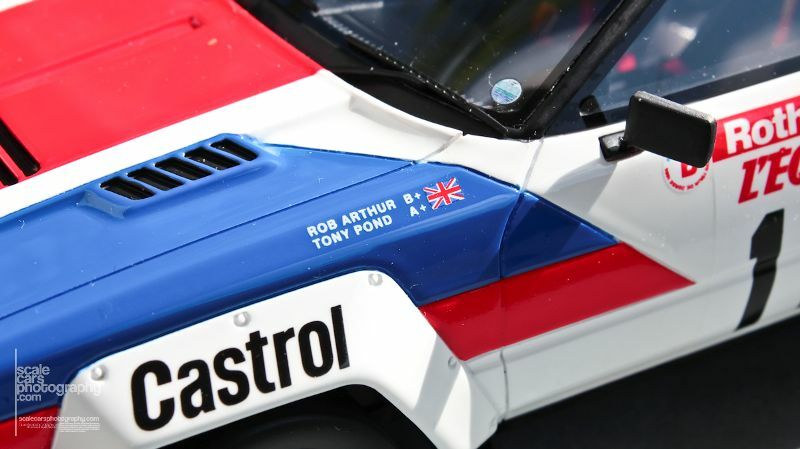 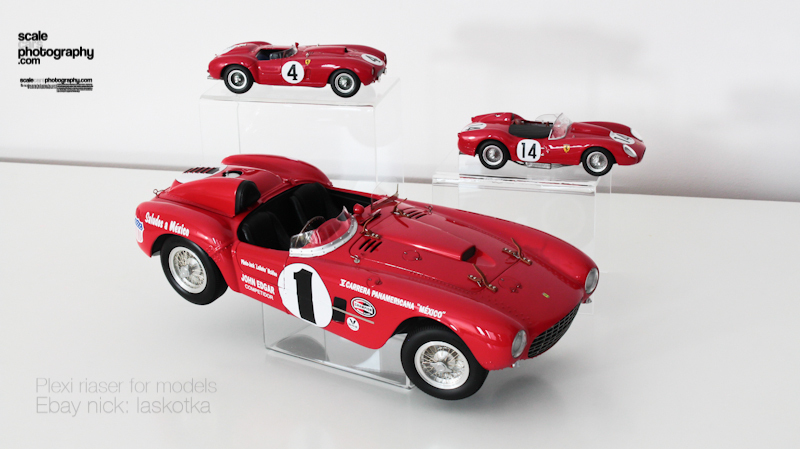 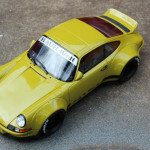 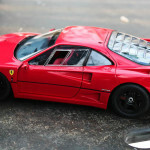 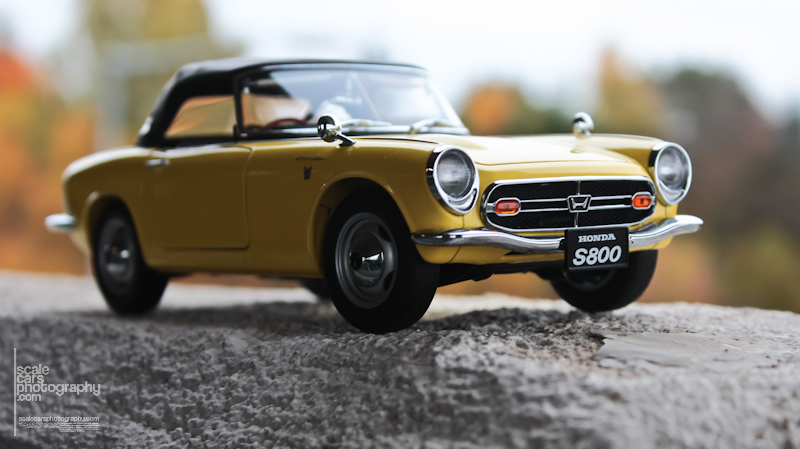 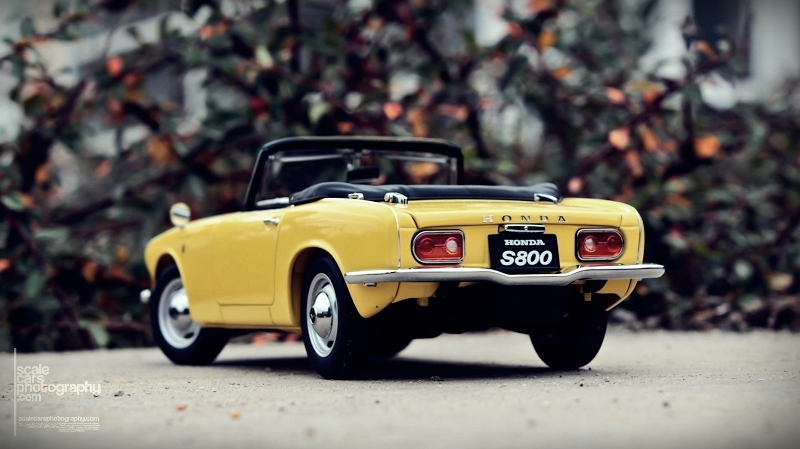 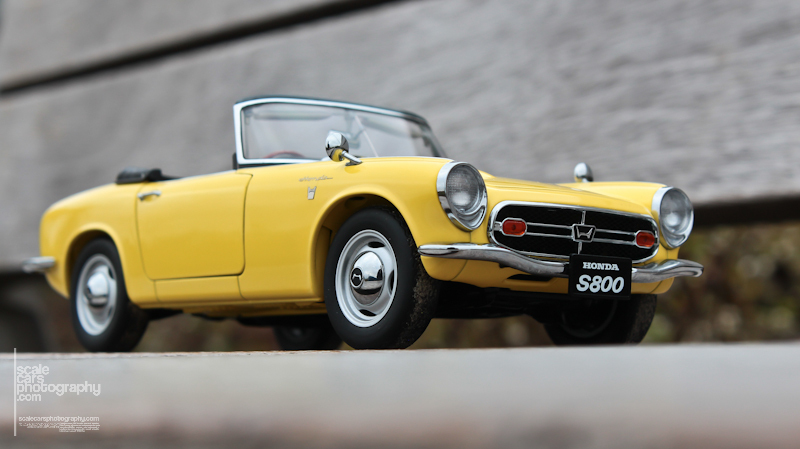 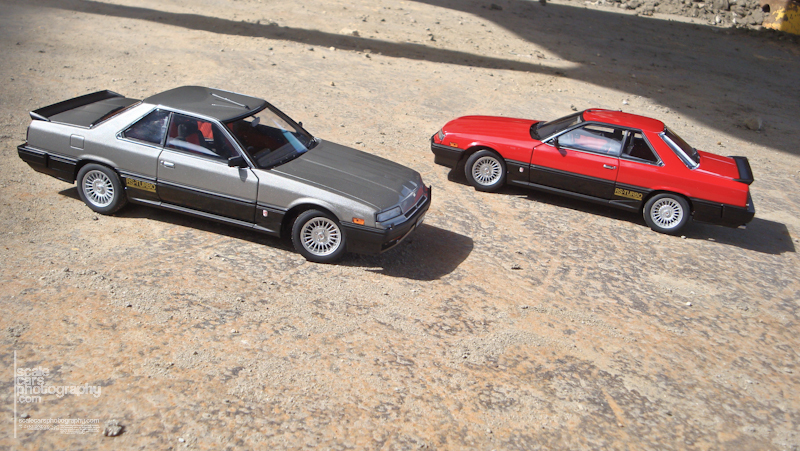 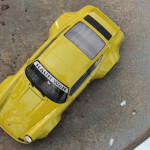 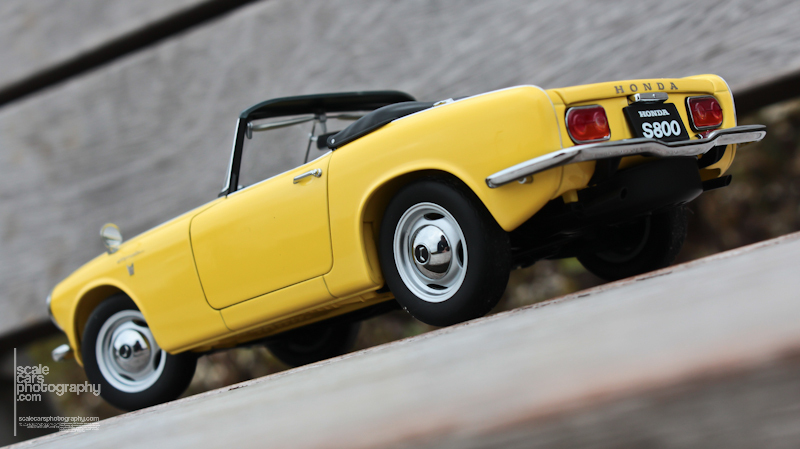 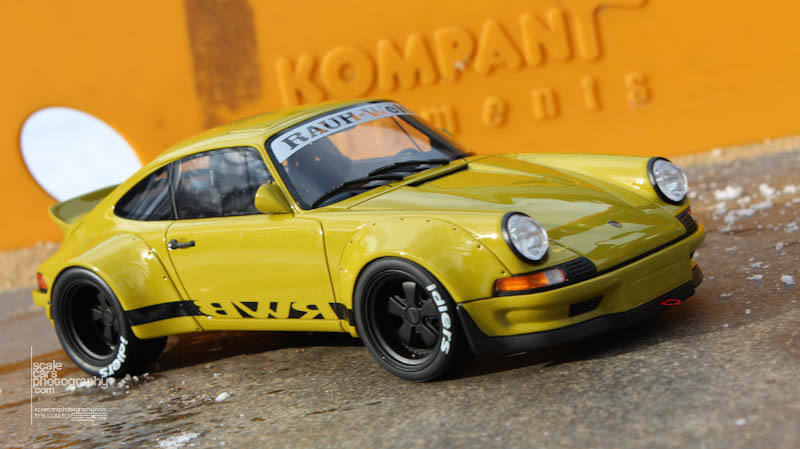 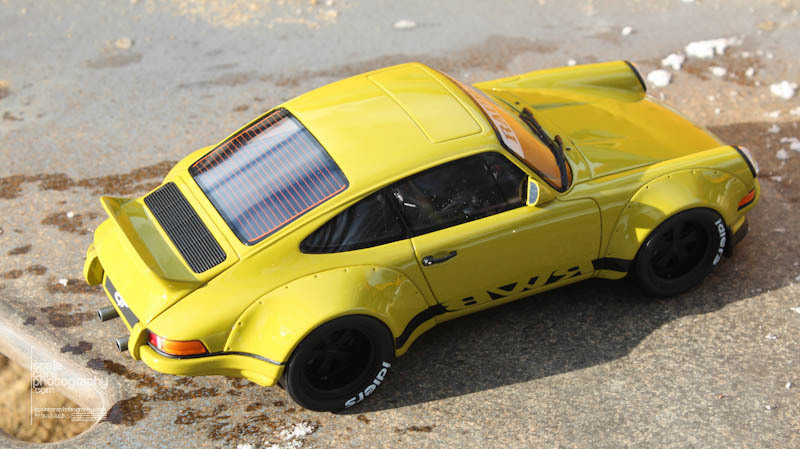 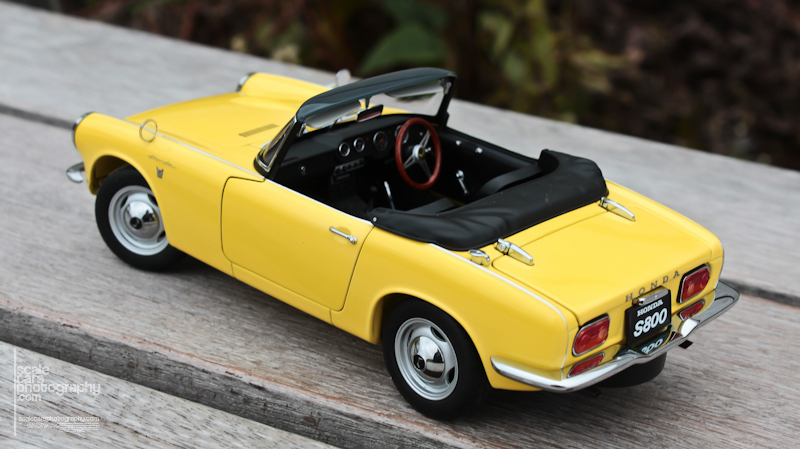 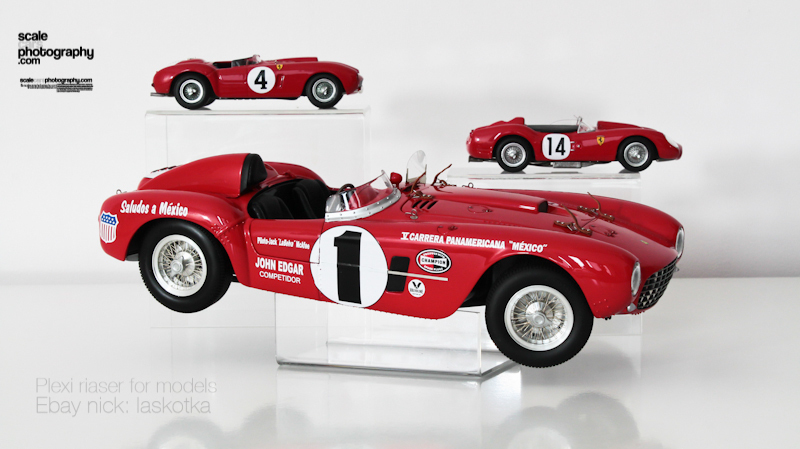 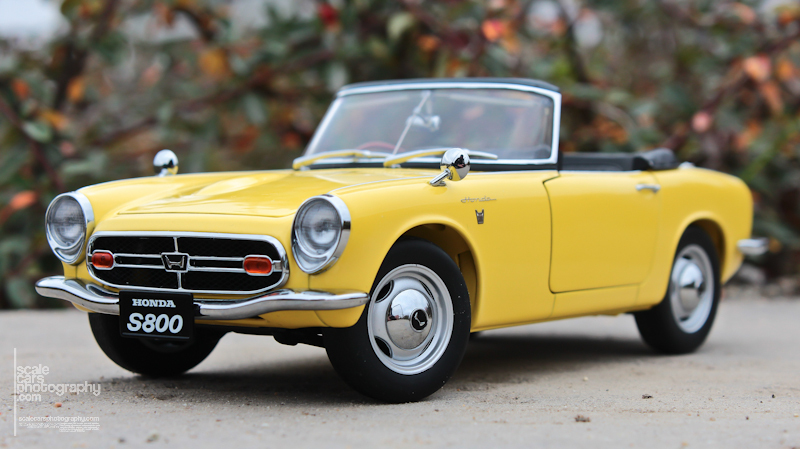 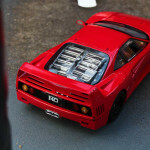 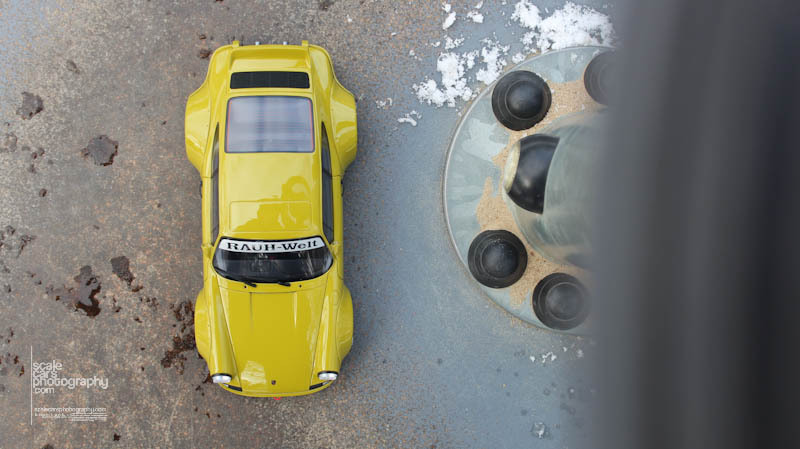 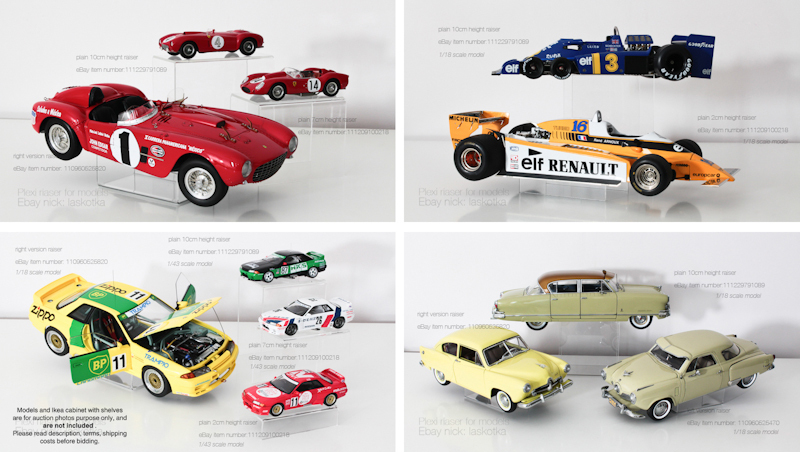 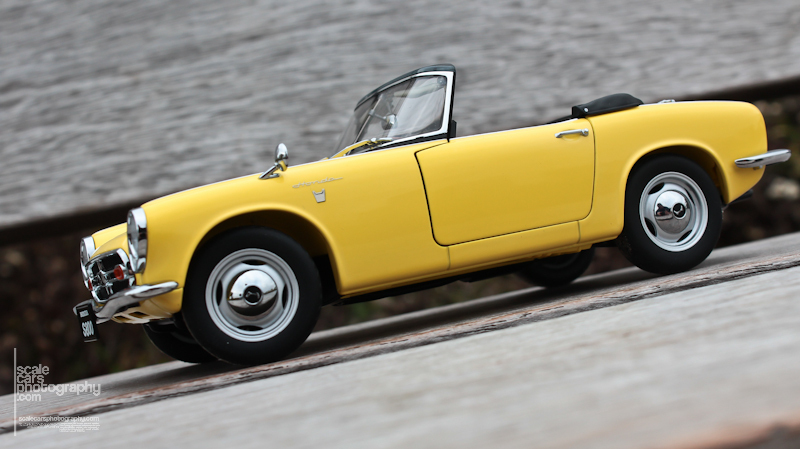 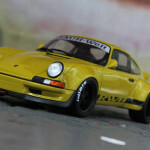 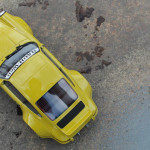 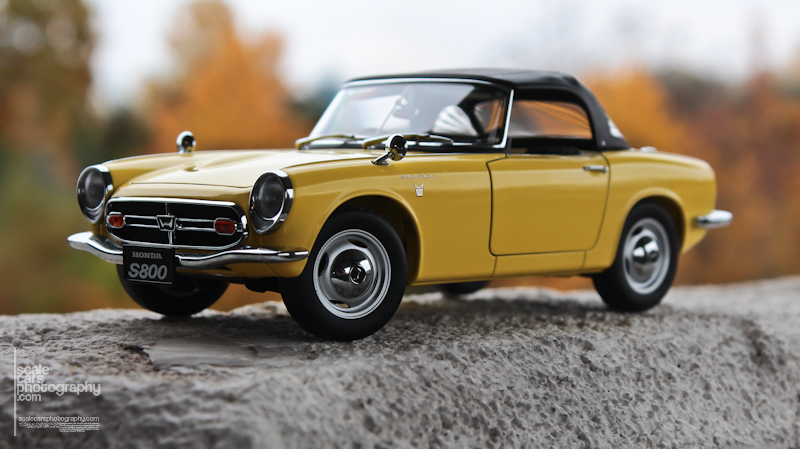 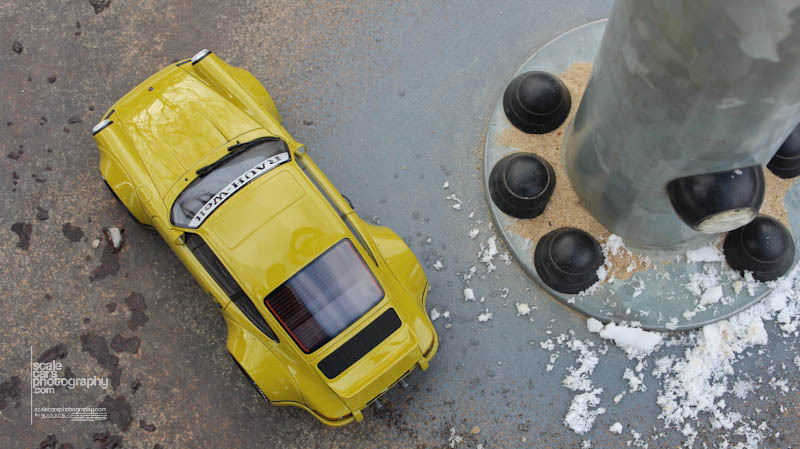 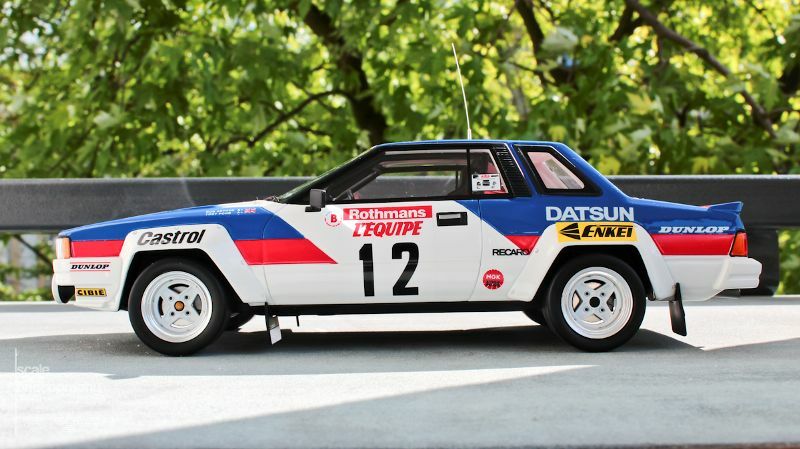 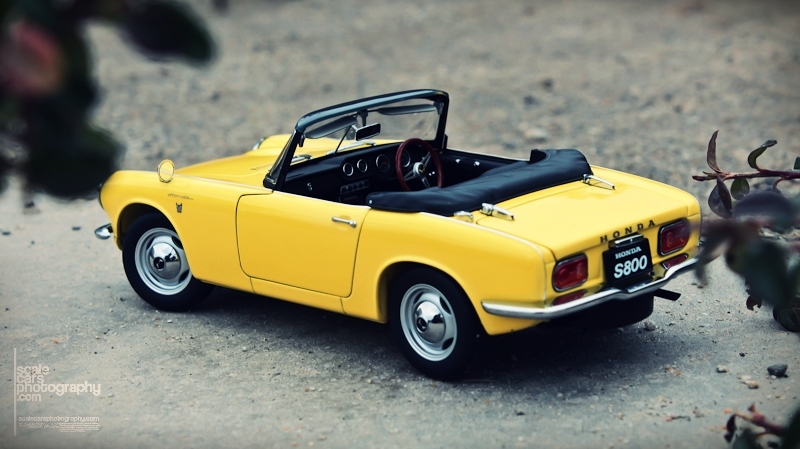 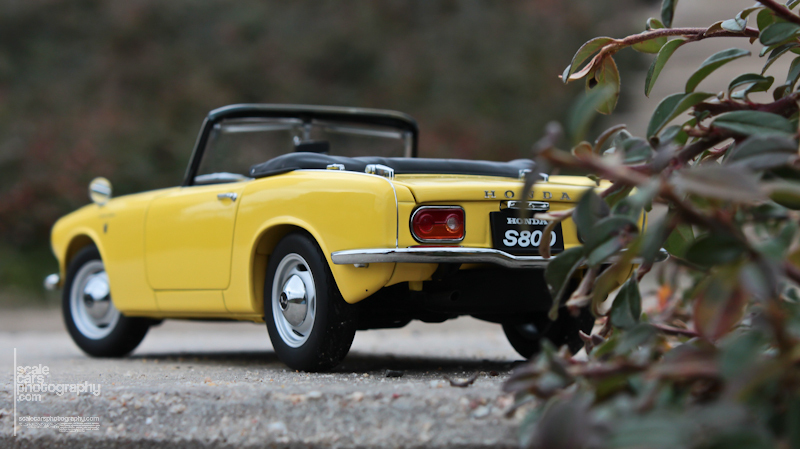 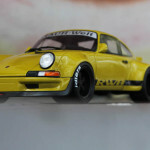 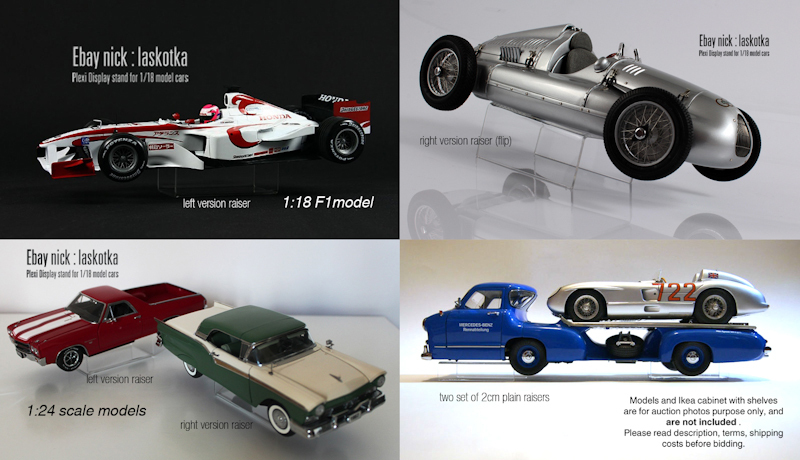 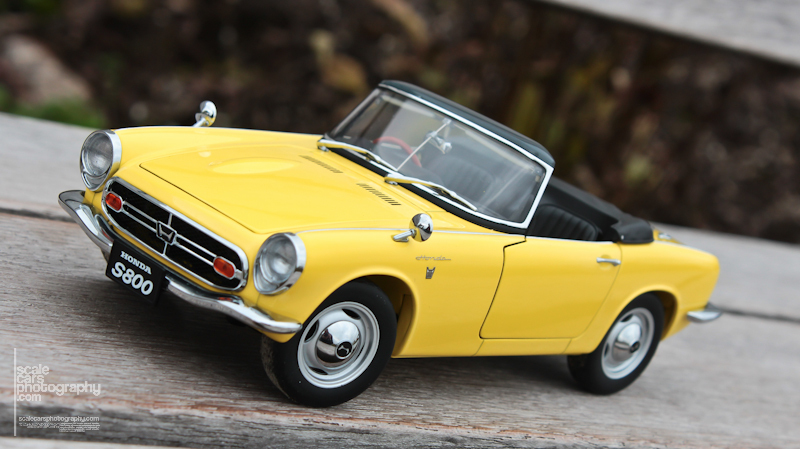 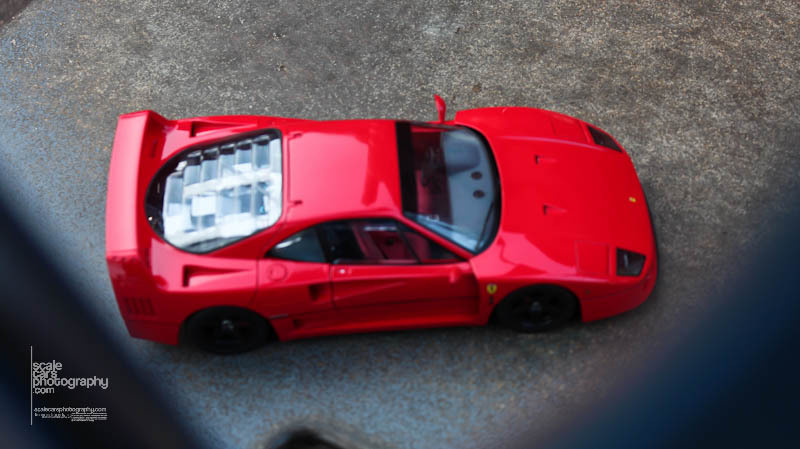 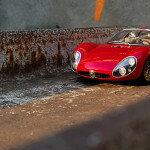 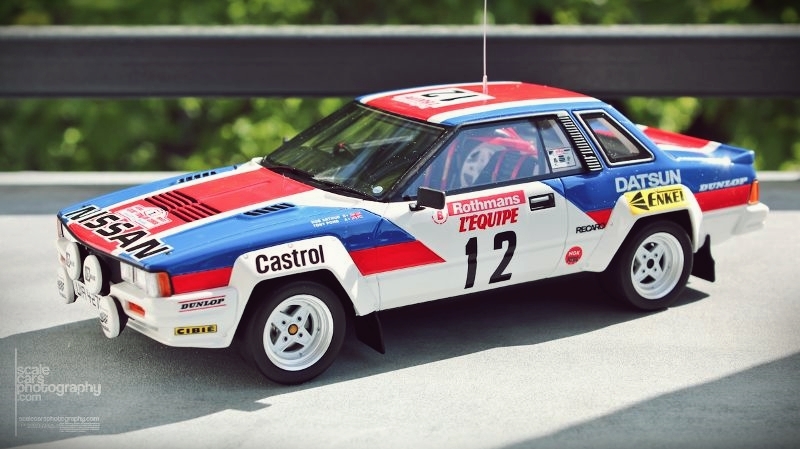 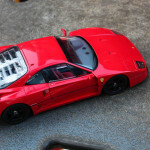 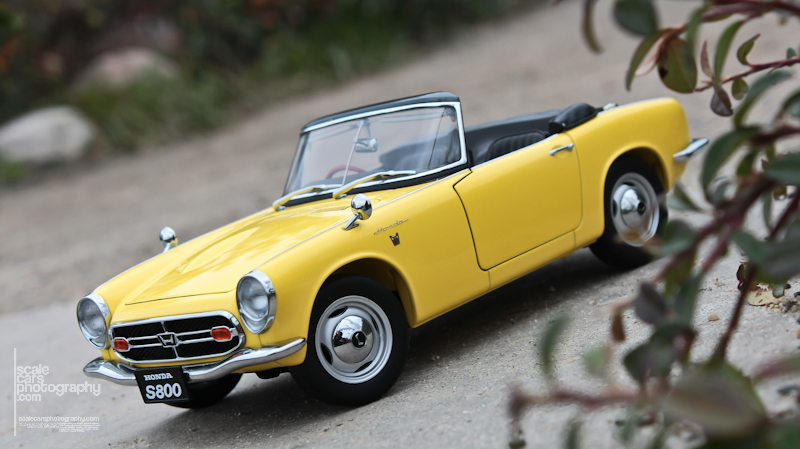 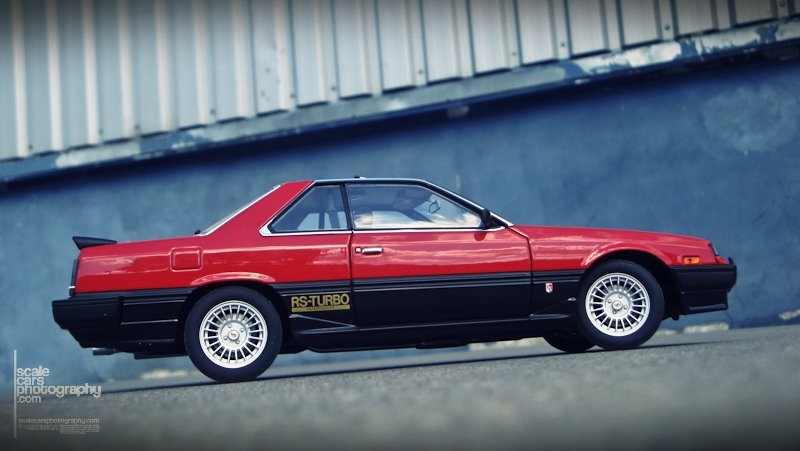 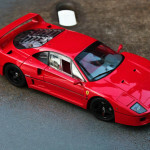 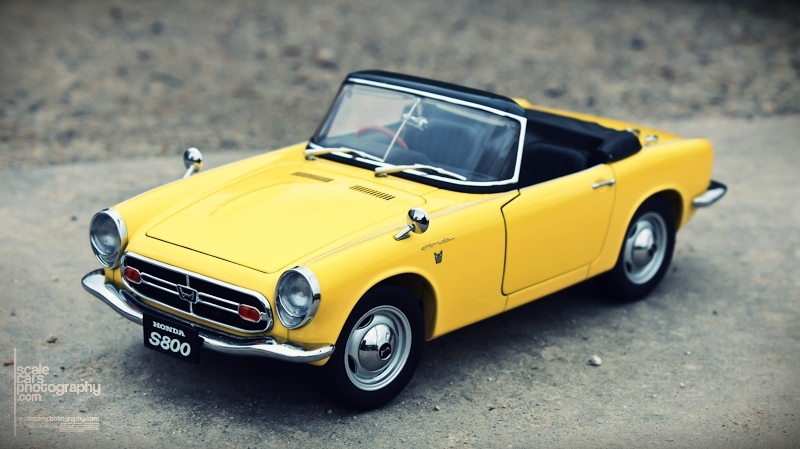 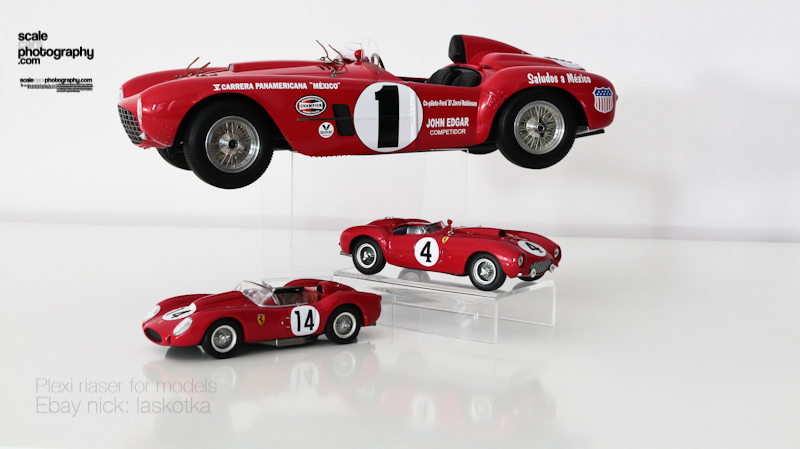 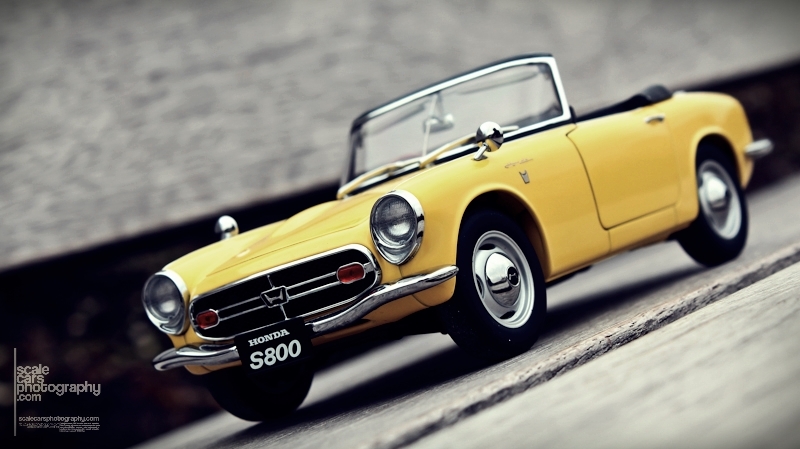 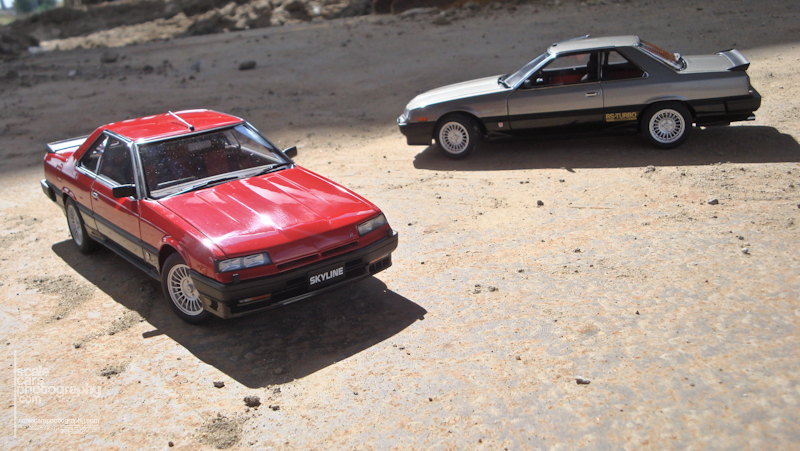 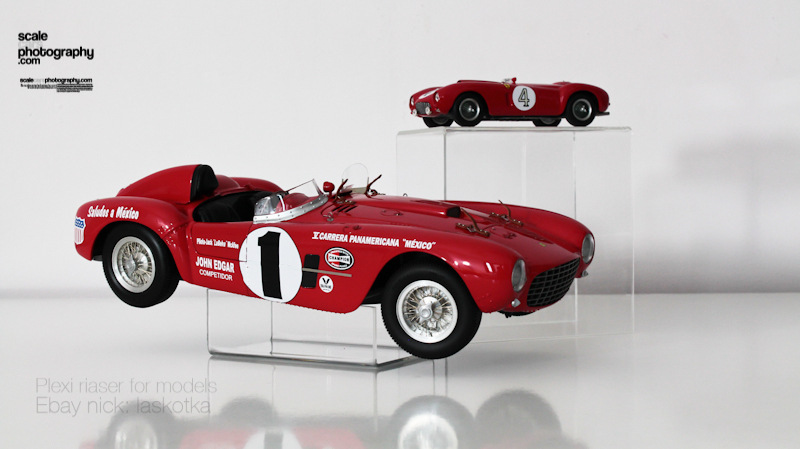 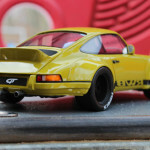 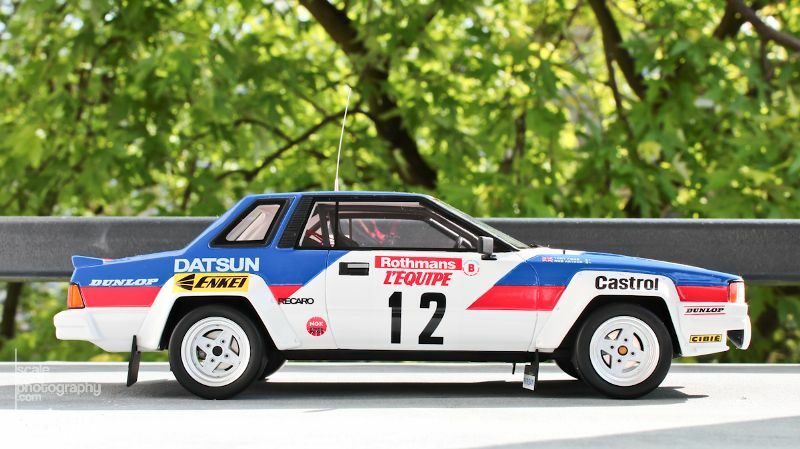 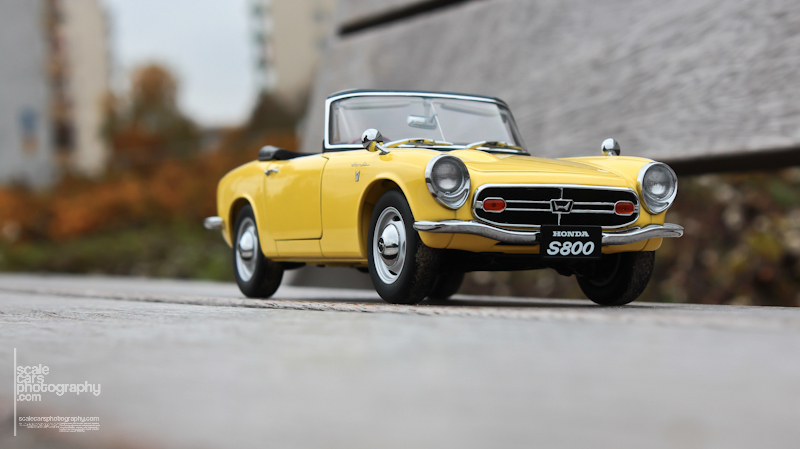 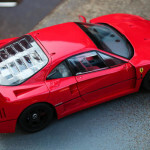 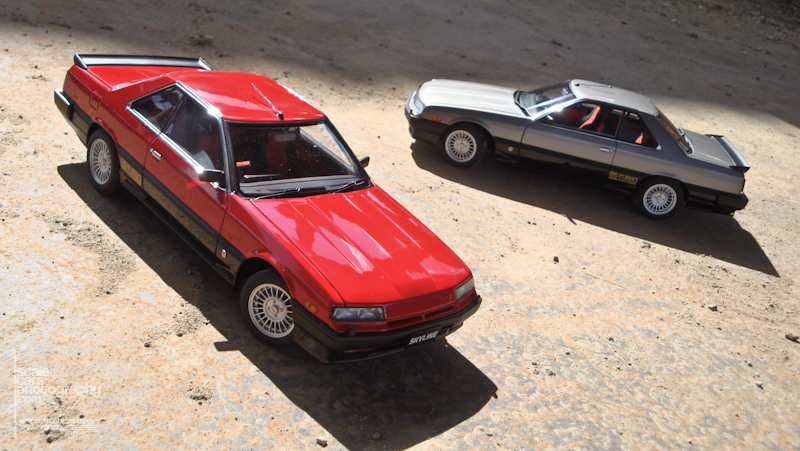 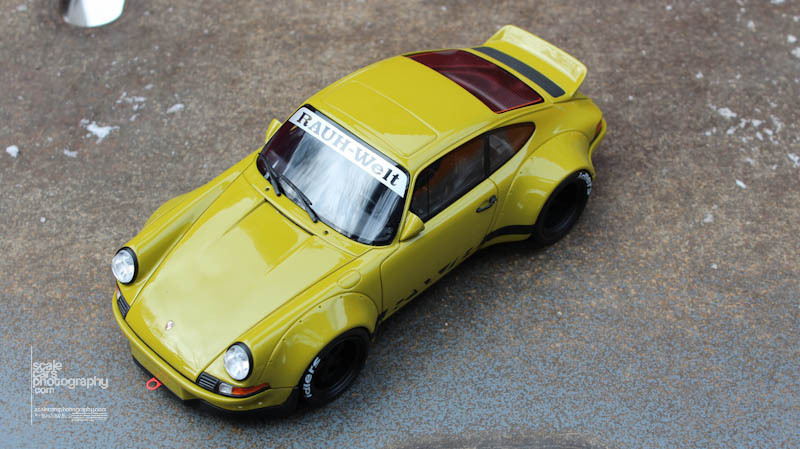 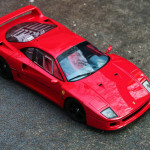 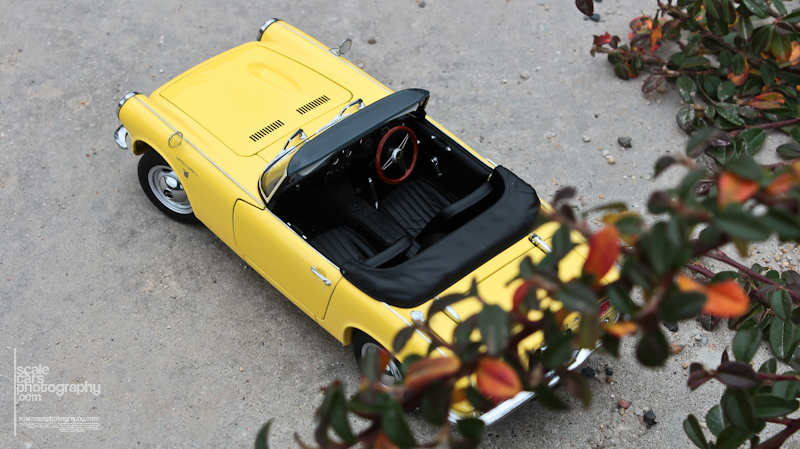 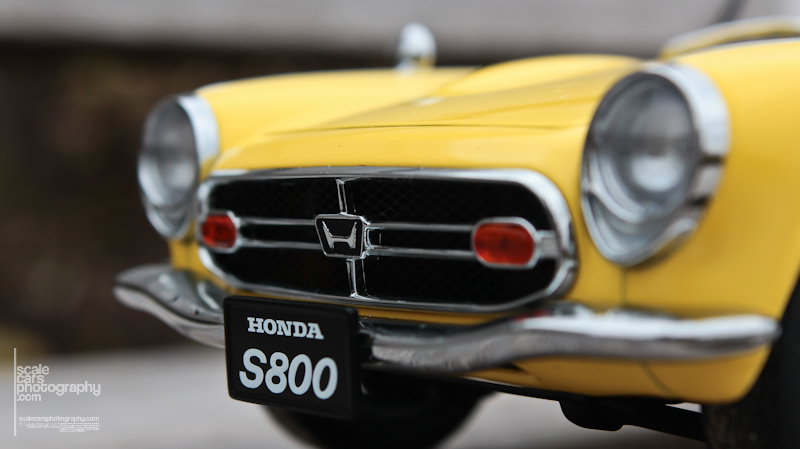 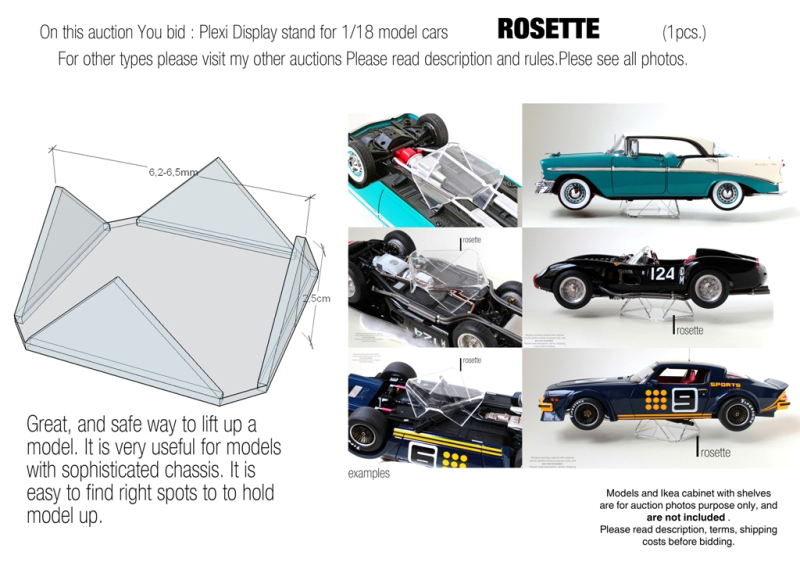 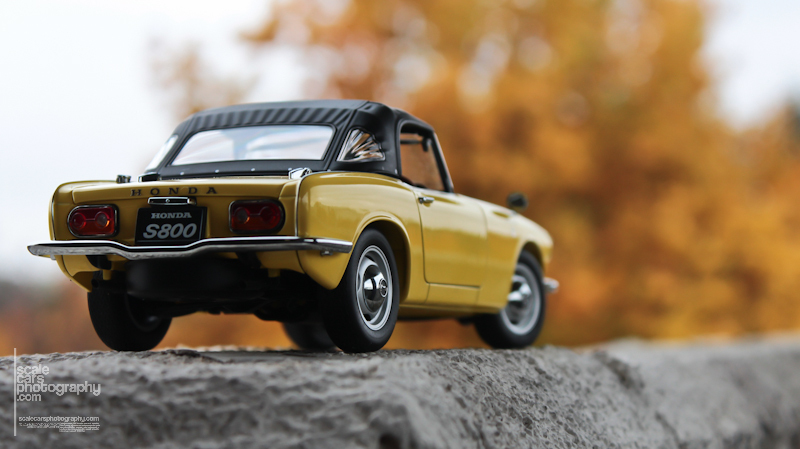 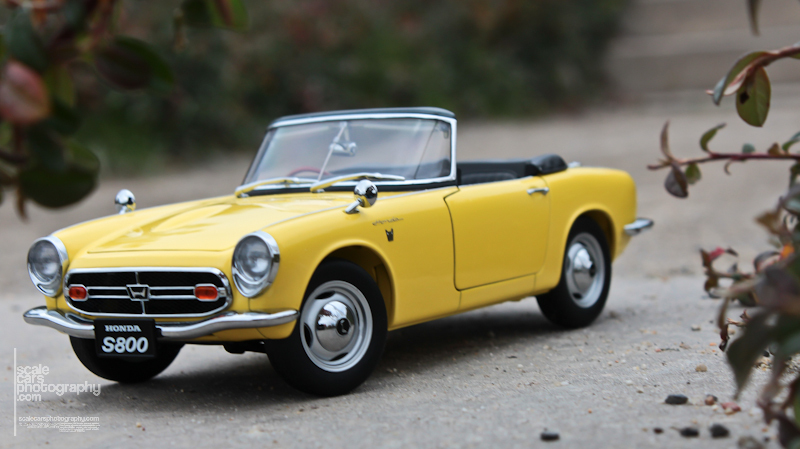 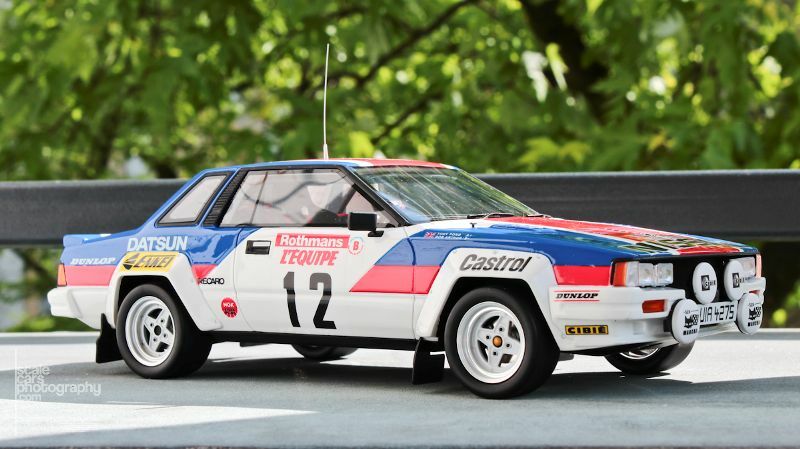 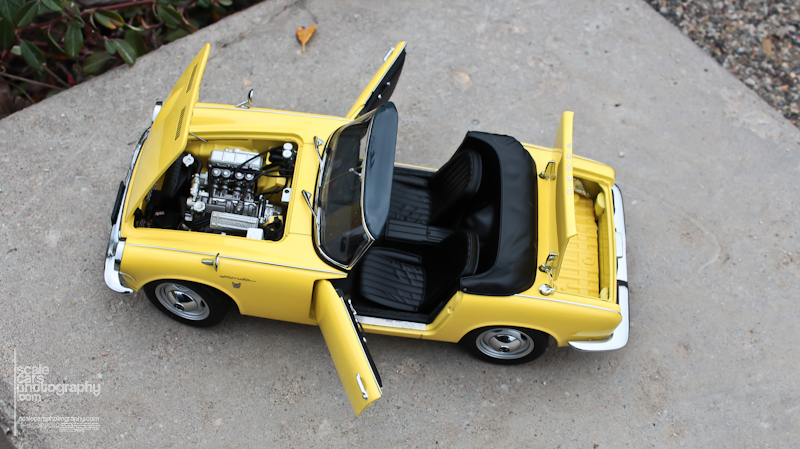 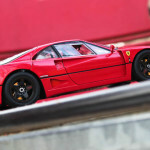 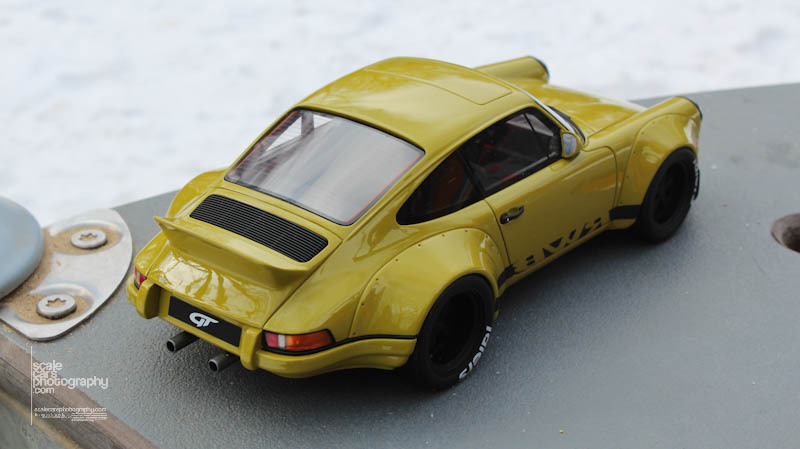 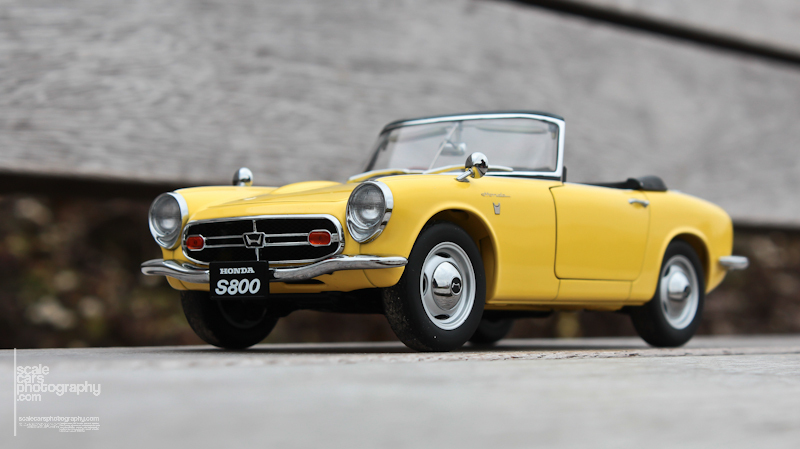 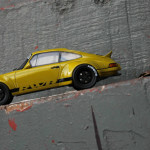 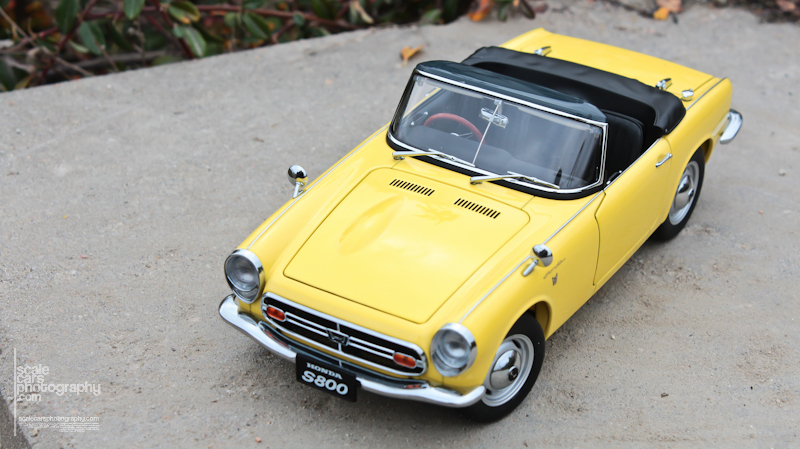 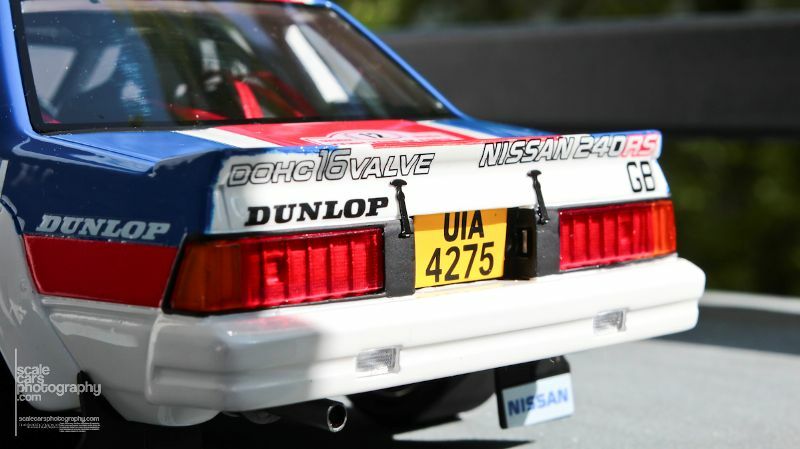 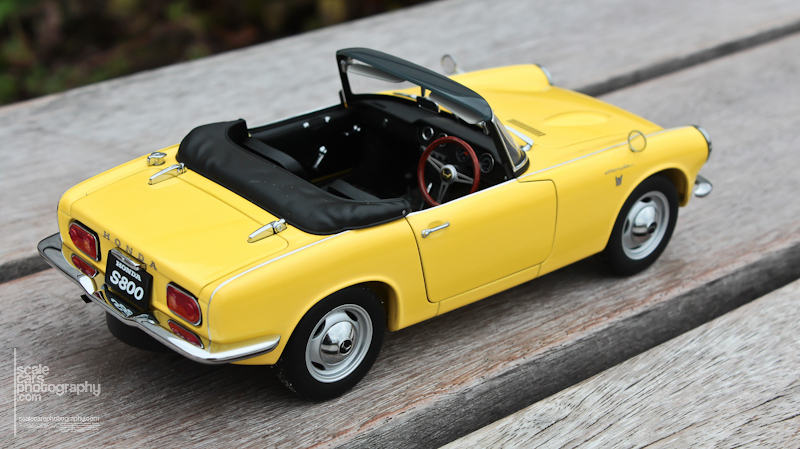 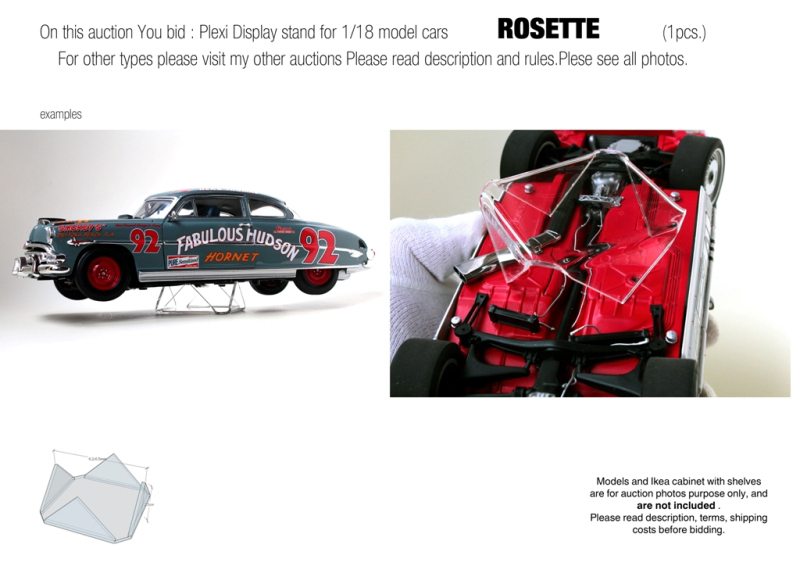 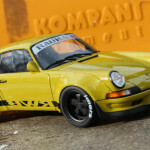 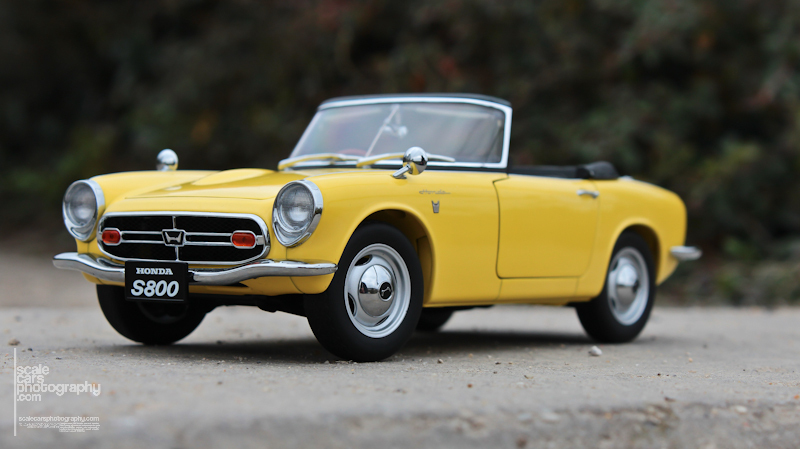 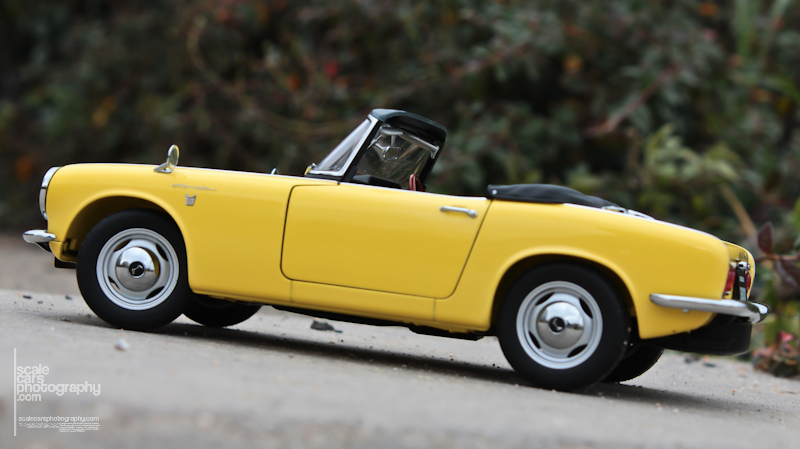 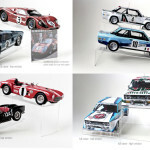 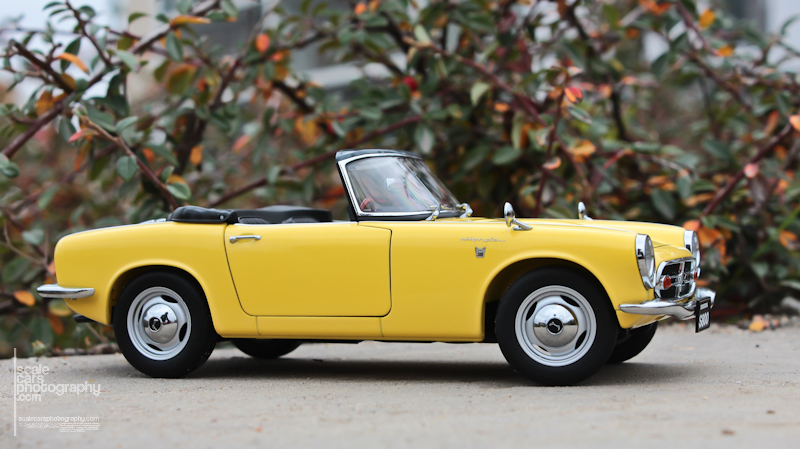 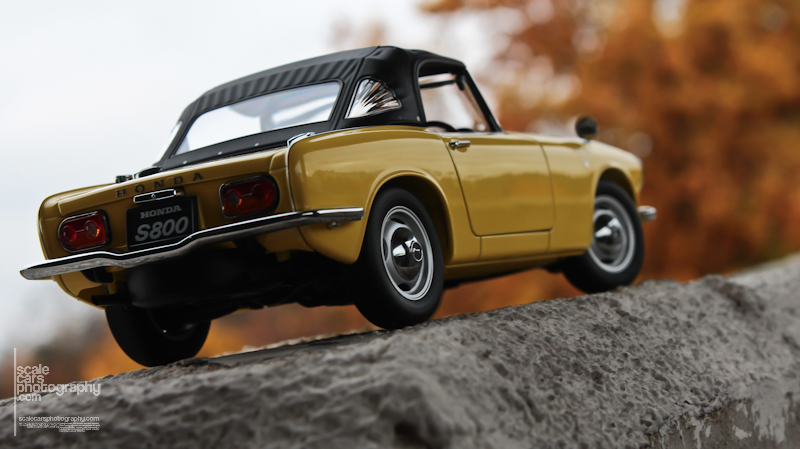 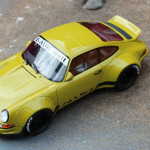 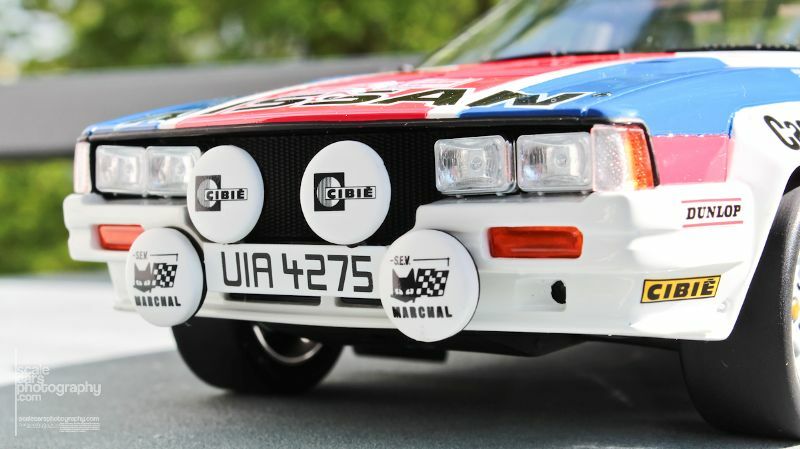 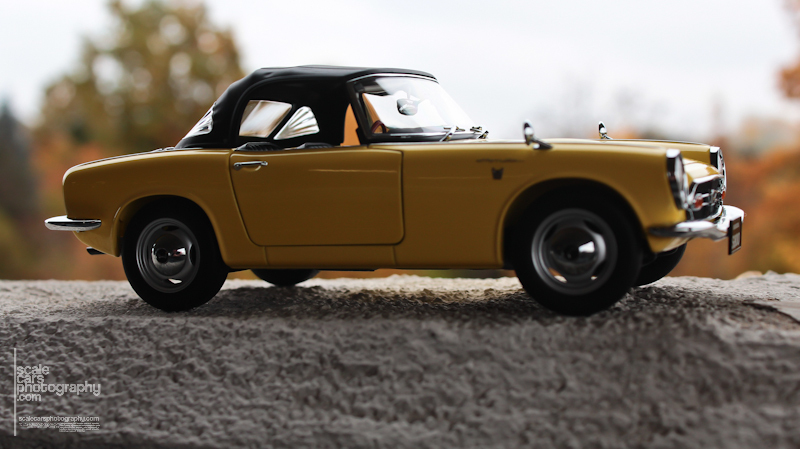 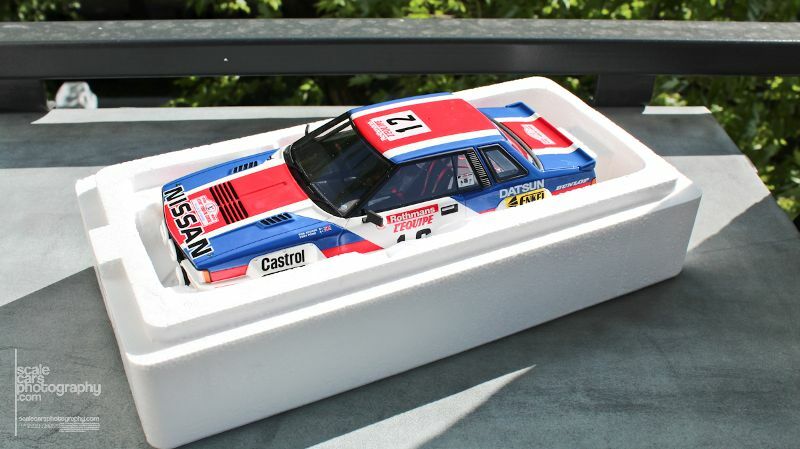 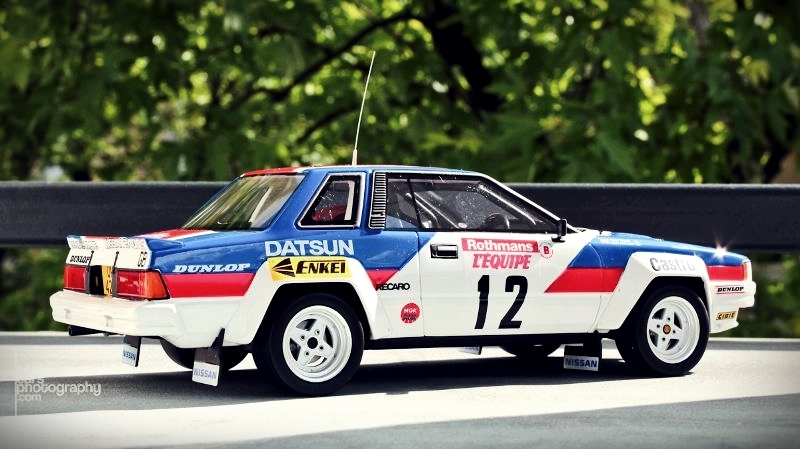 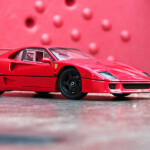 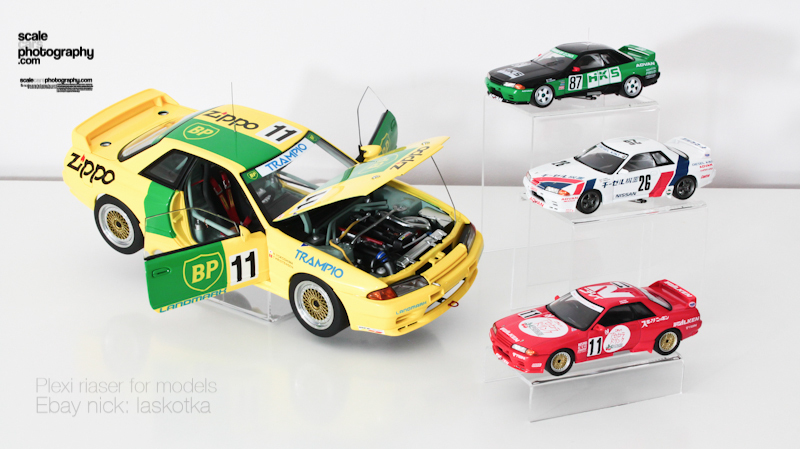 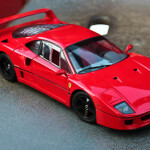 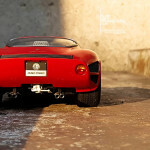 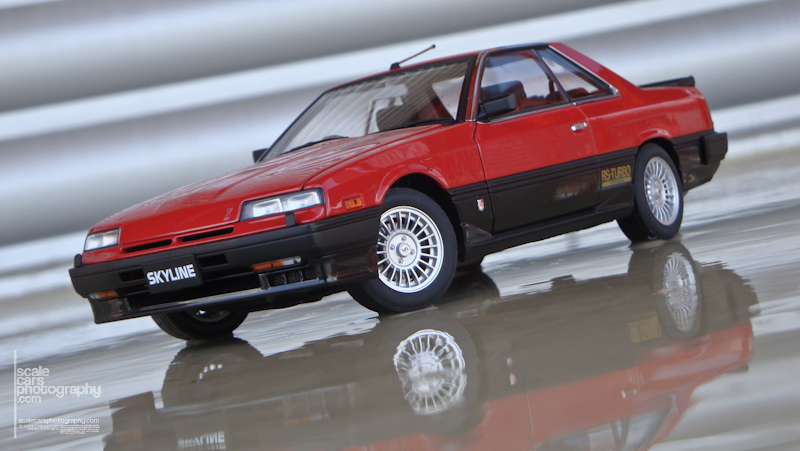 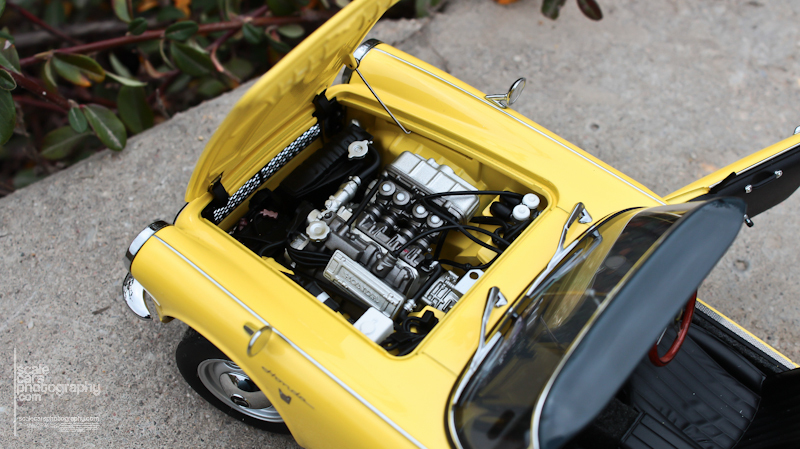 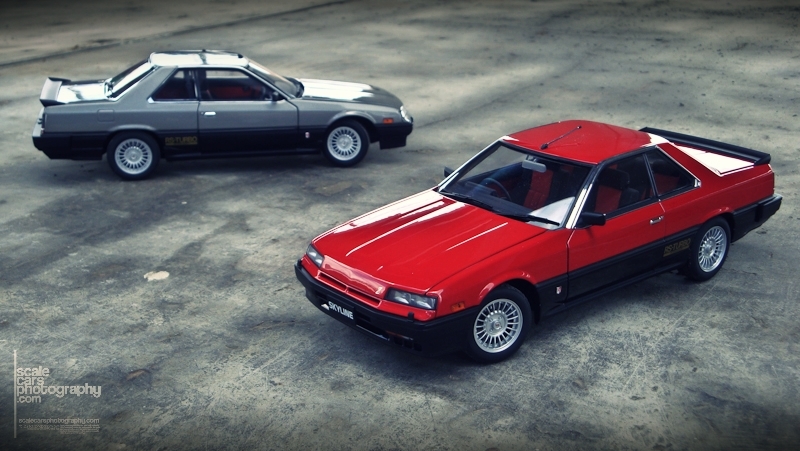 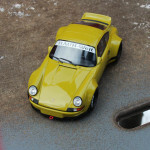 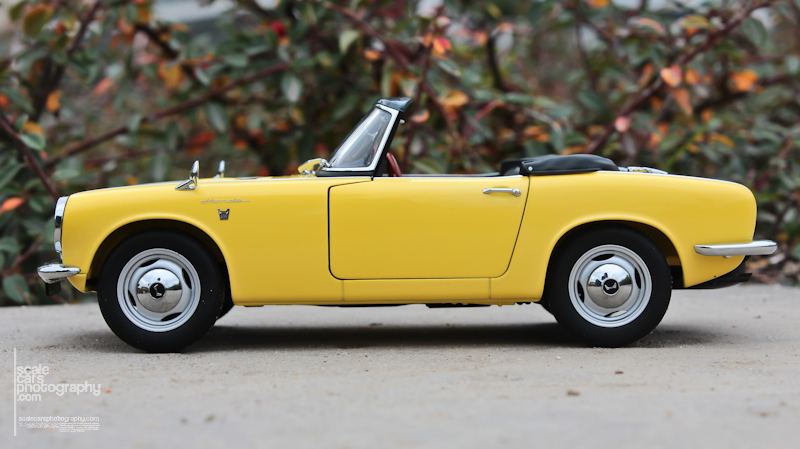 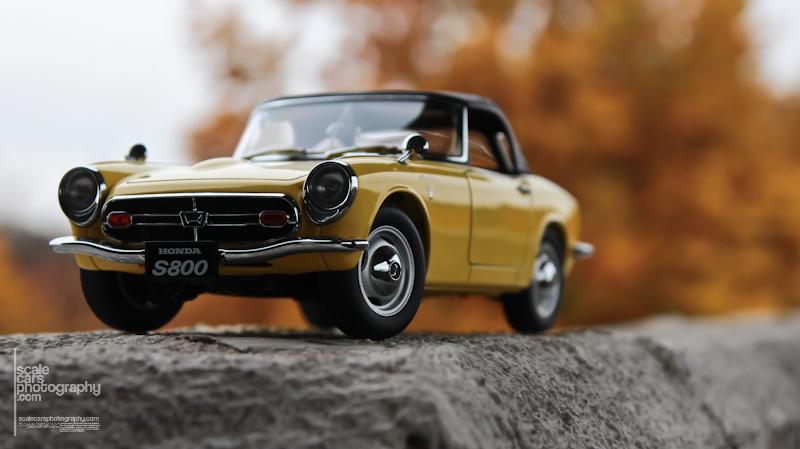 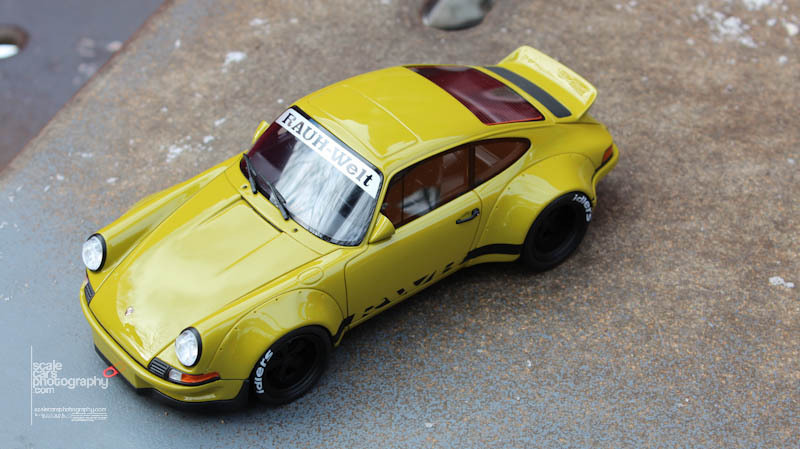 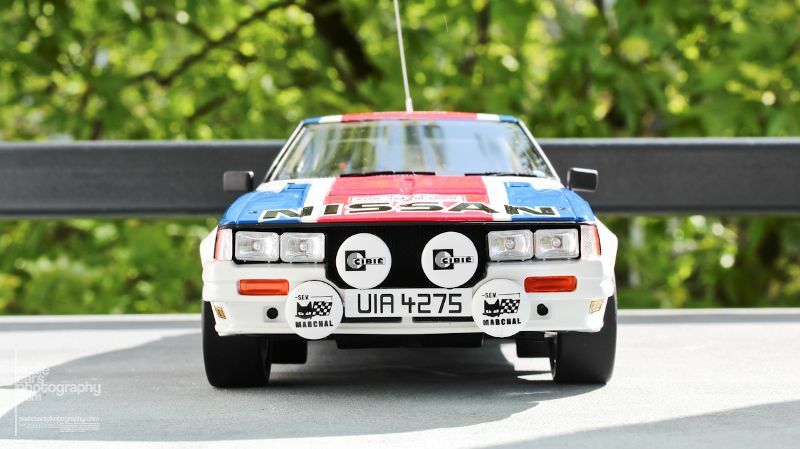 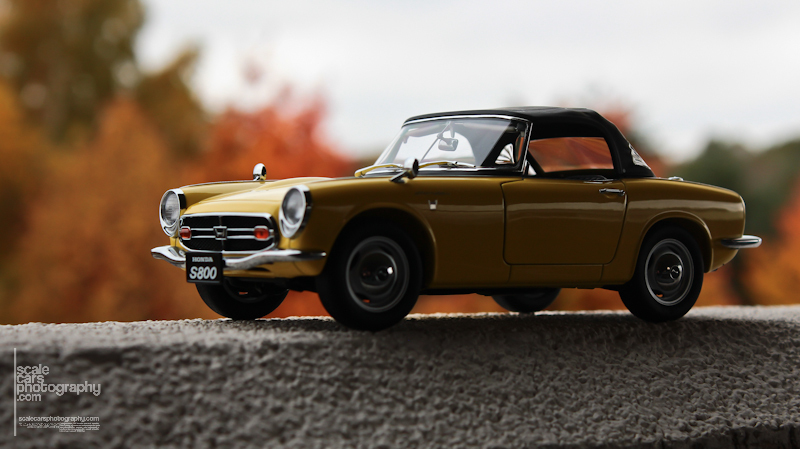 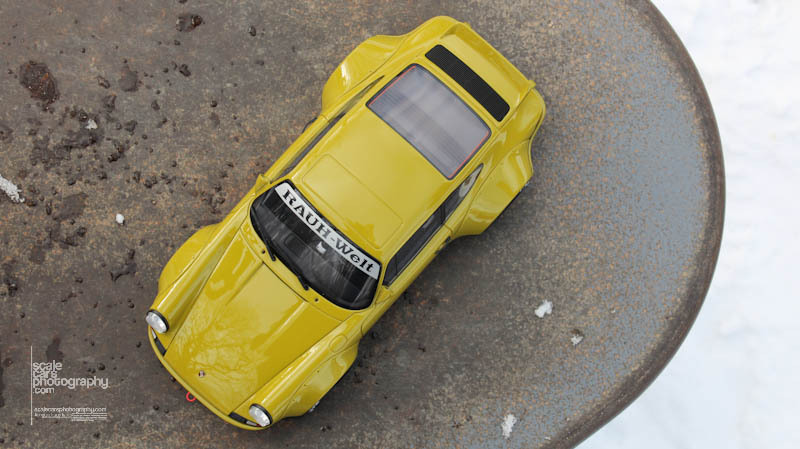 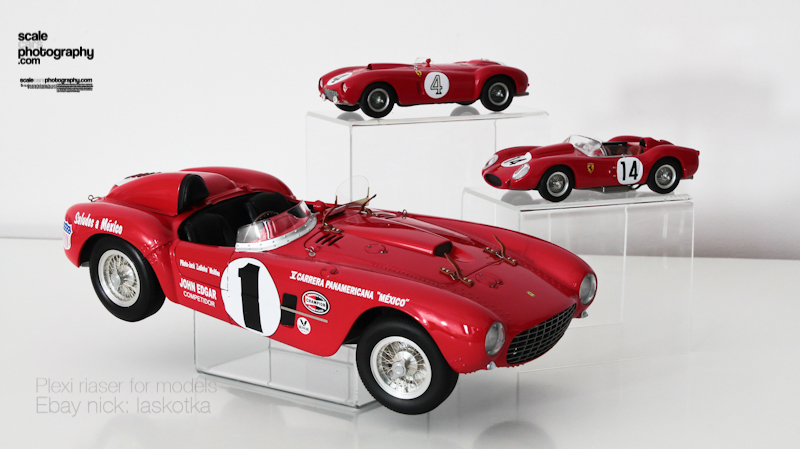 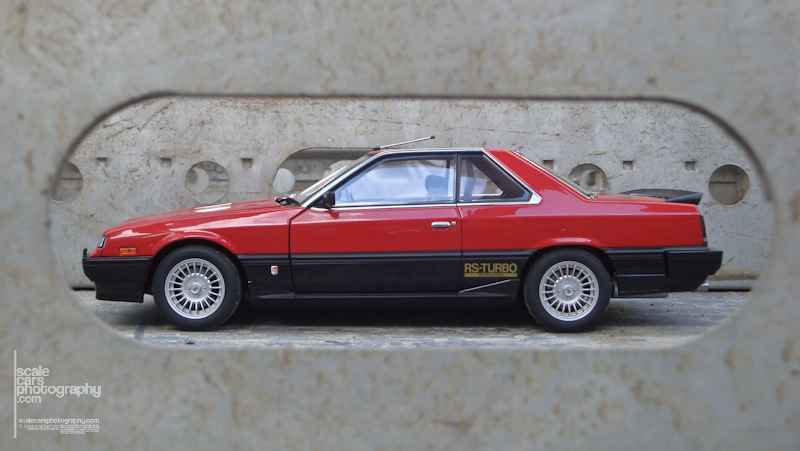 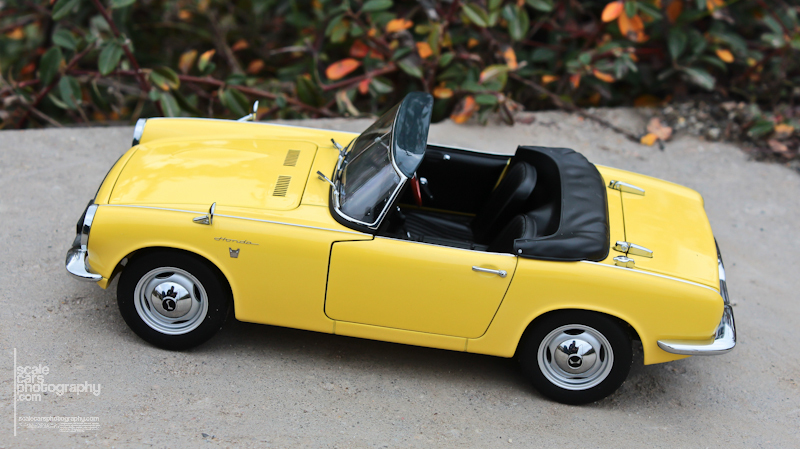 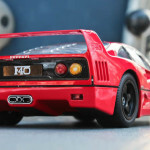 Even You can use them for 1/43 for Your Looksmart, HPi , Ebbro, Minichamps or FrontiArt models. 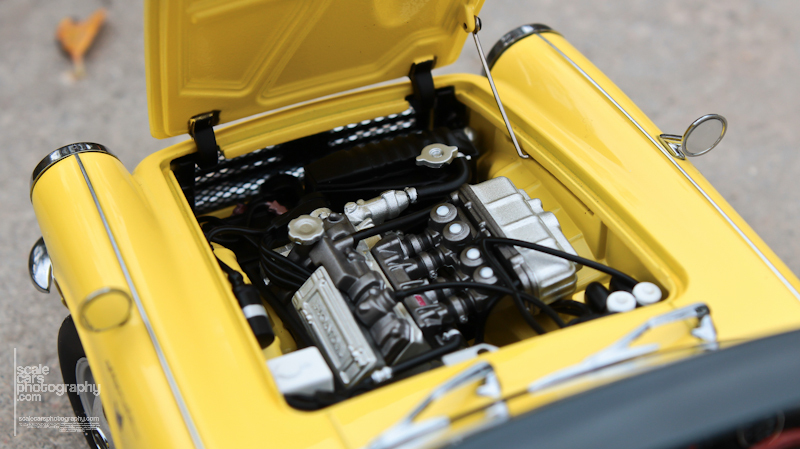 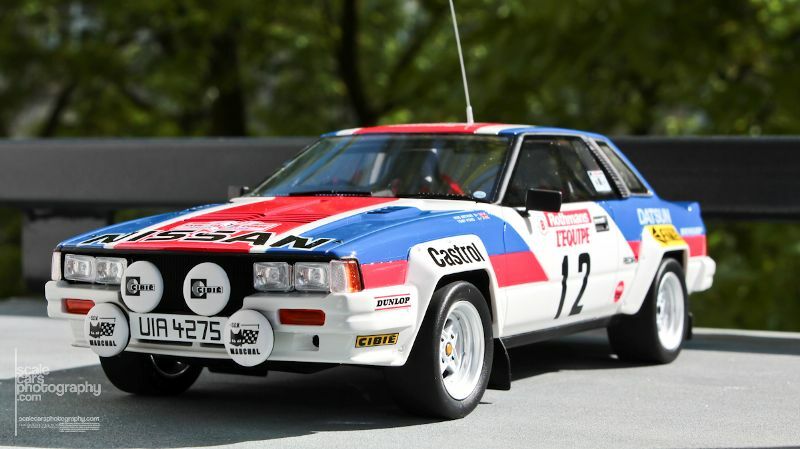 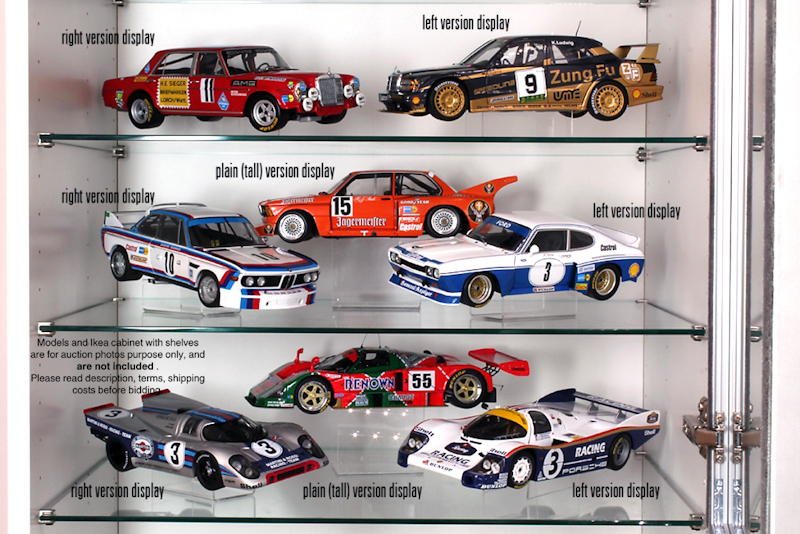 So You want protect your CMC Auto Union, Ferrari Sharknose or Plymouth Road Runner axis from bend ? 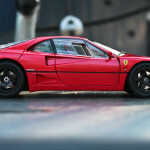 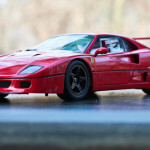 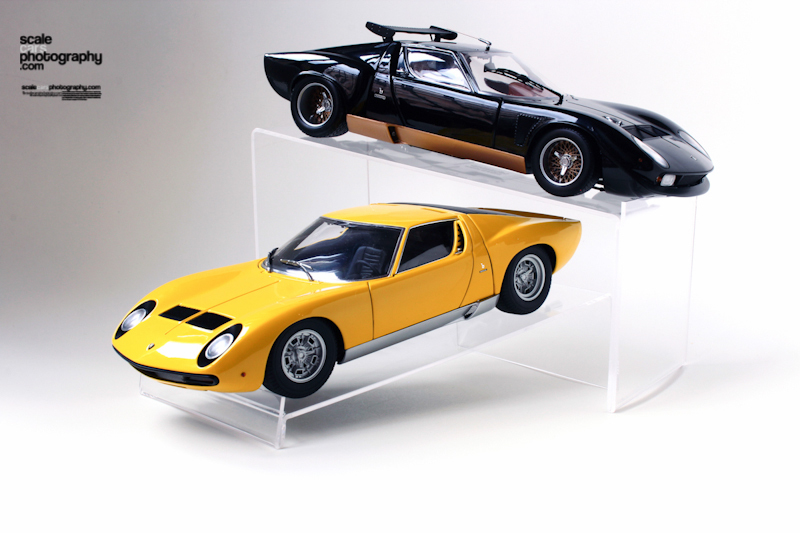 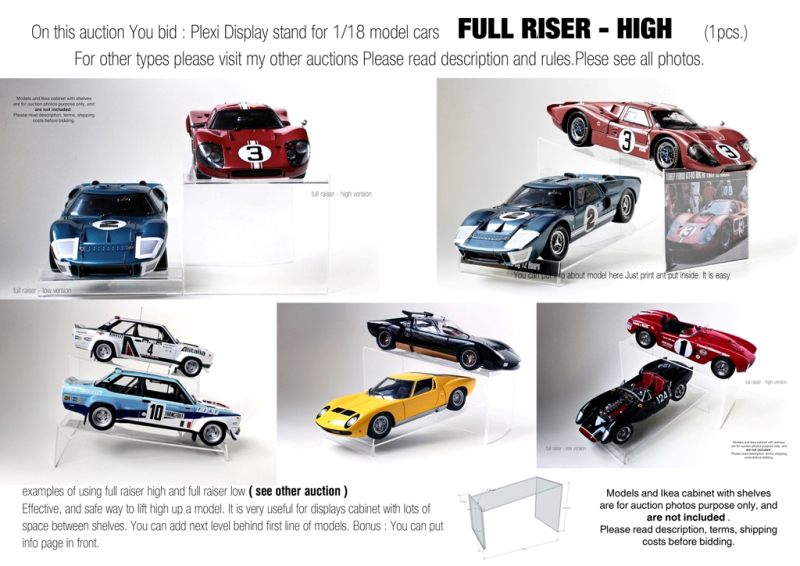 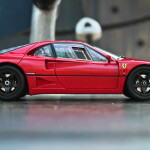 You have heavy American muscle cars that’s deformed rubber wheels ?Keep rubber wheels of unique Ferrari or rare Lamborghini in perfect oval shape?Display Your “sold out” Exoto Ford GT40 or sporty BMW more dynamic ?Those displays are perfect, and cheep solution !Make Your display as a huge manufacture on Toy Fairs ! 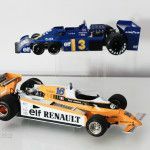 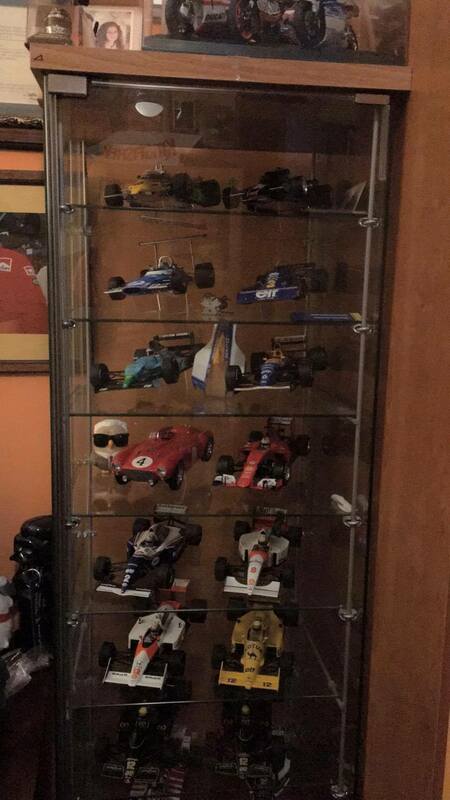 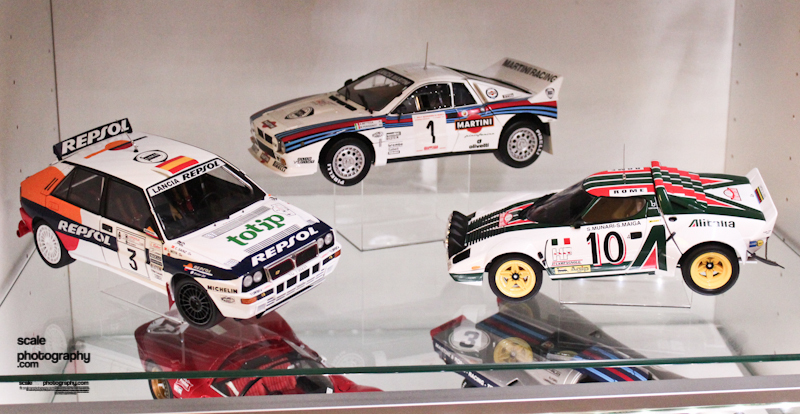 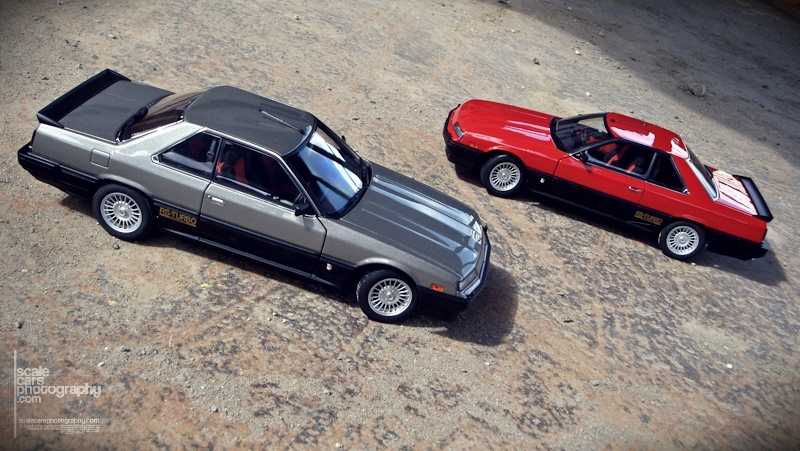 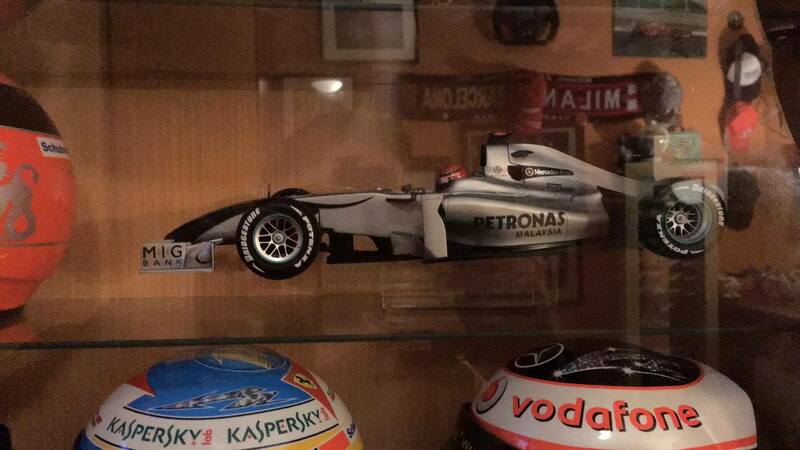 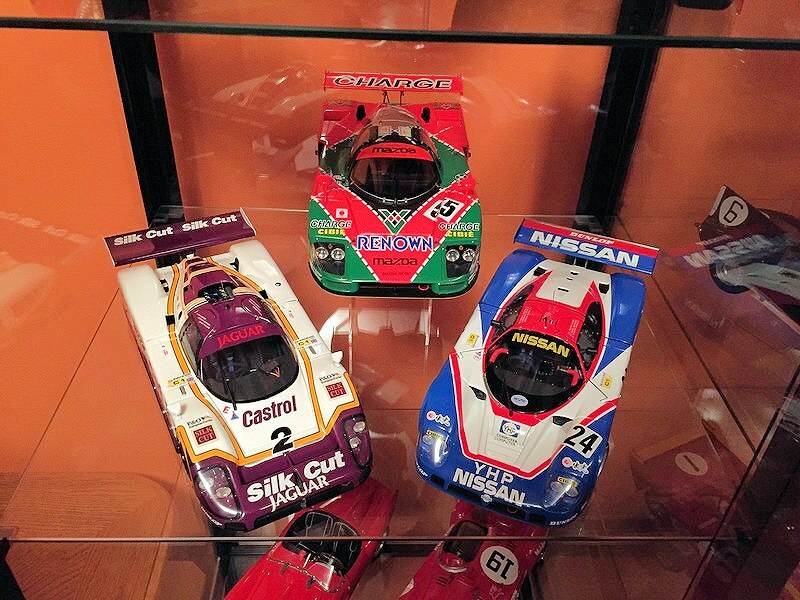 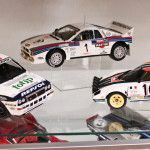 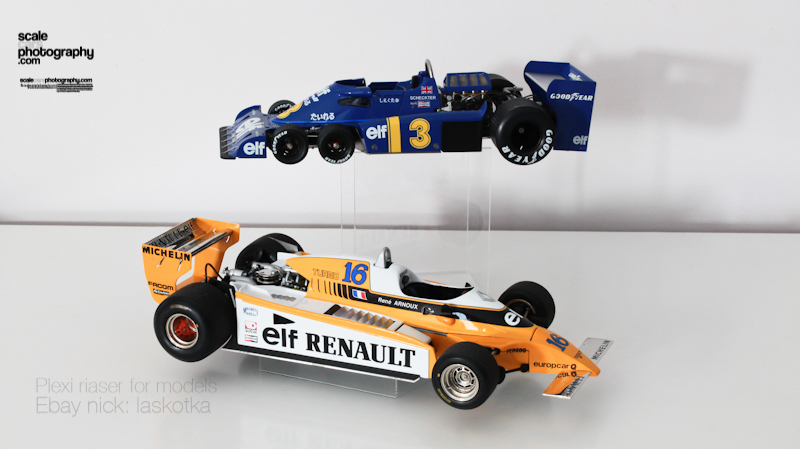 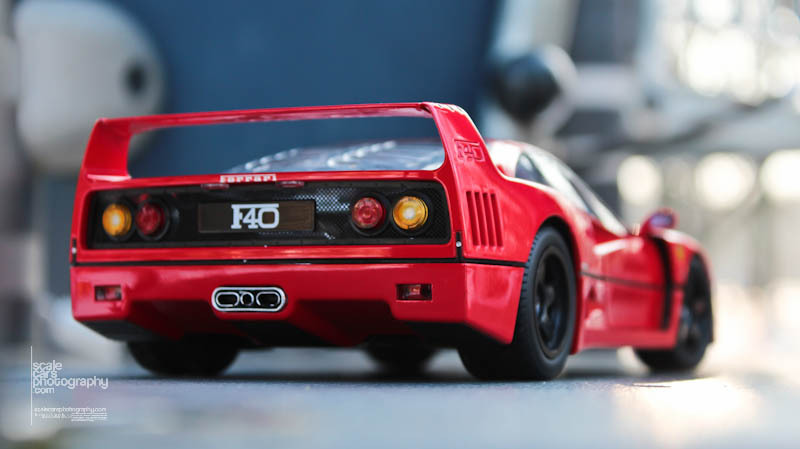 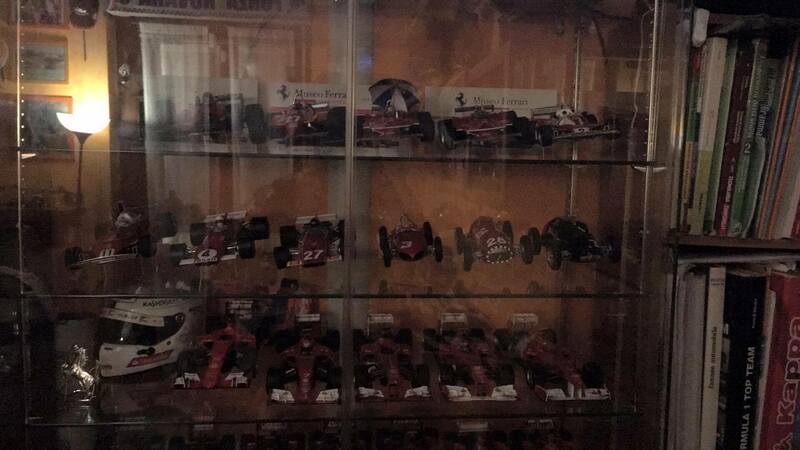 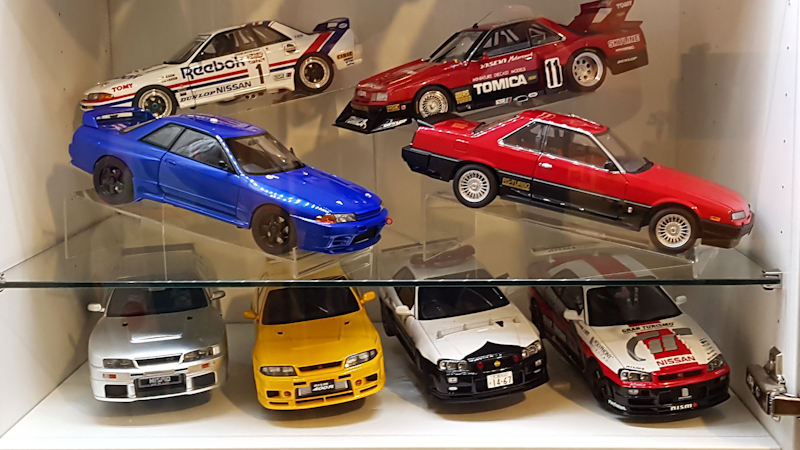 Great collection of F1 models from Matteo Pregnolato .